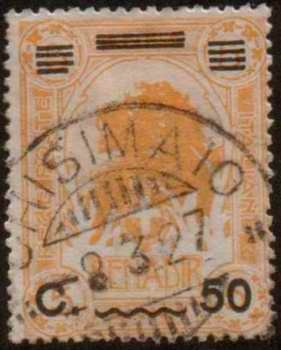 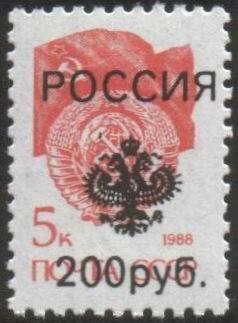 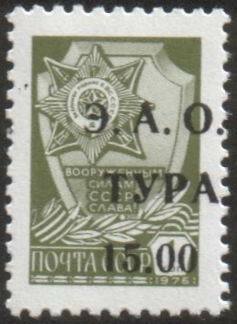 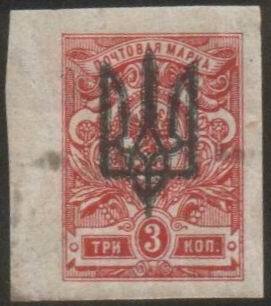 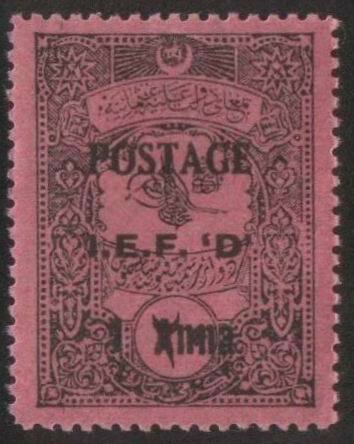 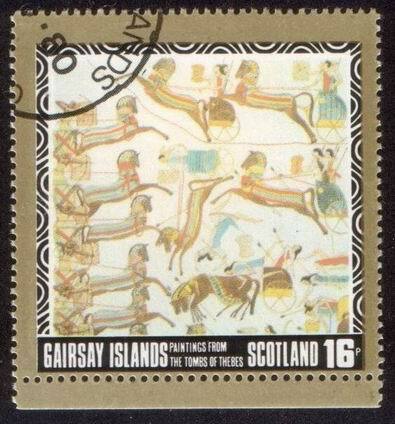 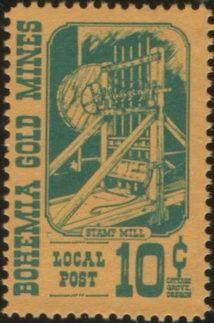 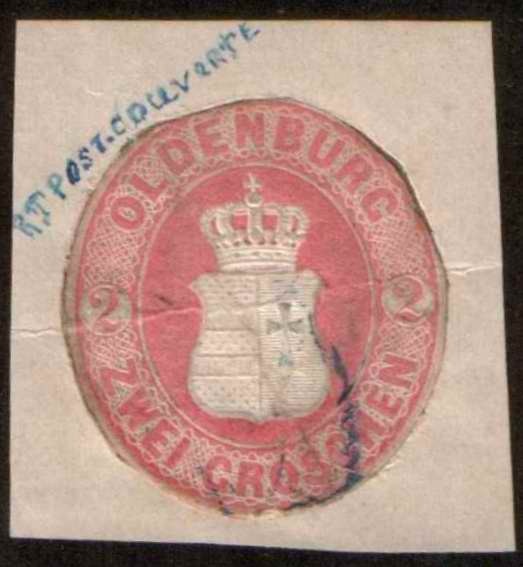 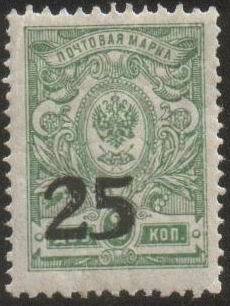 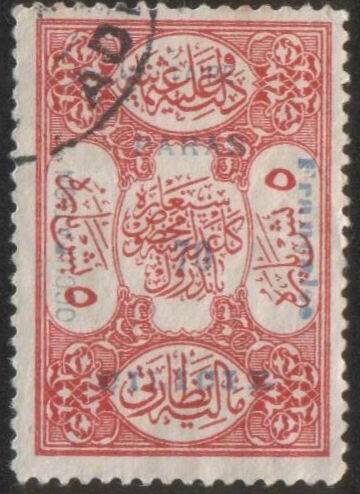 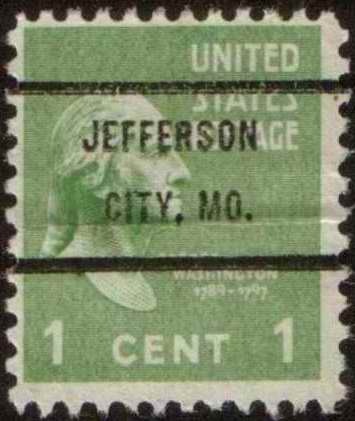 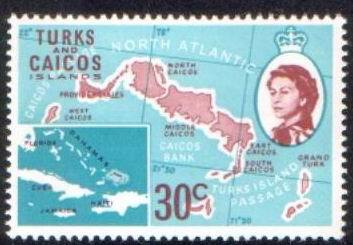 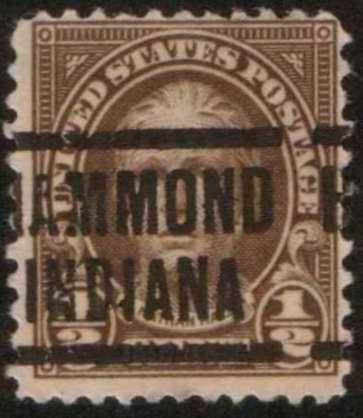 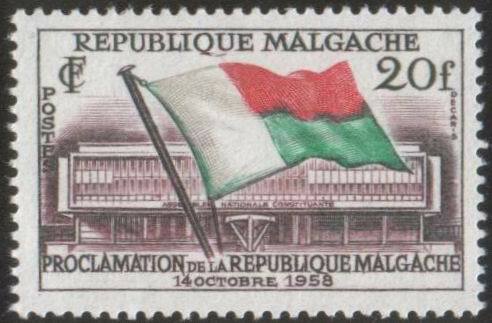 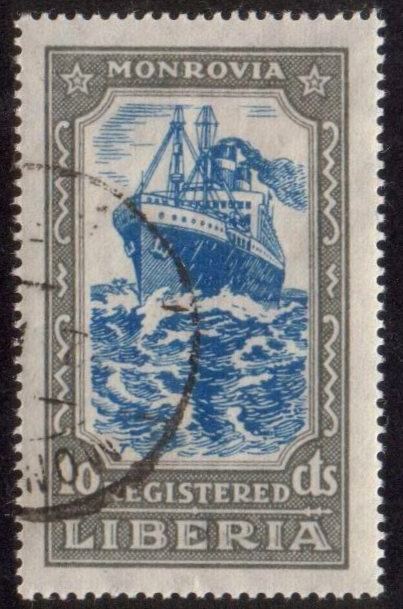 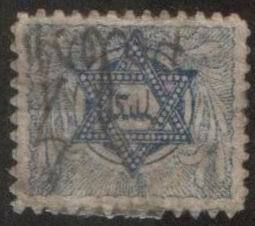 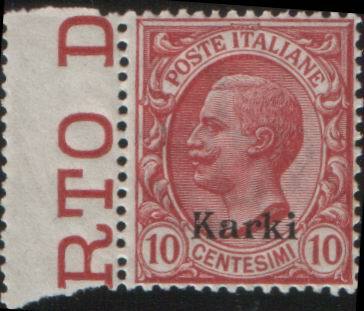 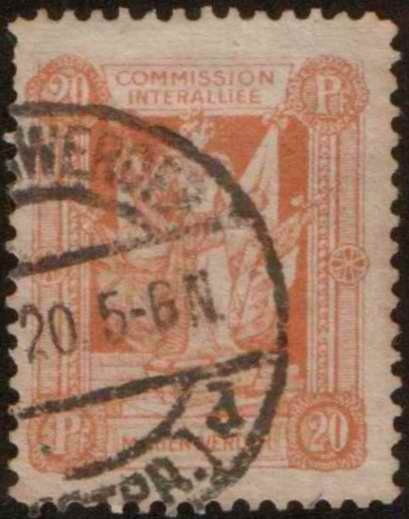 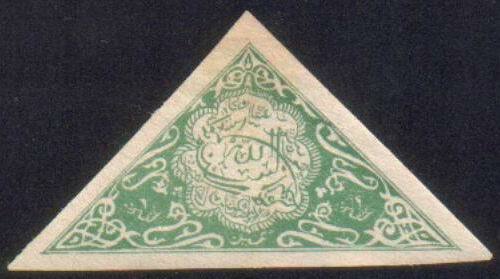 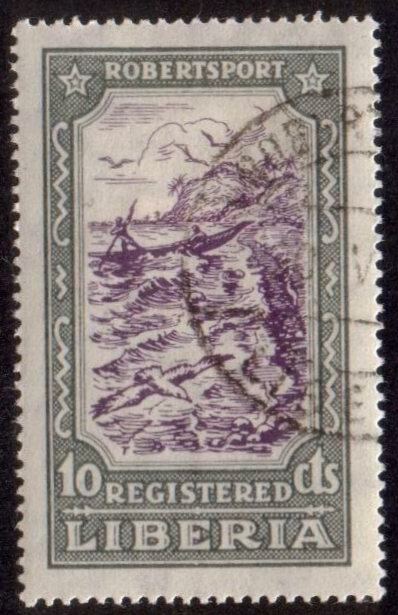 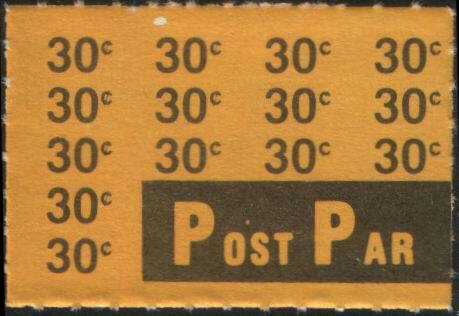 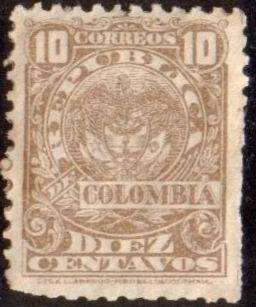 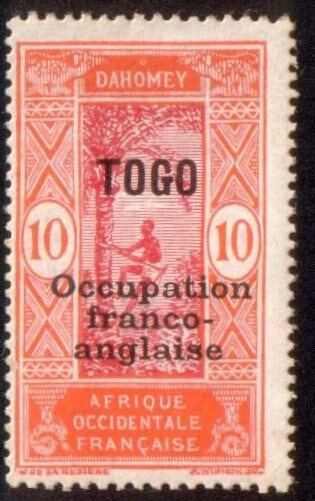 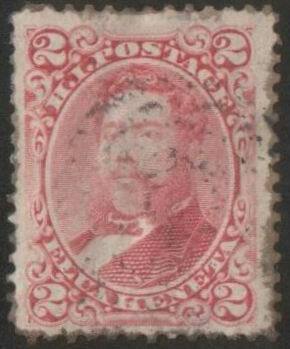 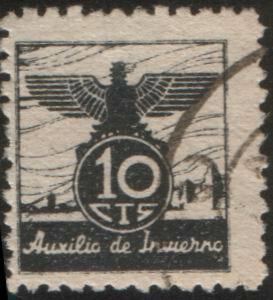 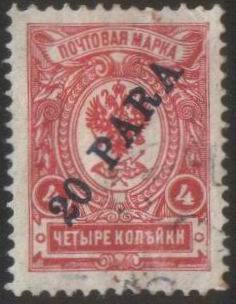 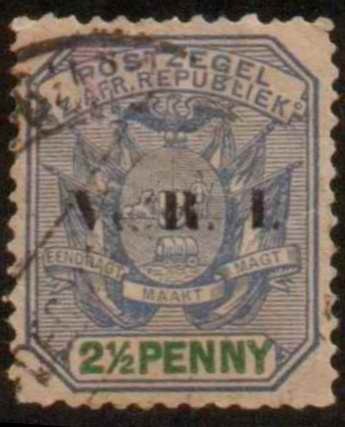 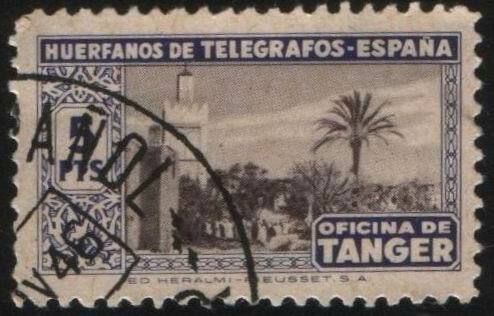 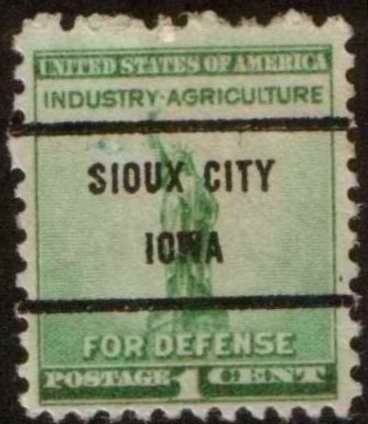 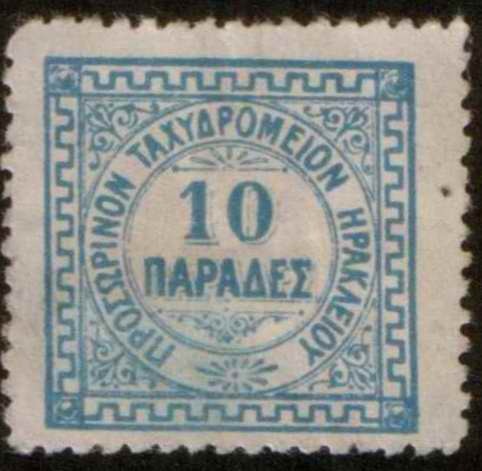 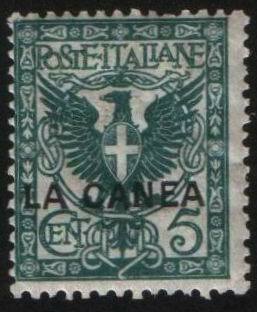 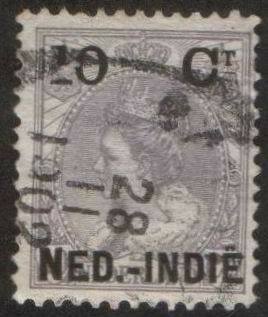 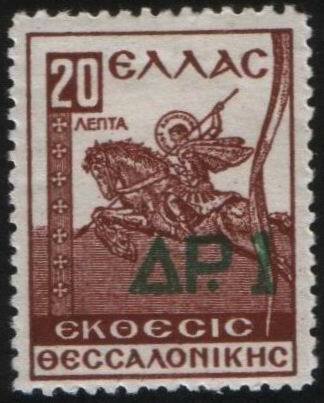 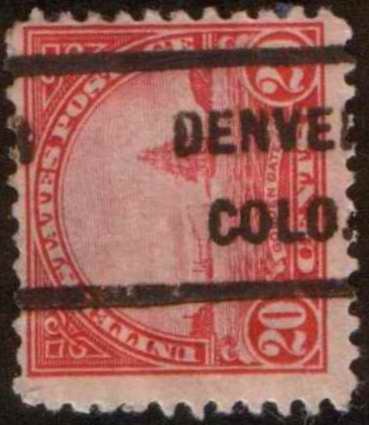 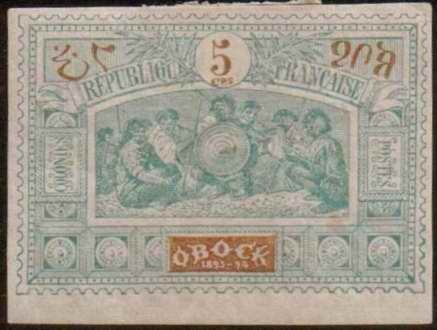 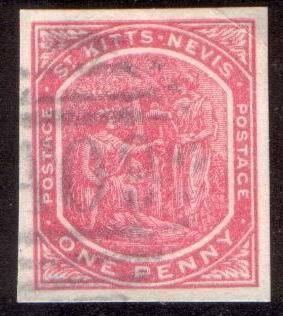 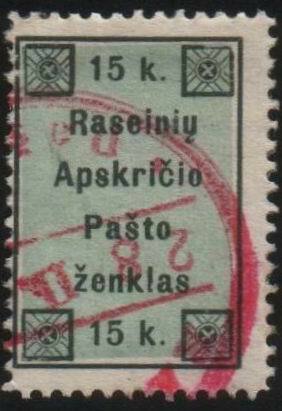 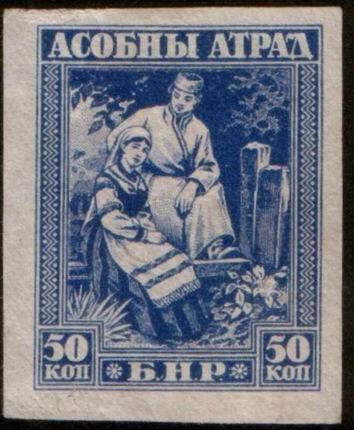 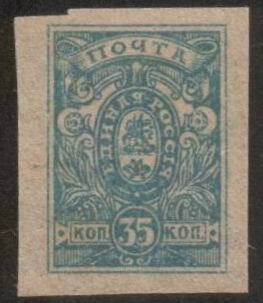 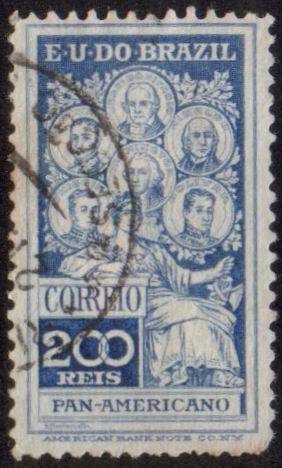 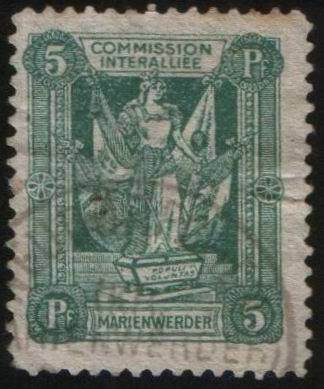 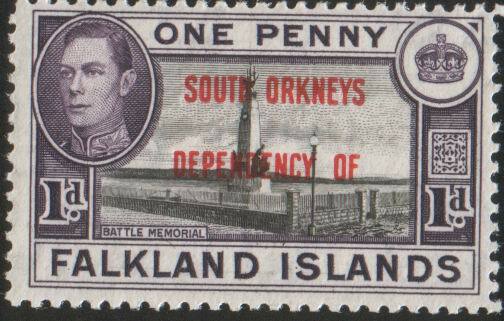 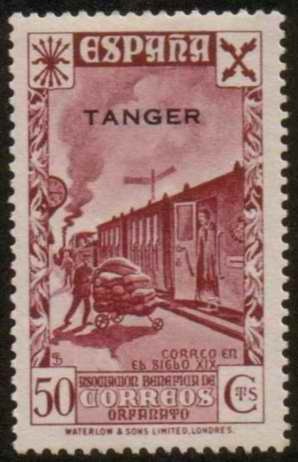 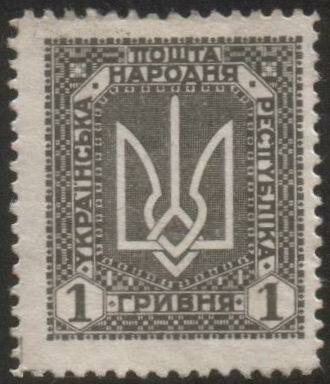 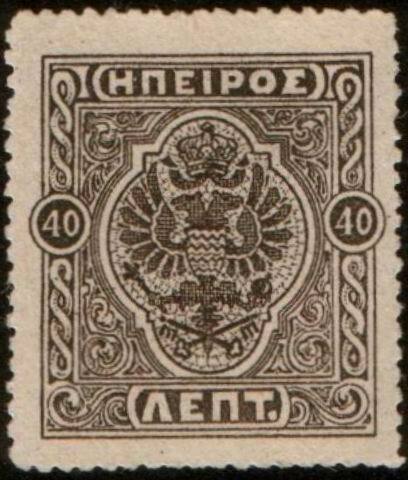 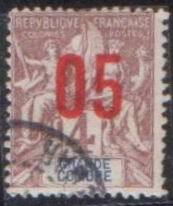 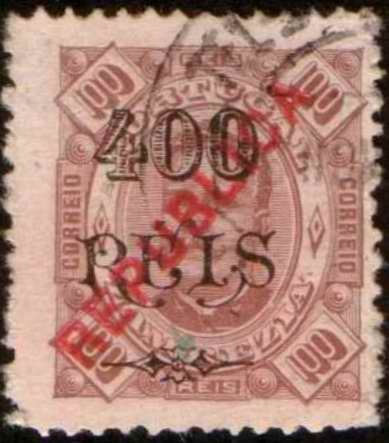 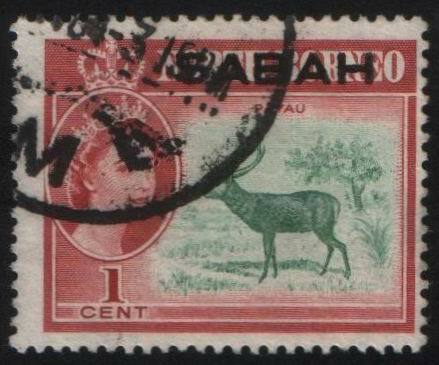 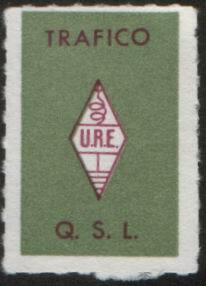 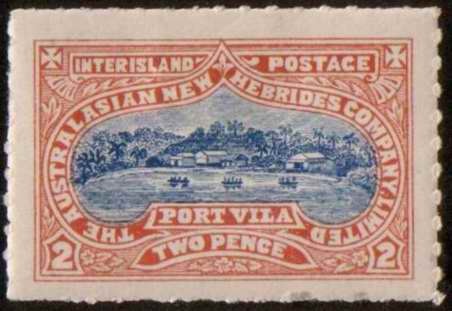 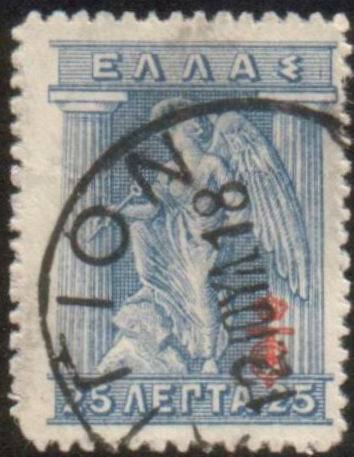 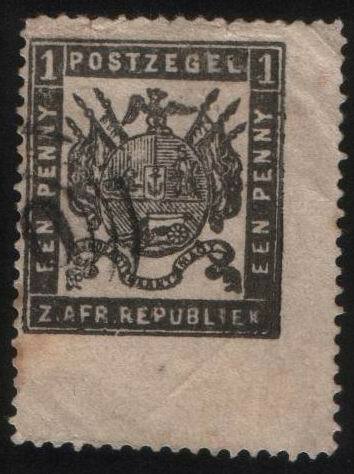 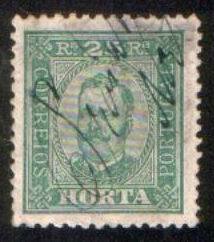 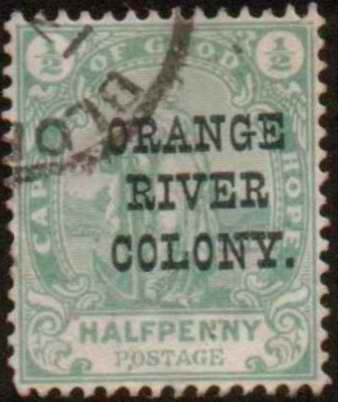 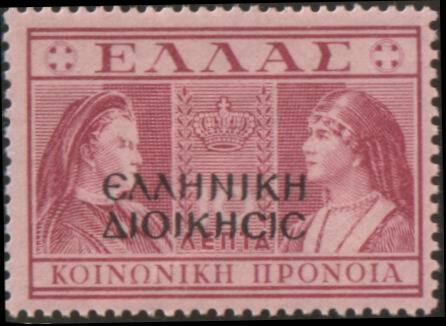 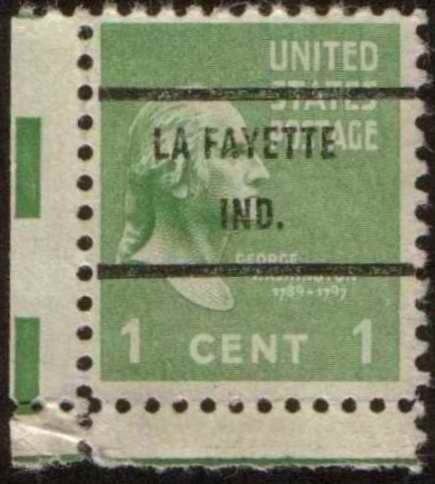 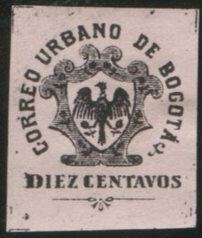 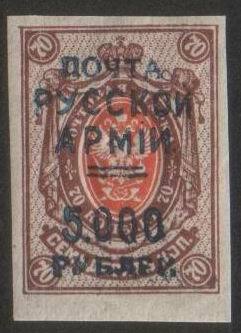 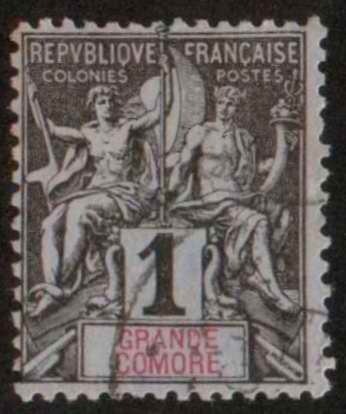 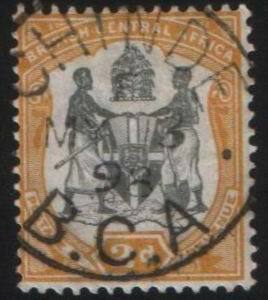 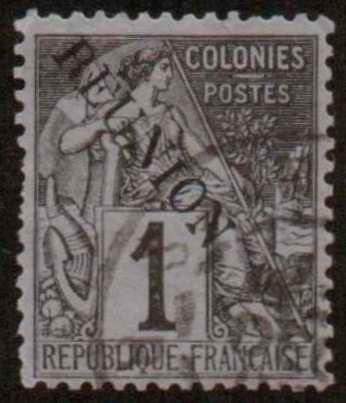 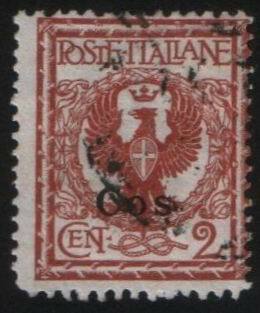 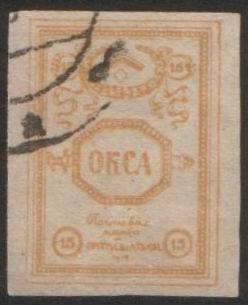 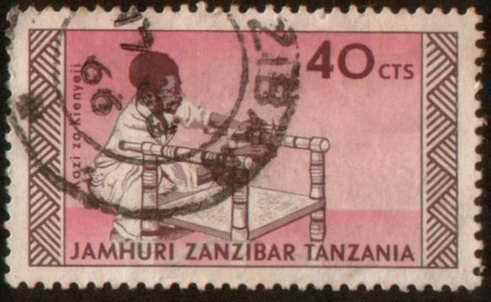 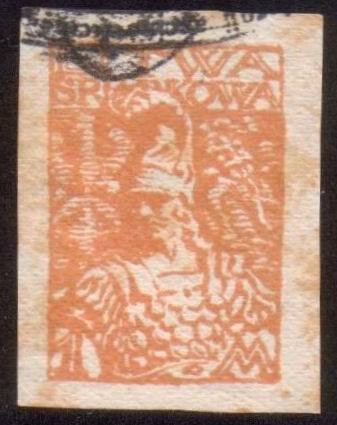 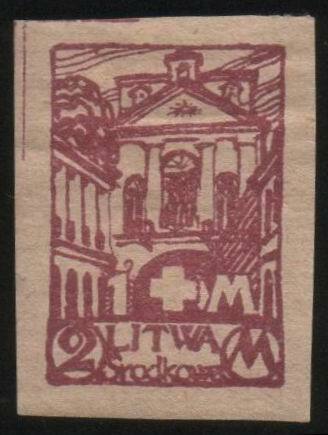 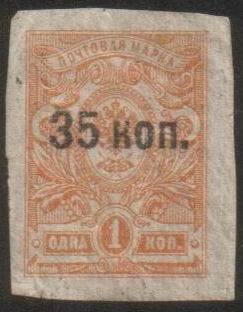 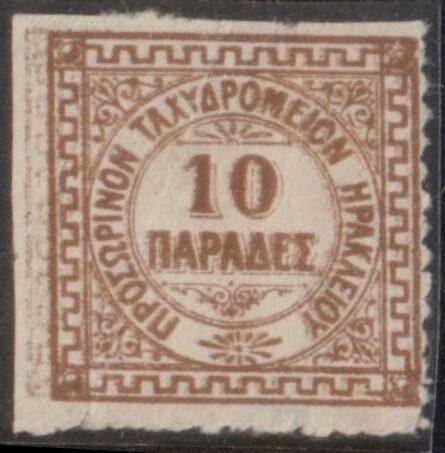 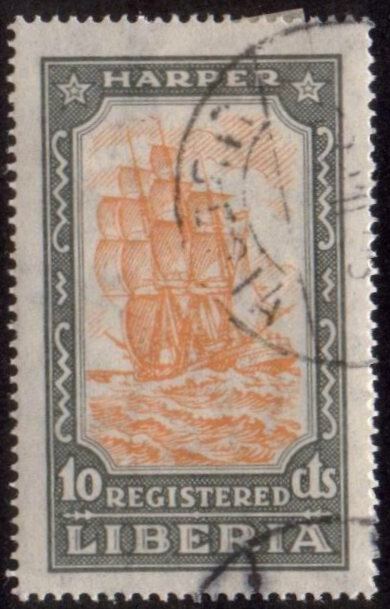 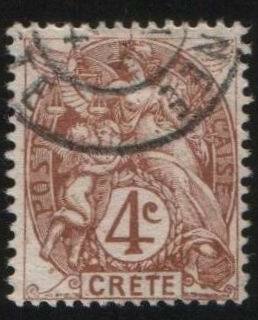 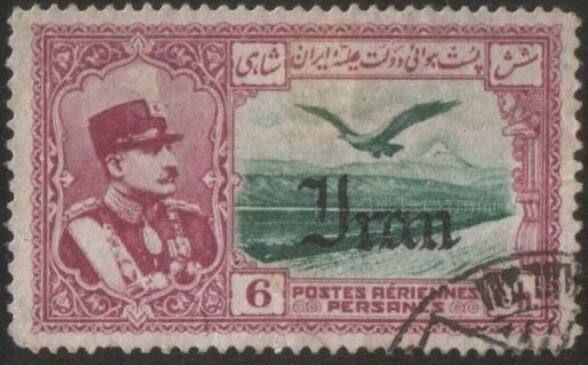 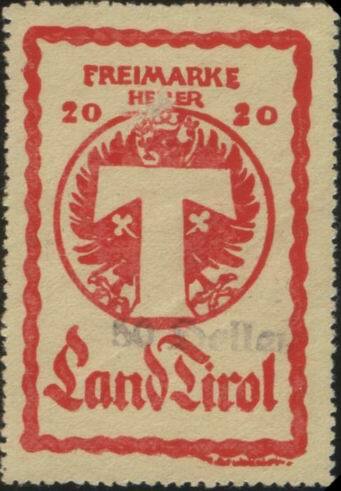 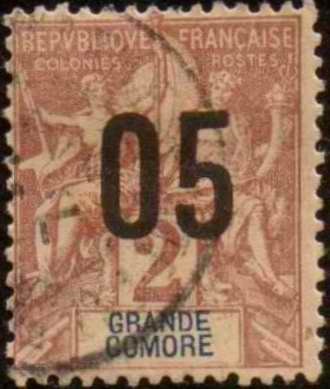 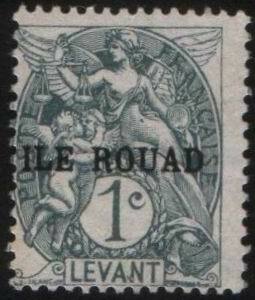 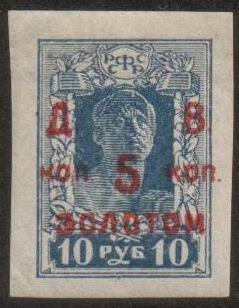 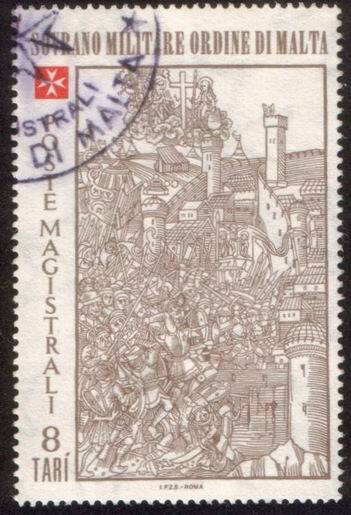 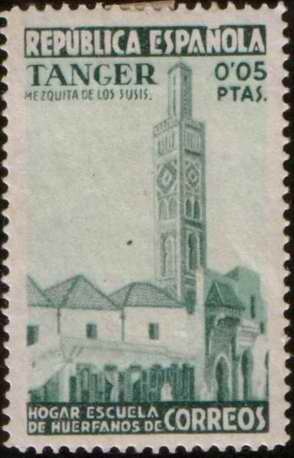 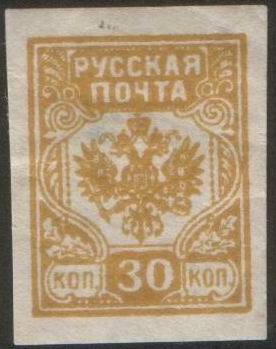 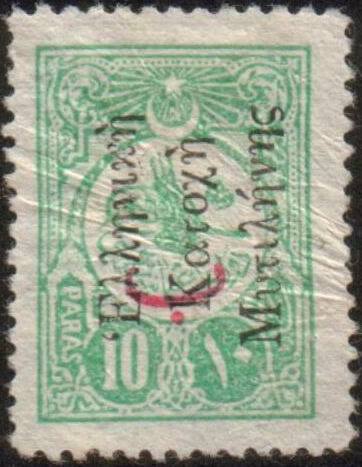 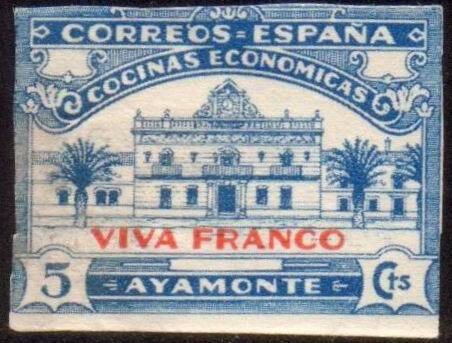 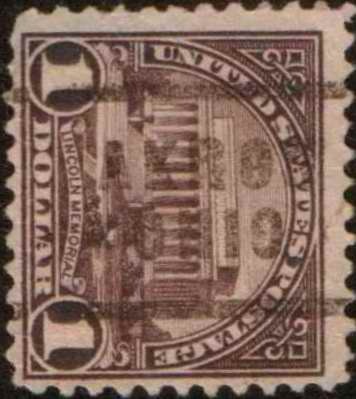 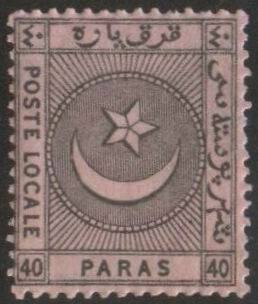 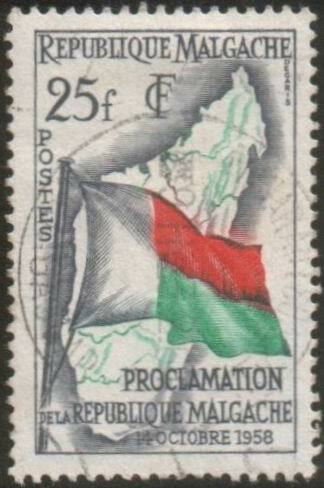 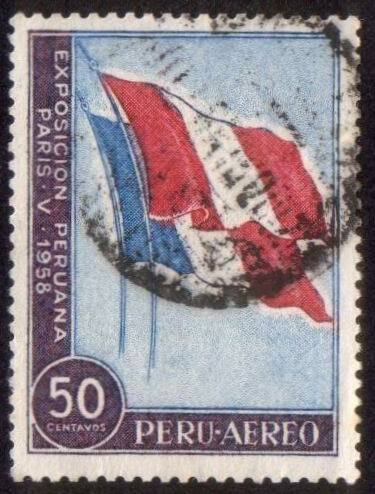 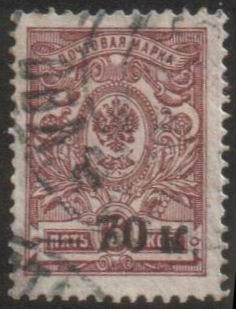 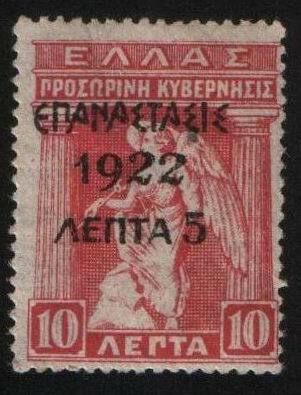 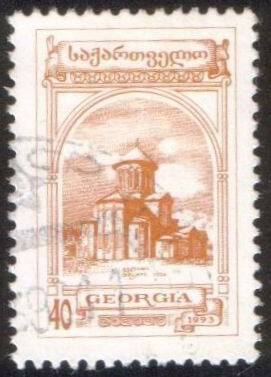 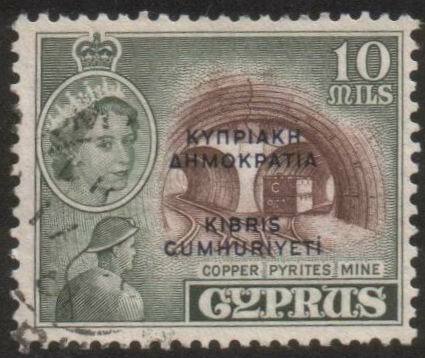 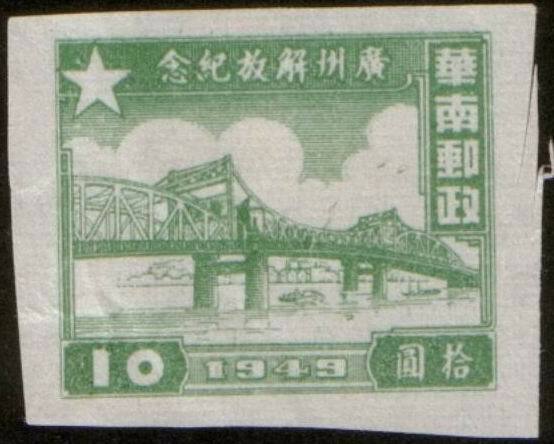 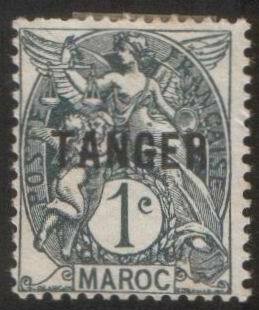 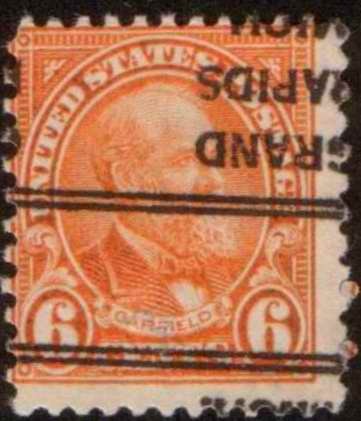 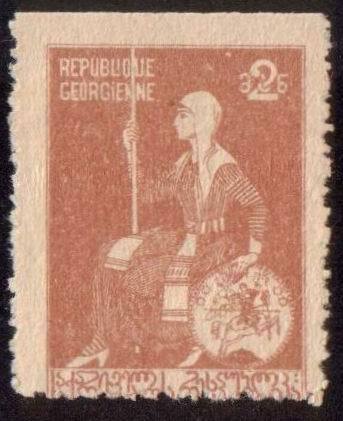 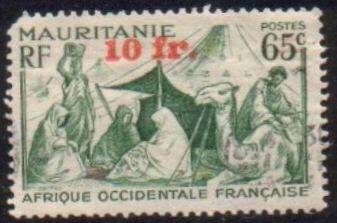 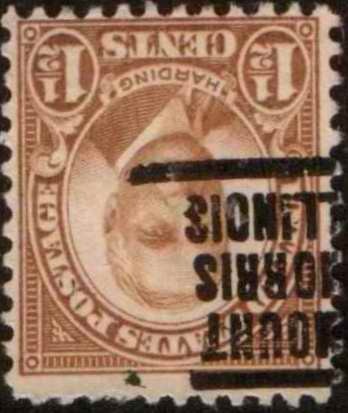 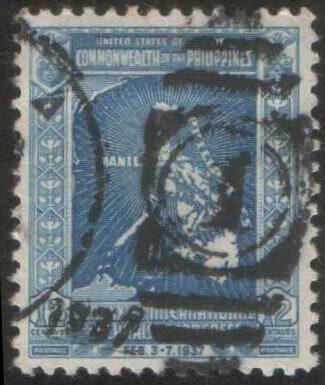 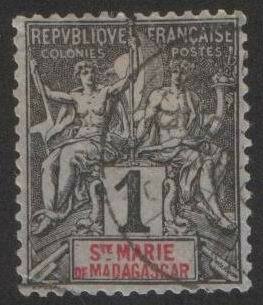 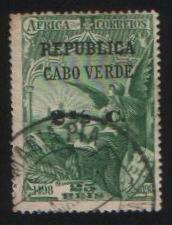 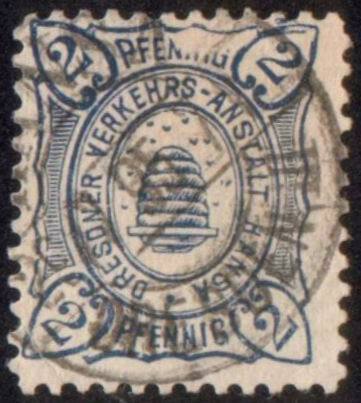 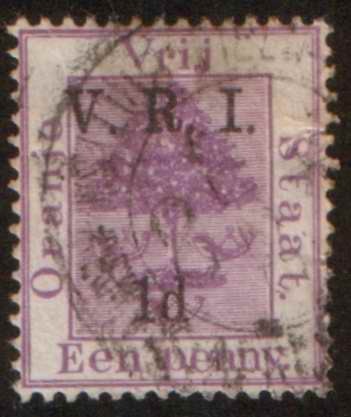 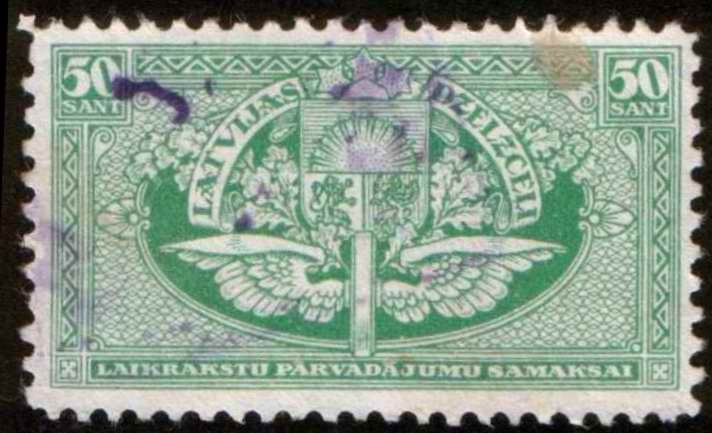 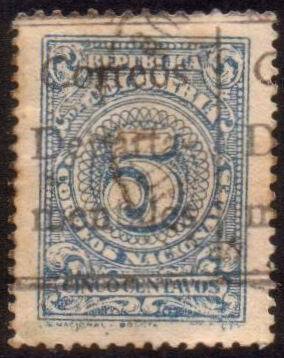 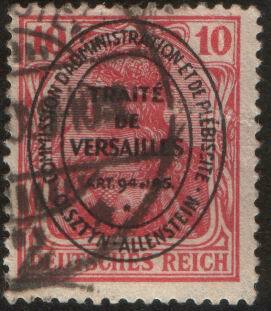 This page is a part of exchange for stamps. 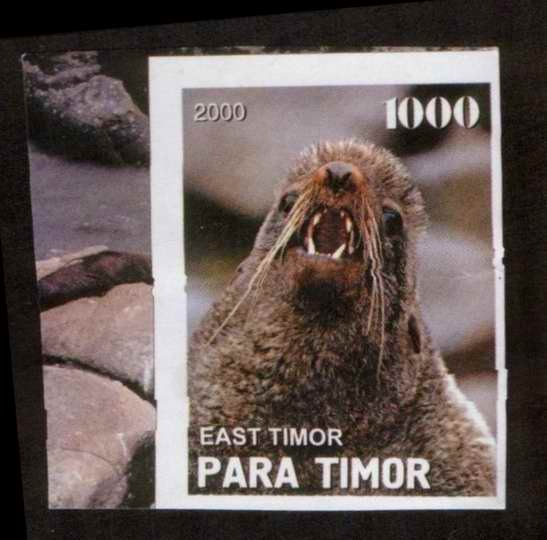 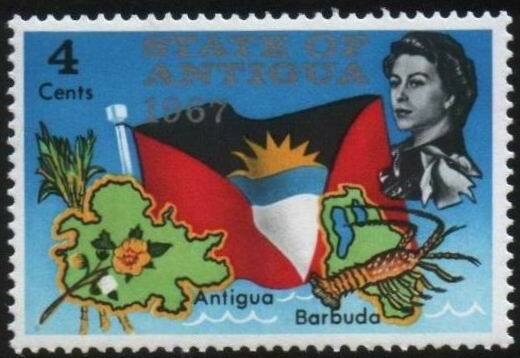 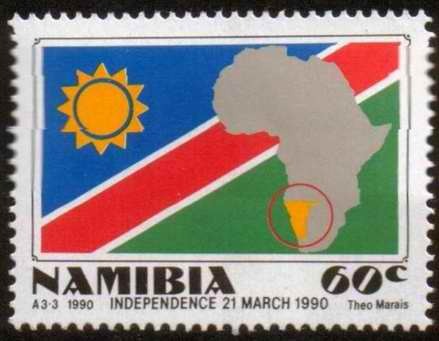 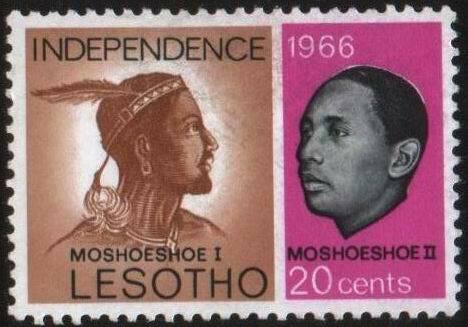 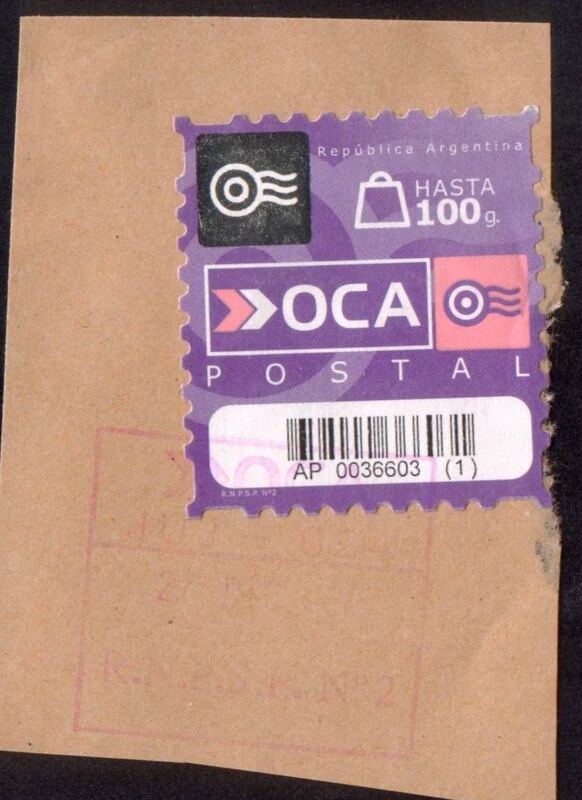 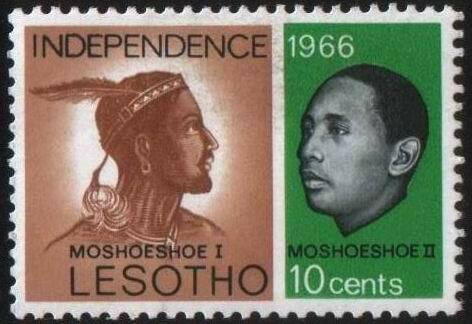 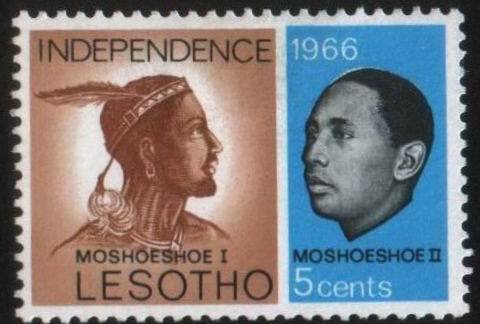 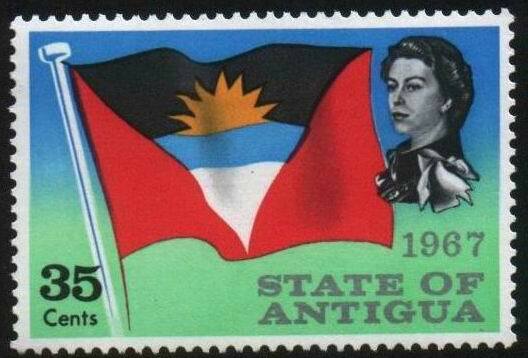 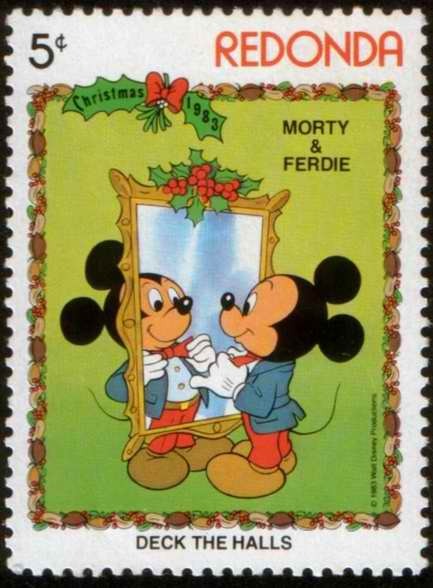 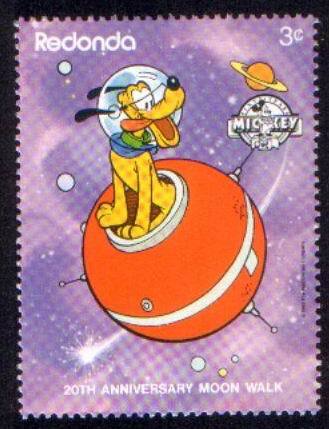 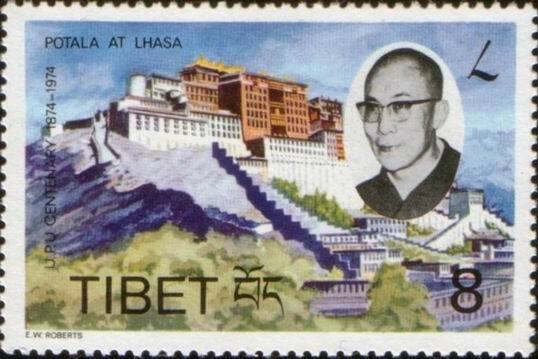 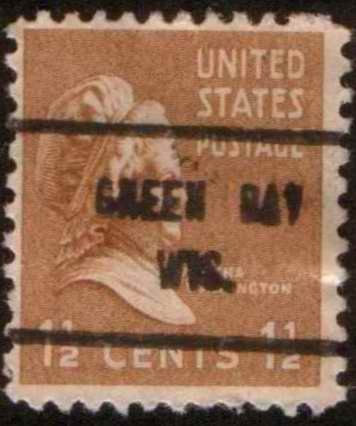 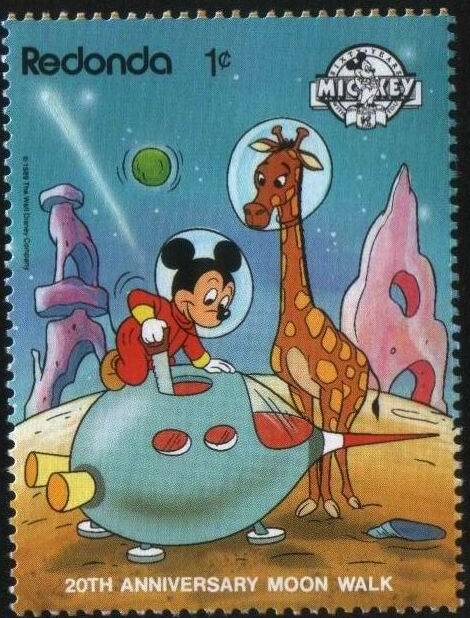 Please, don't confuse, these stamps will be a part only for exchange and in no way for selling. 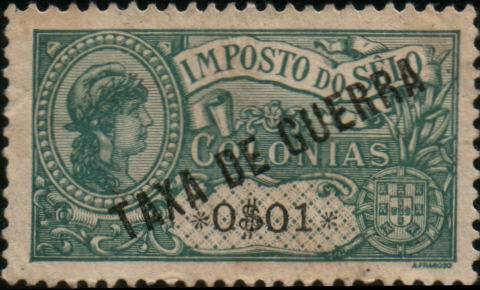 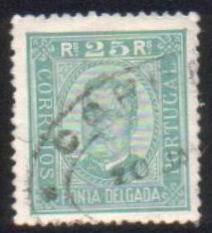 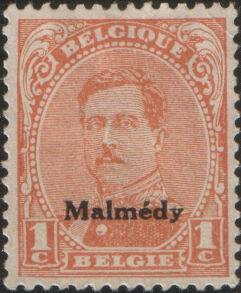 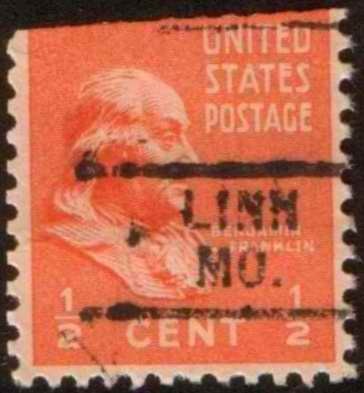 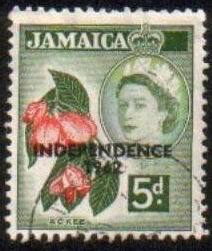 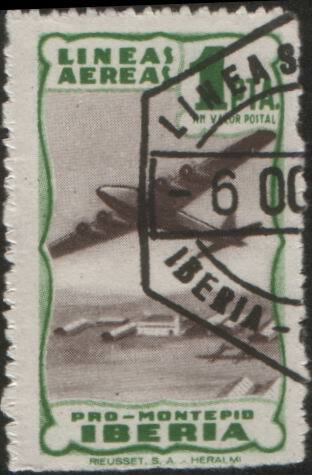 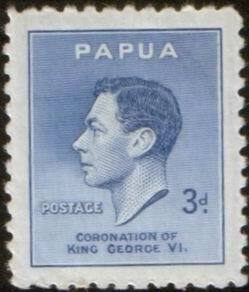 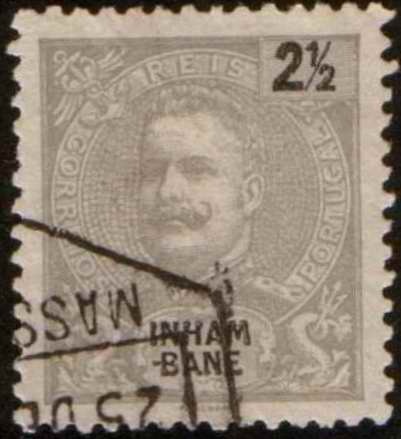 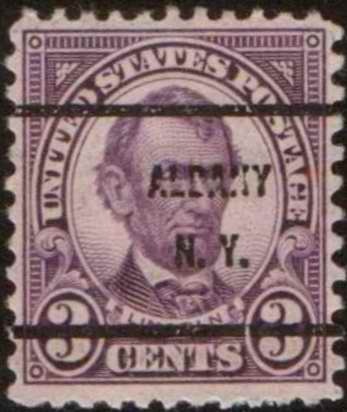 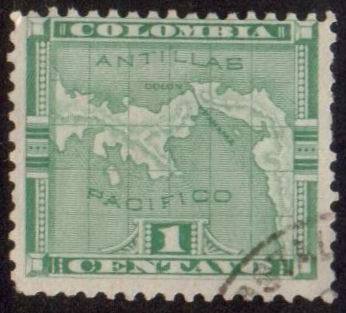 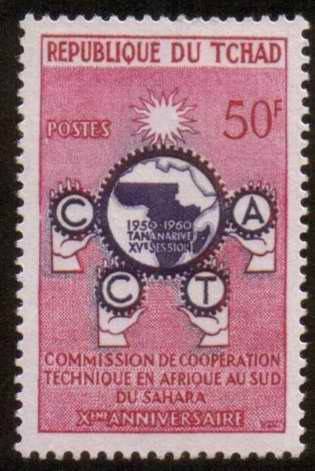 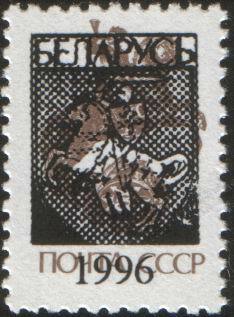 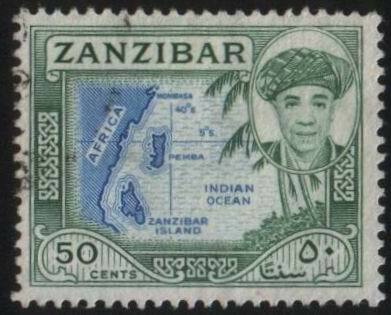 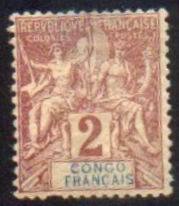 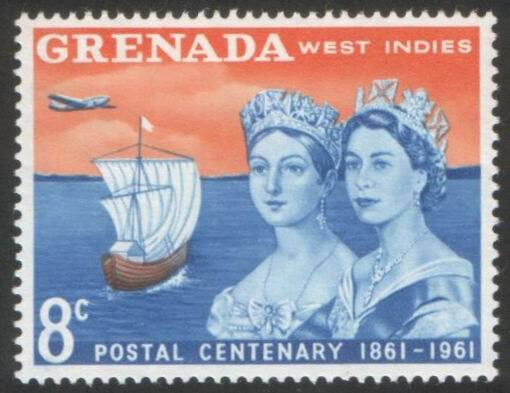 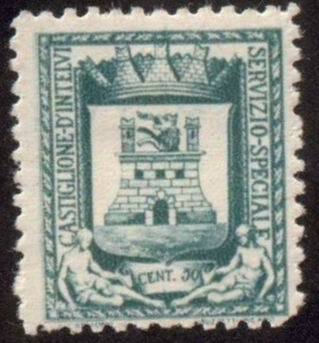 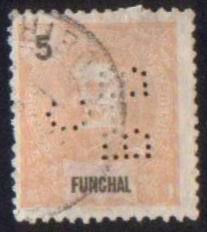 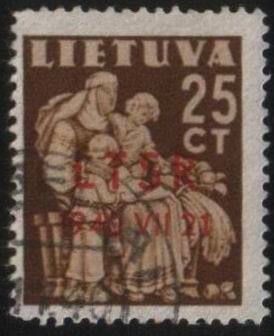 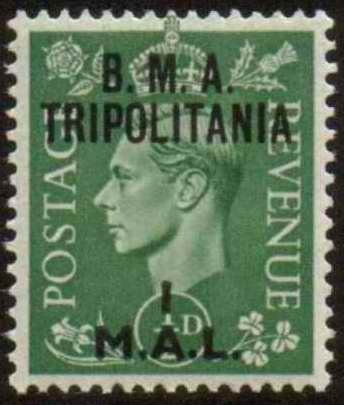 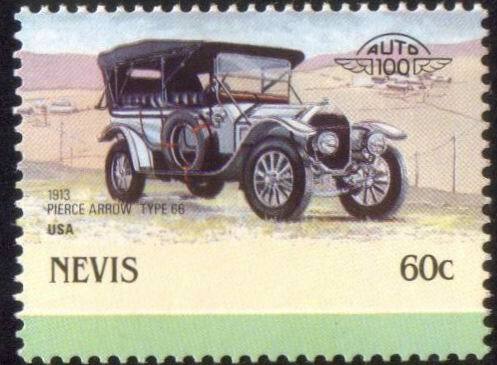 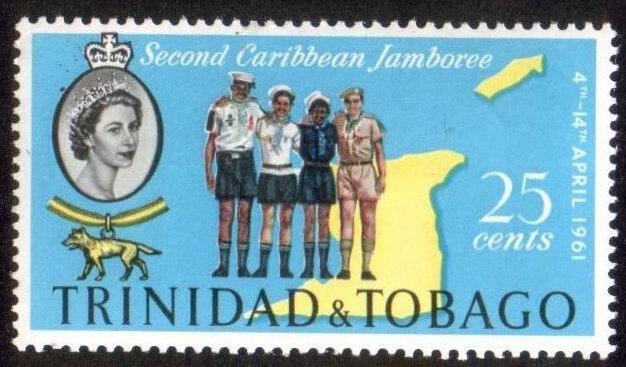 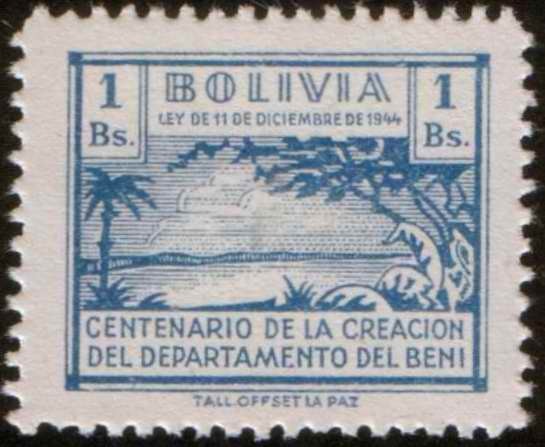 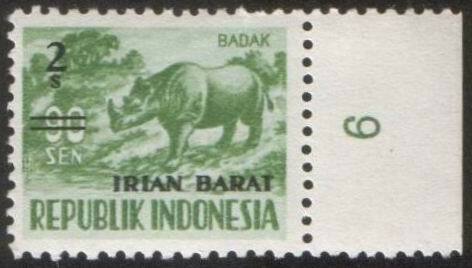 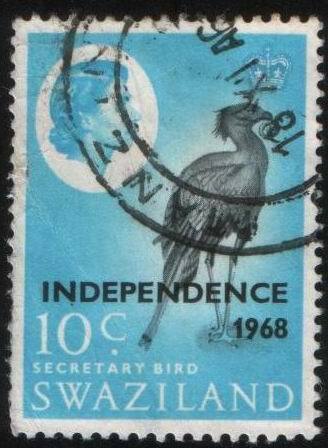 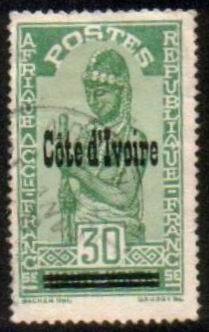 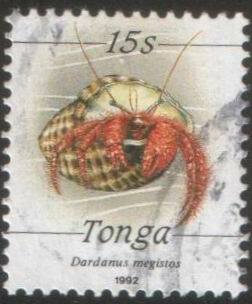 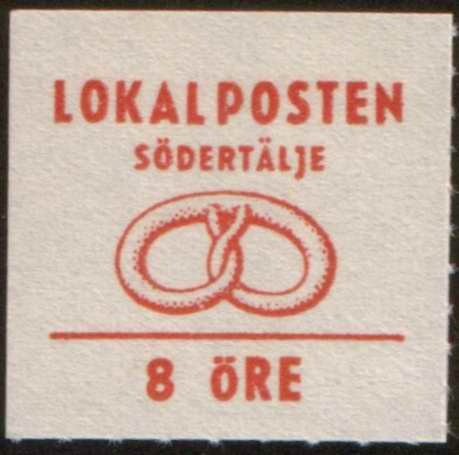 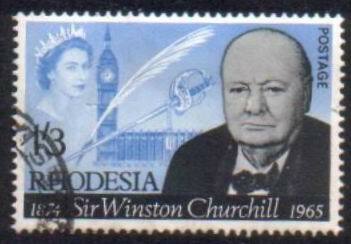 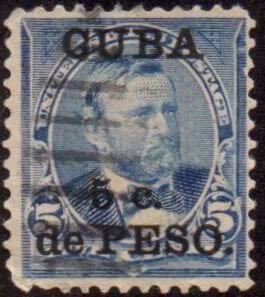 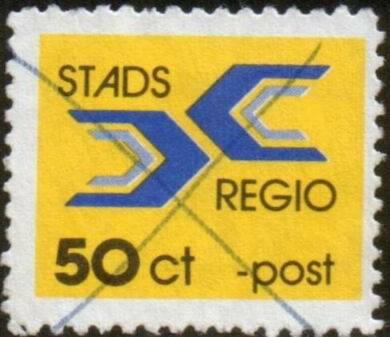 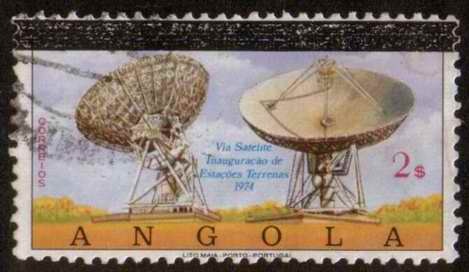 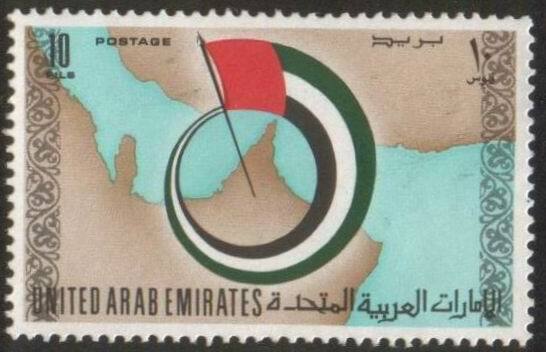 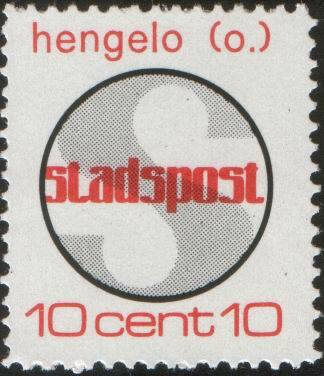 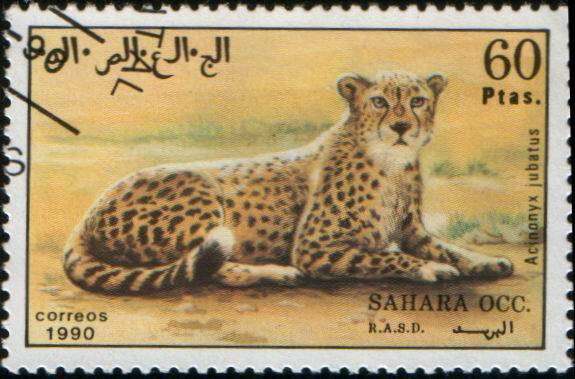 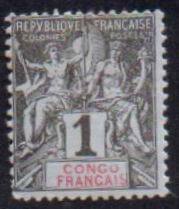 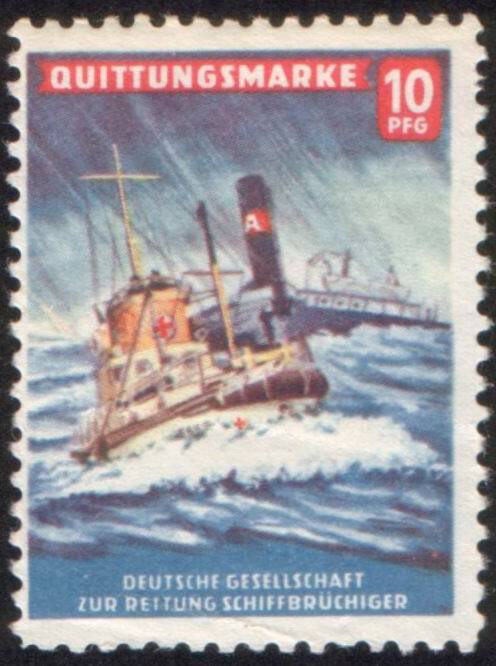 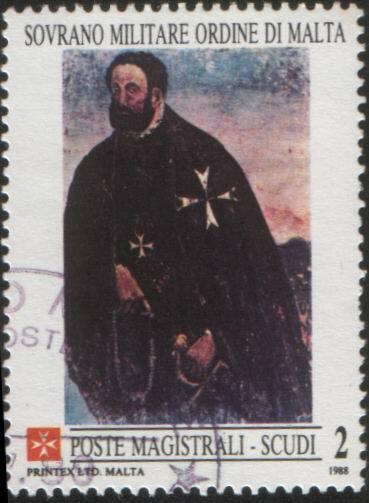 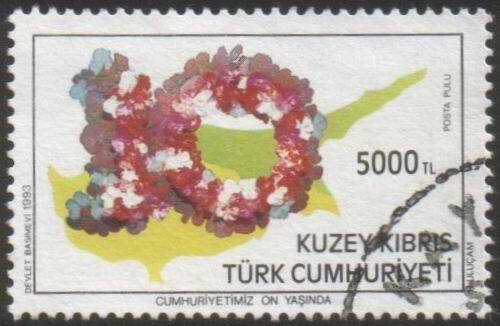 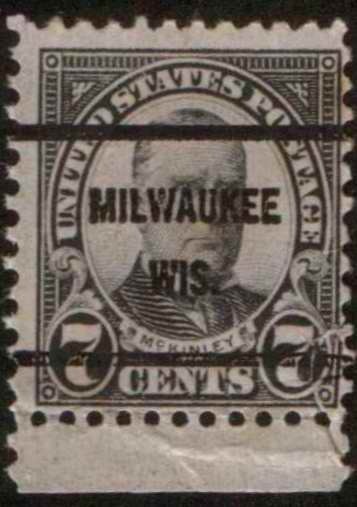 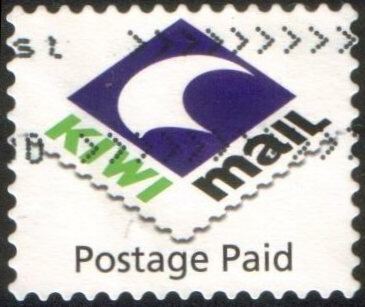 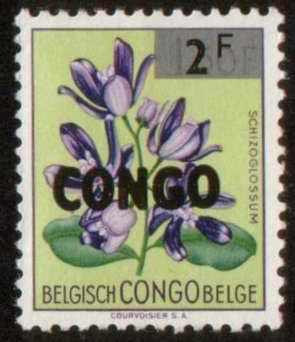 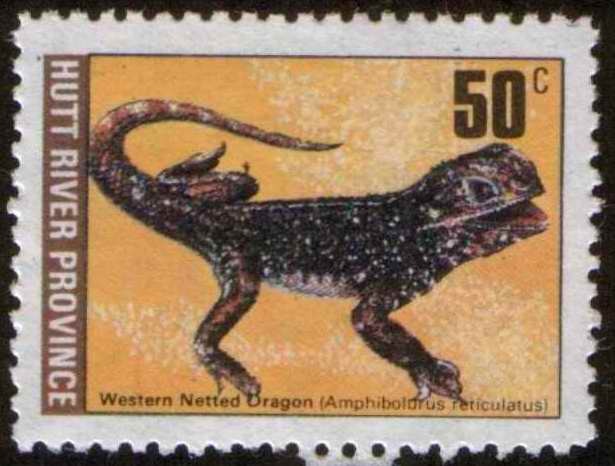 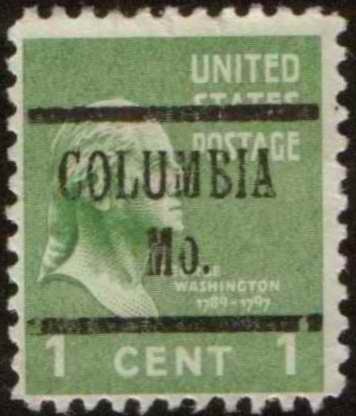 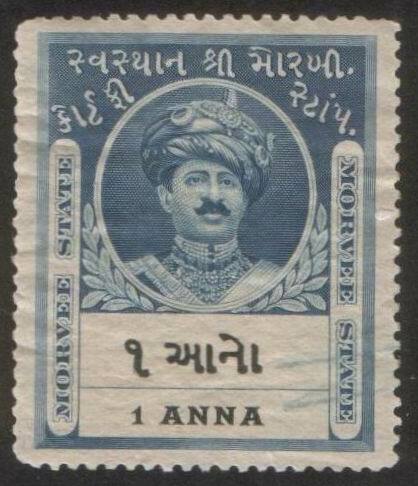 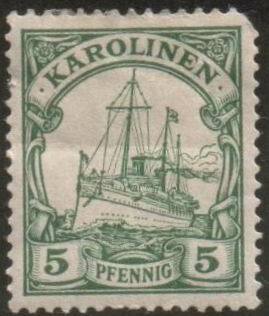 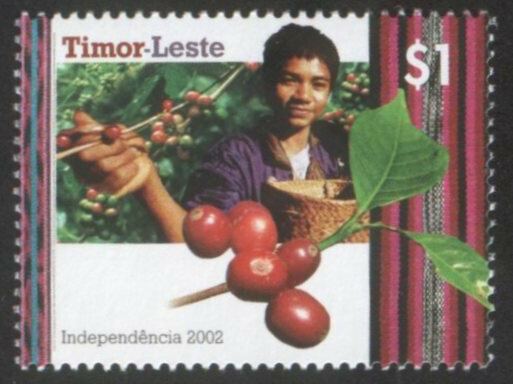 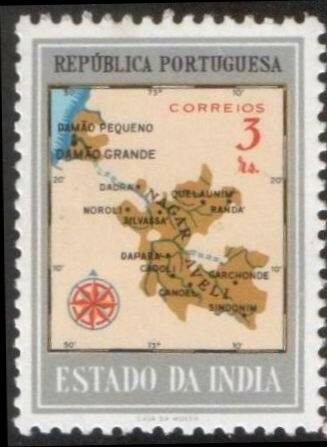 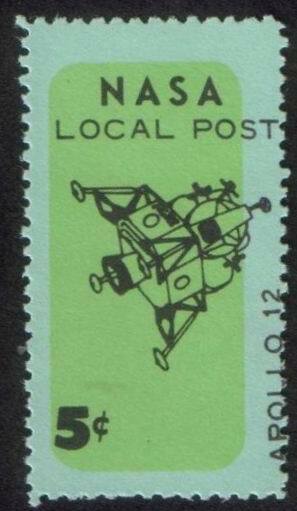 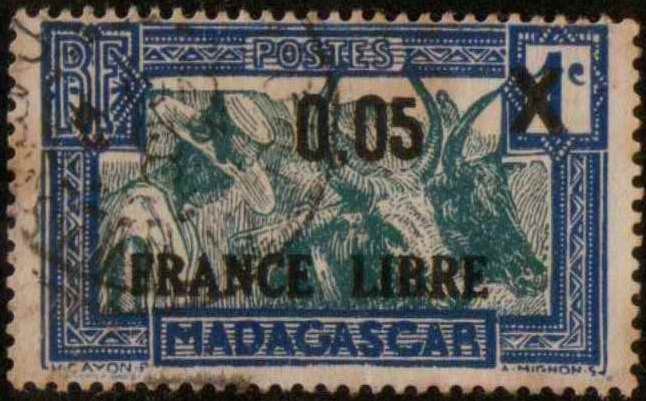 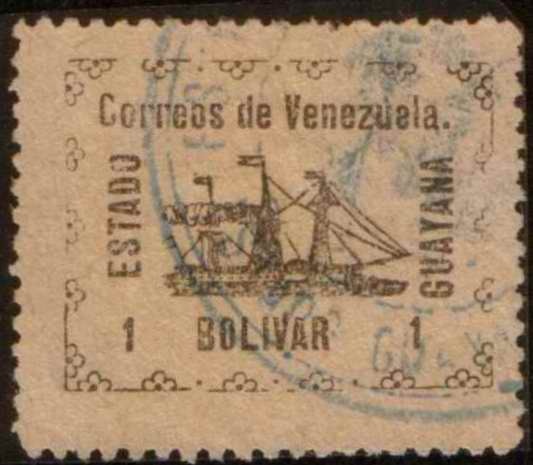 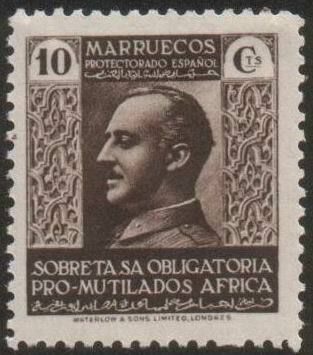 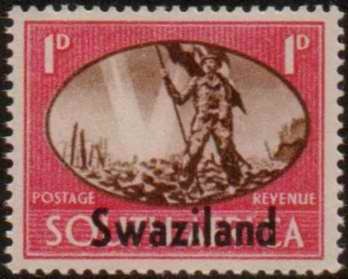 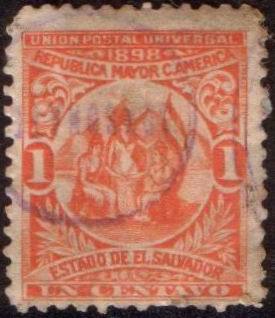 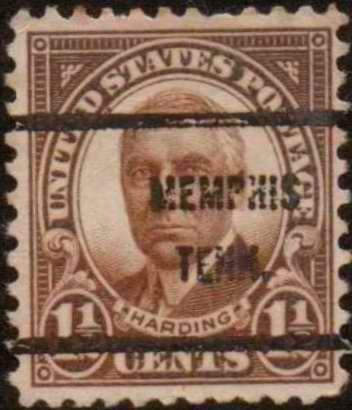 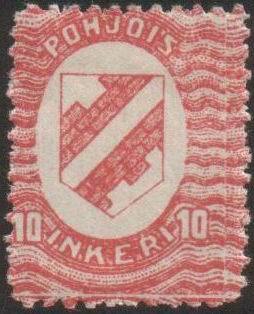 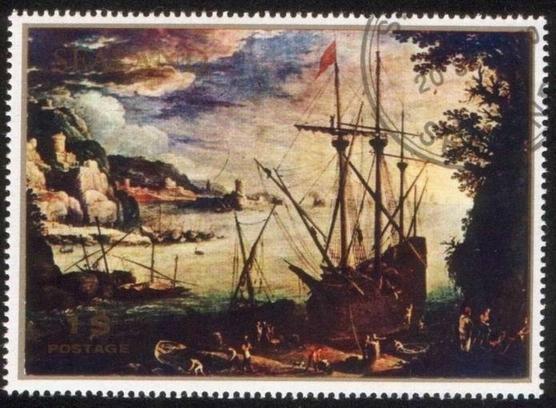 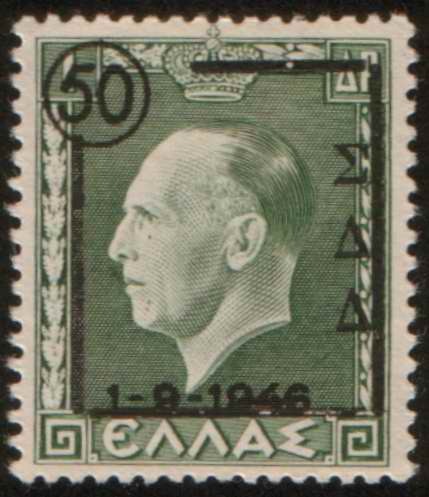 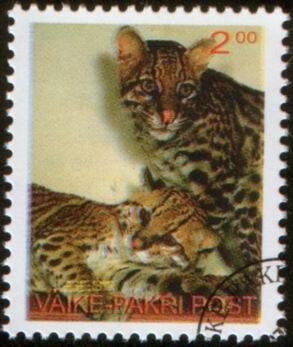 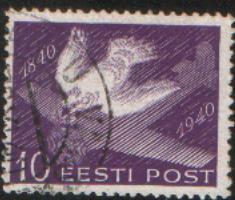 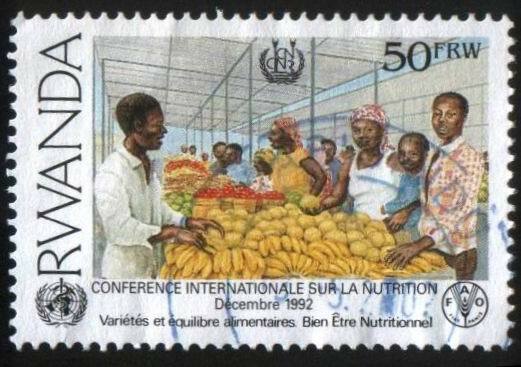 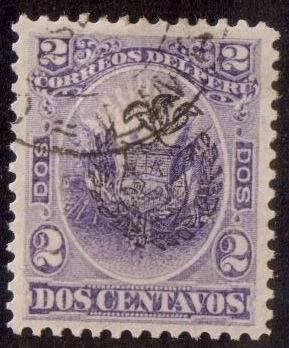 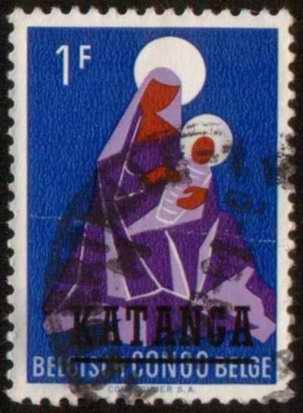 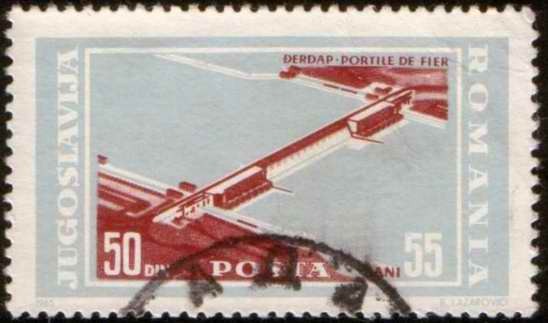 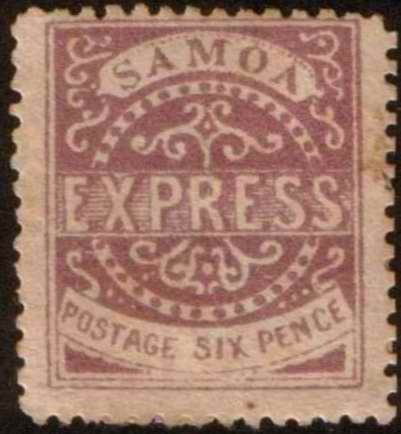 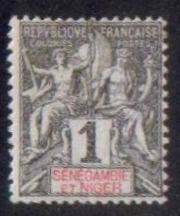 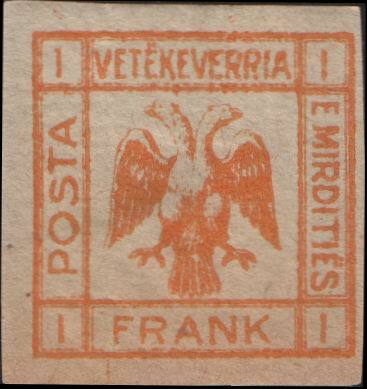 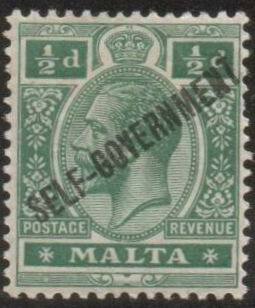 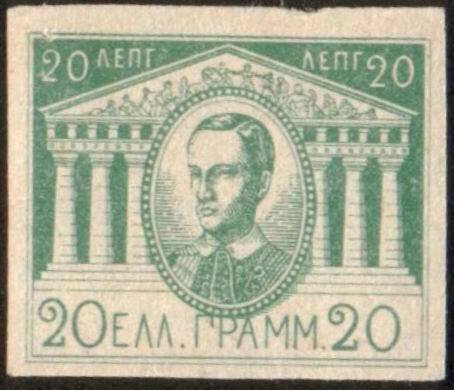 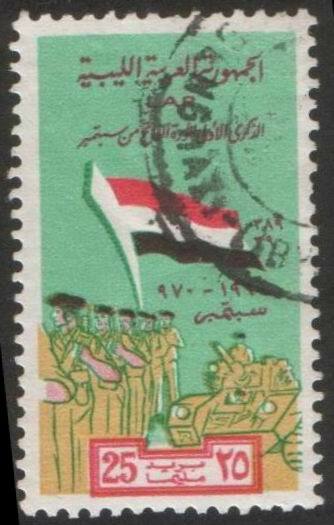 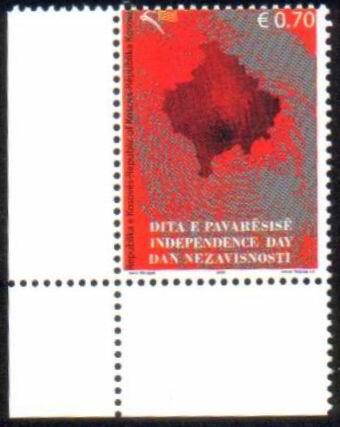 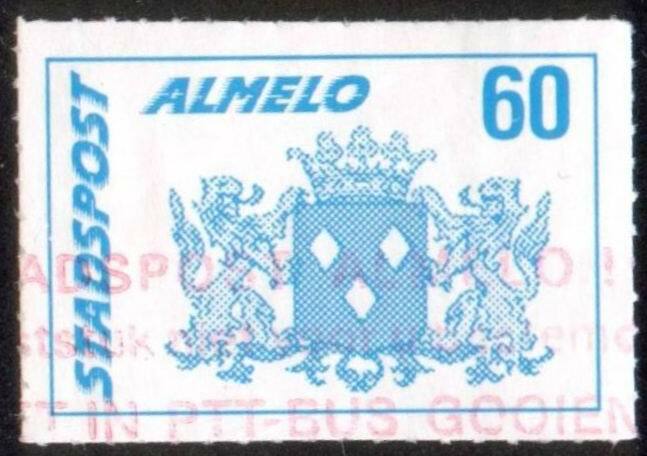 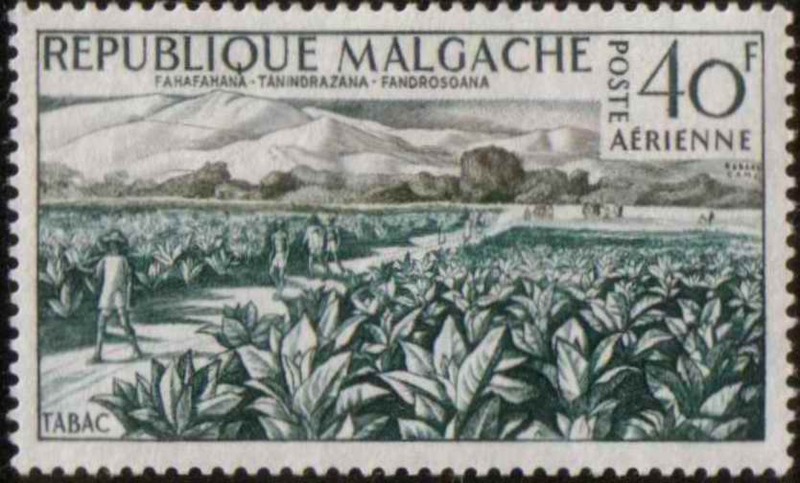 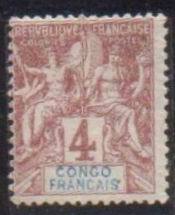 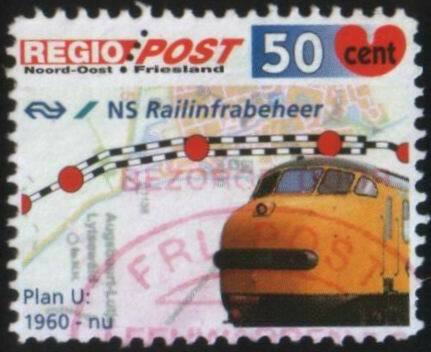 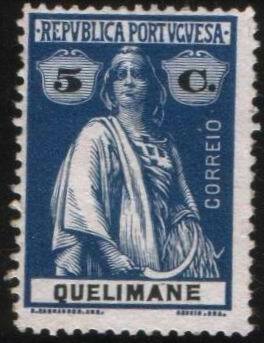 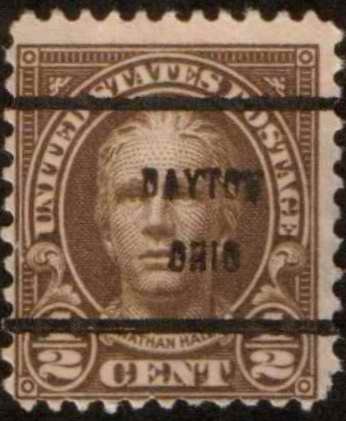 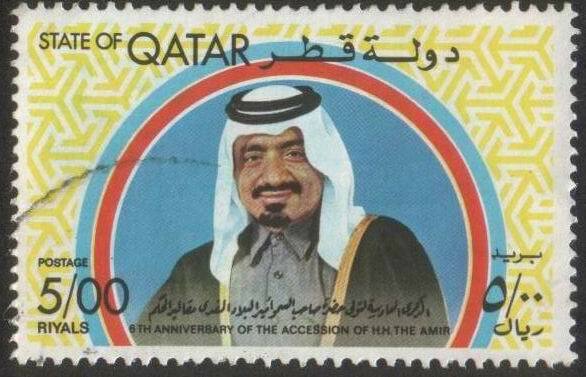 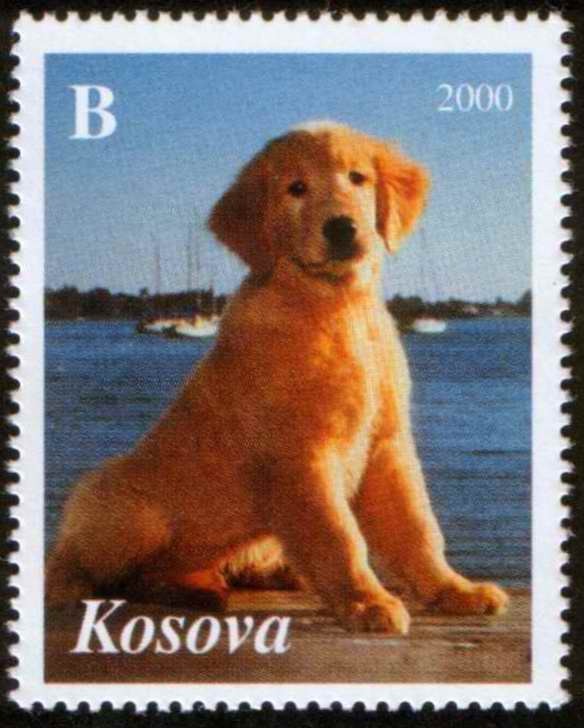 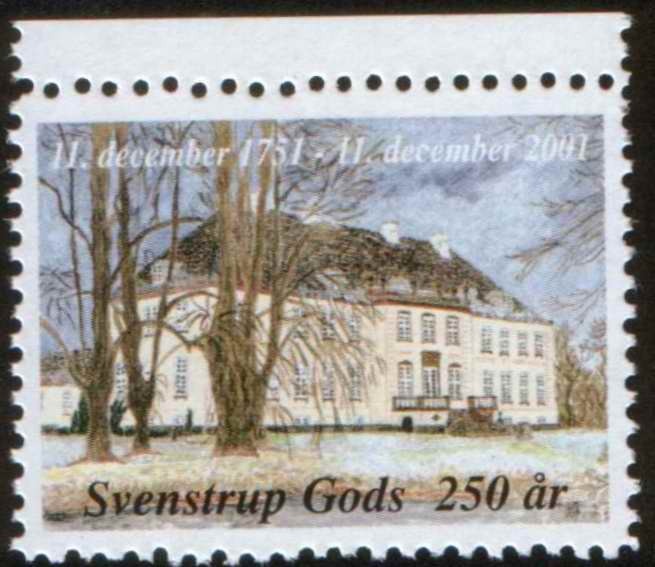 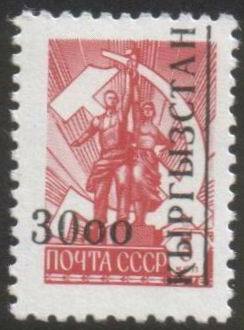 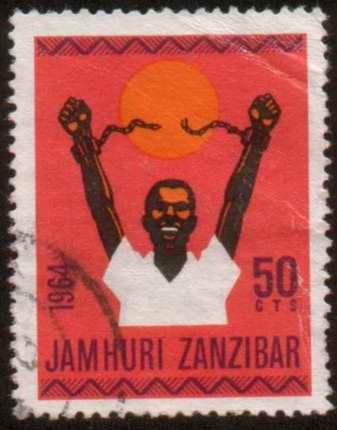 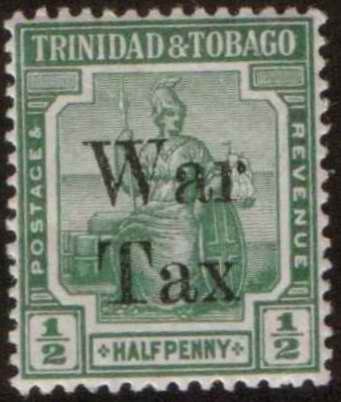 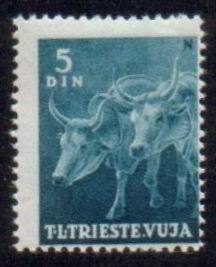 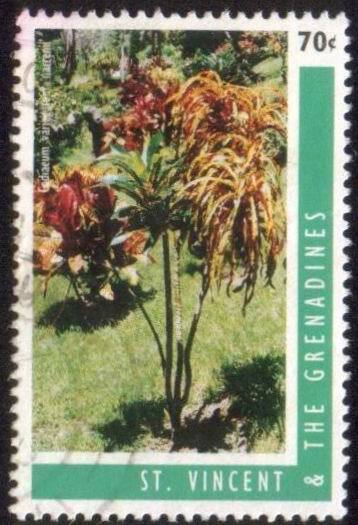 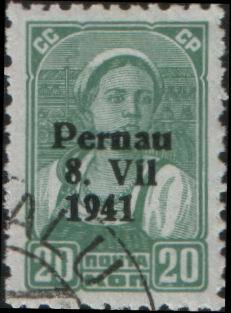 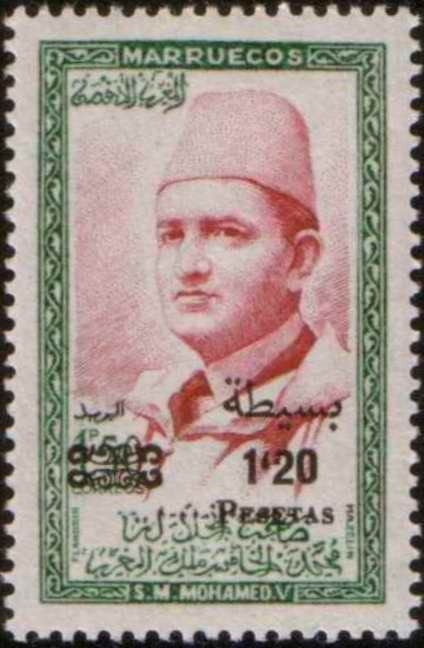 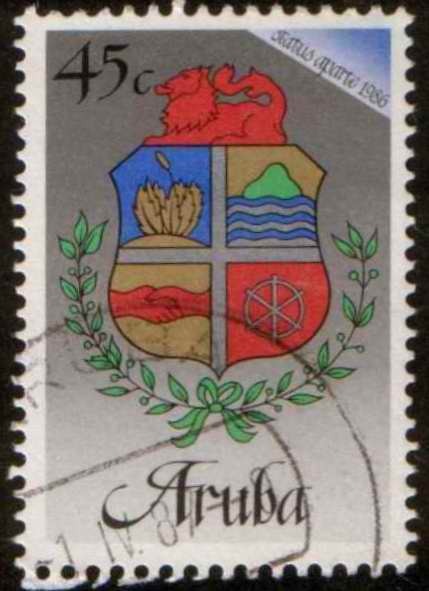 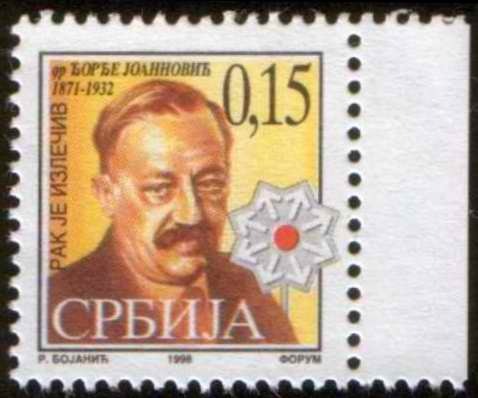 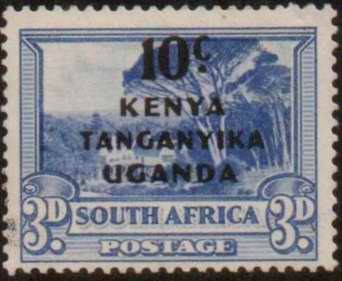 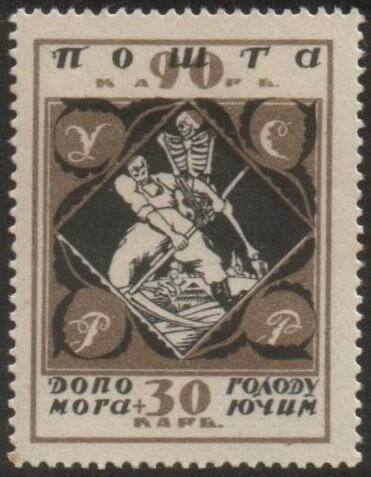 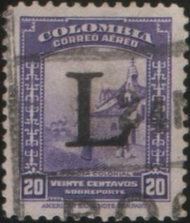 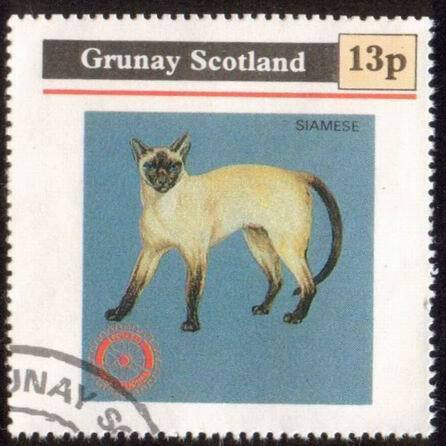 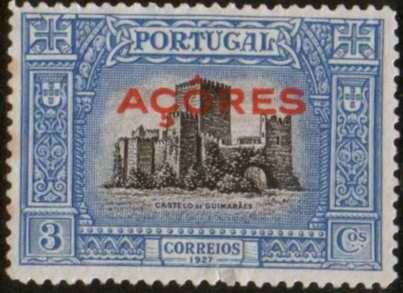 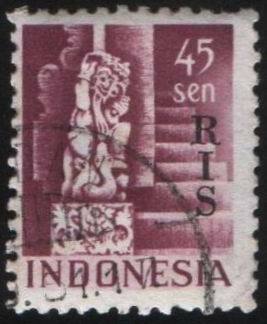 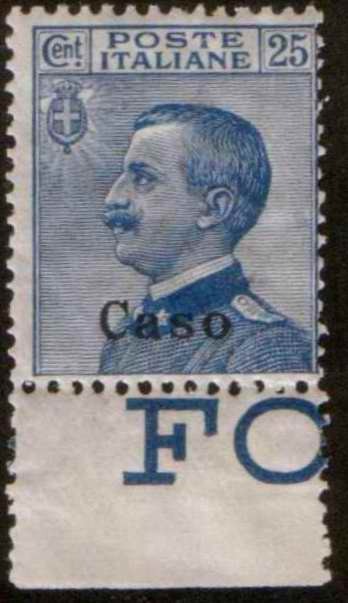 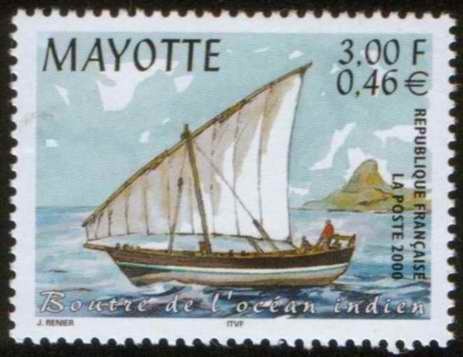 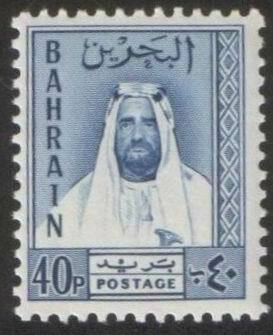 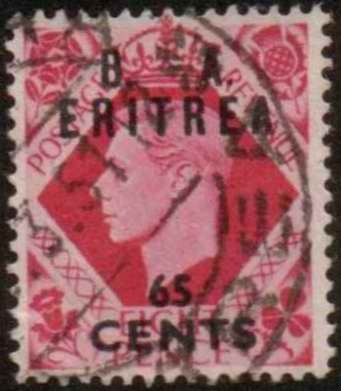 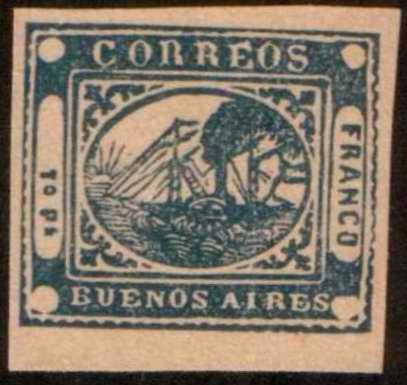 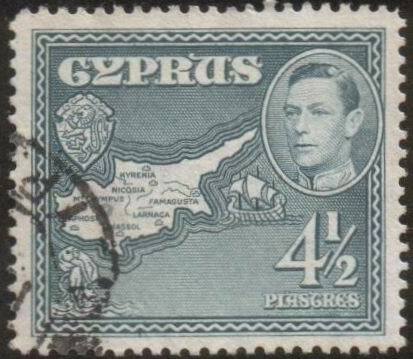 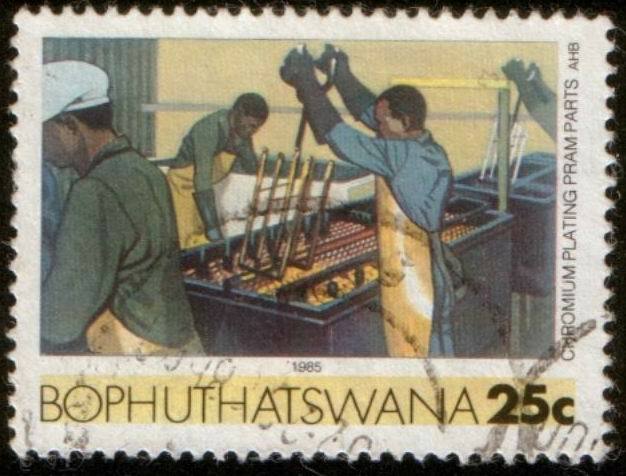 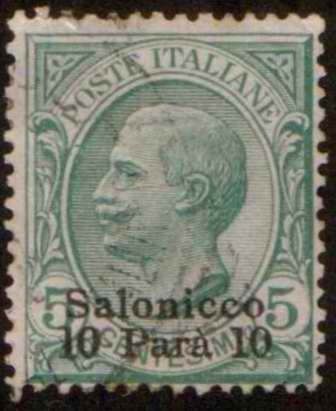 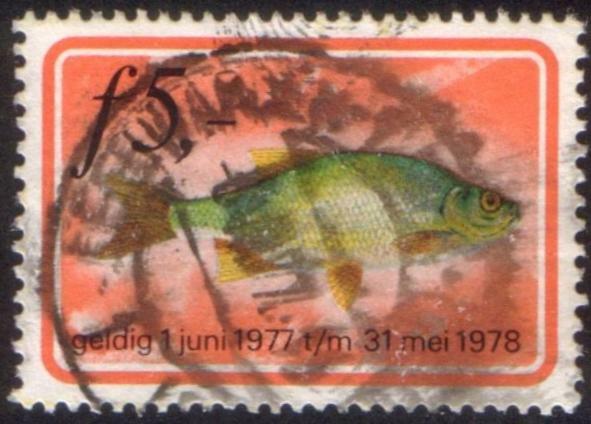 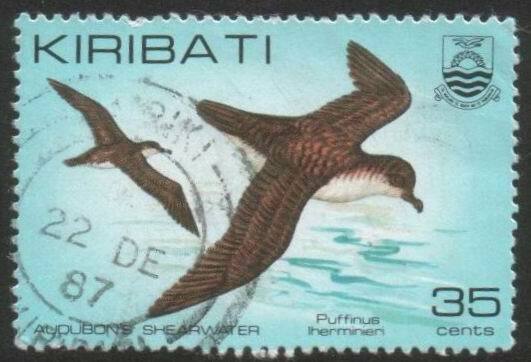 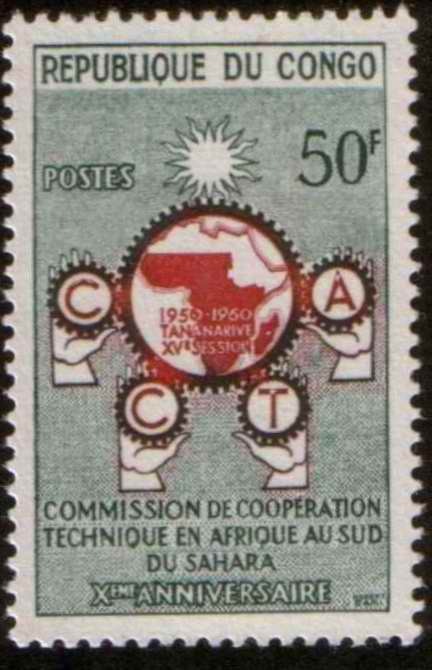 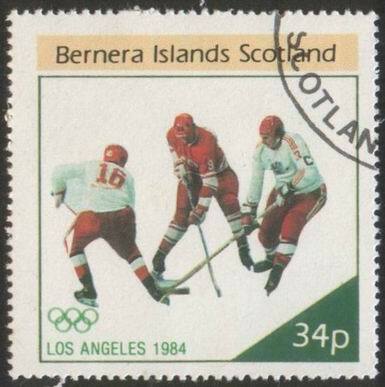 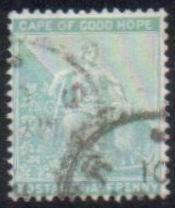 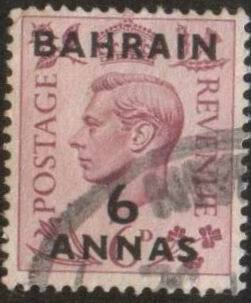 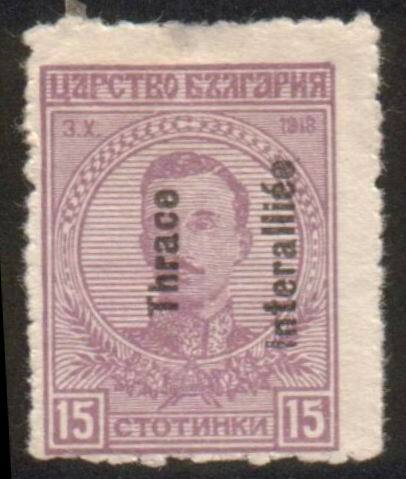 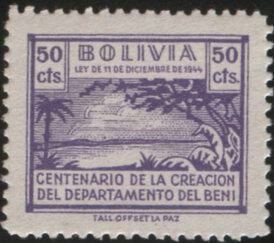 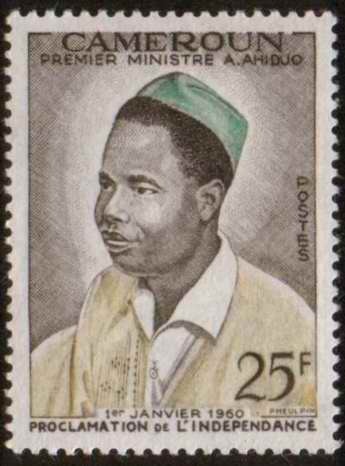 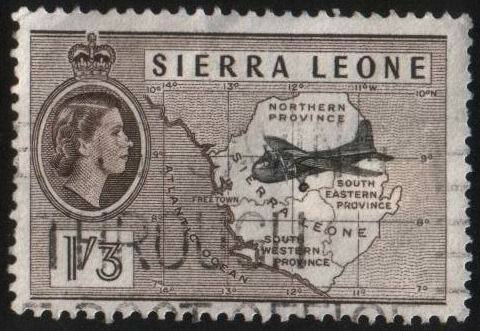 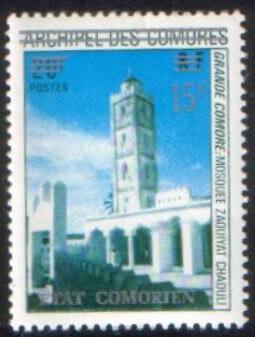 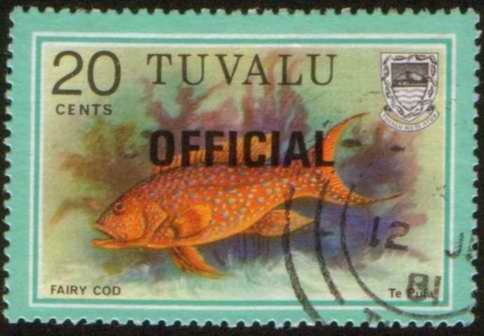 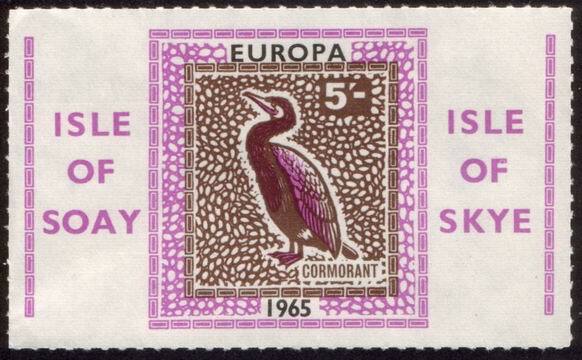 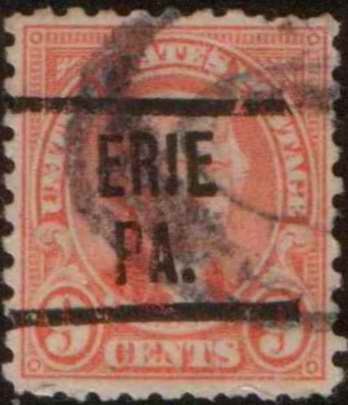 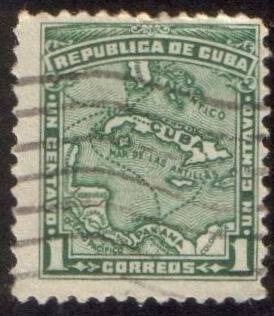 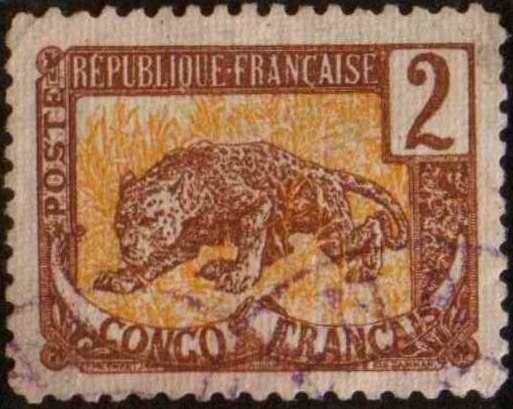 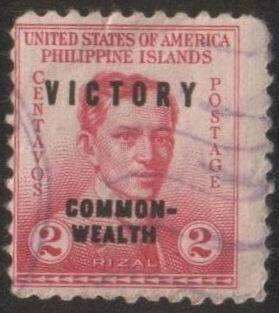 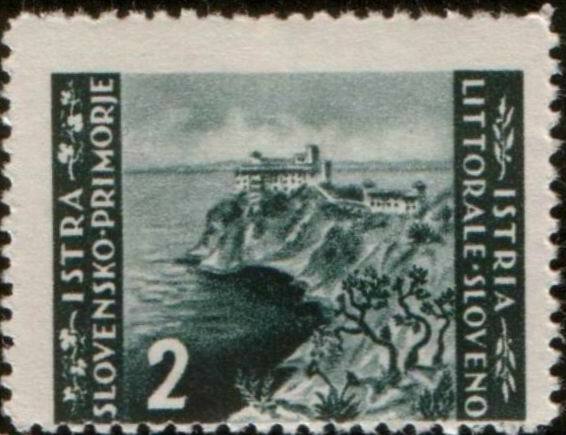 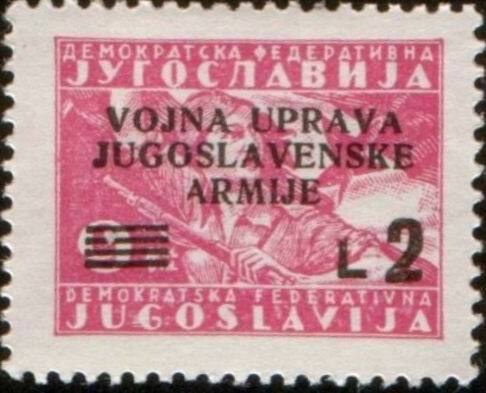 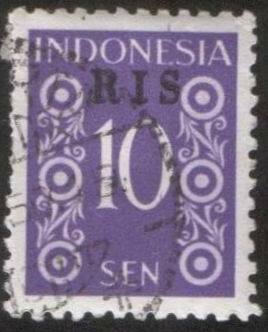 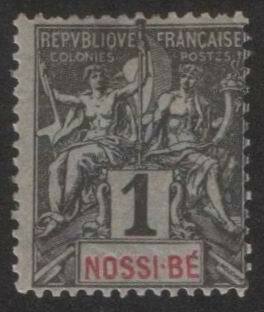 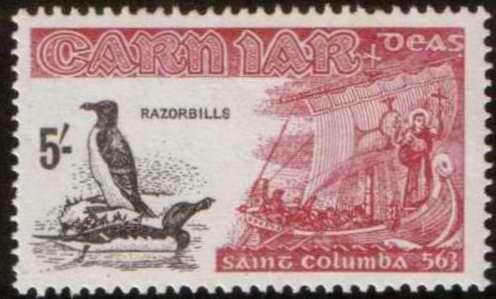 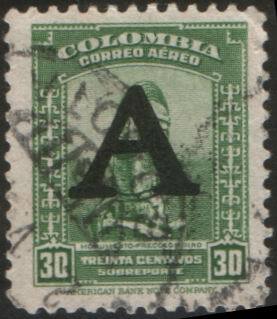 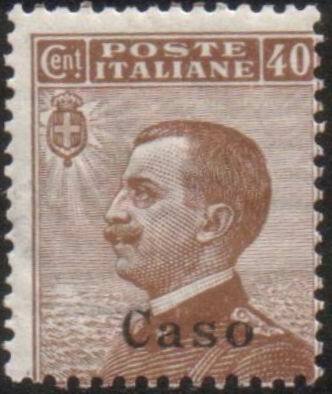 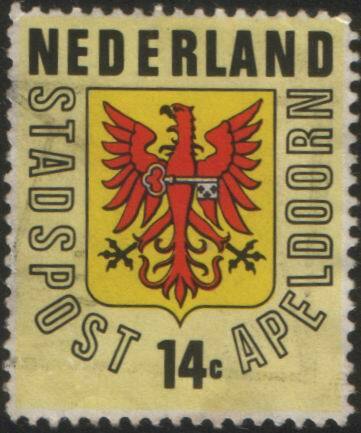 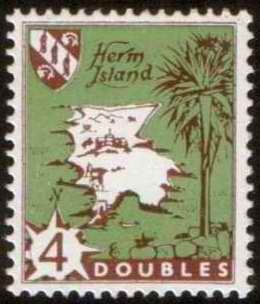 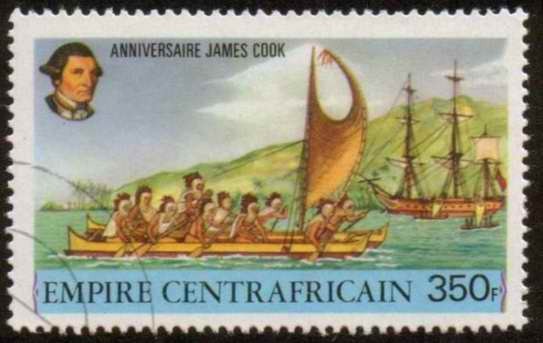 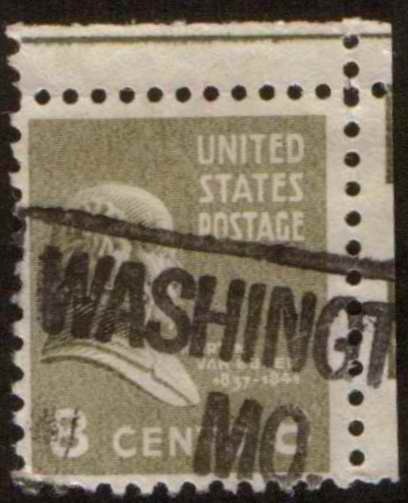 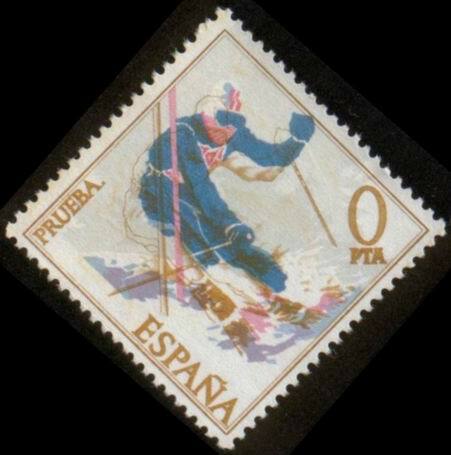 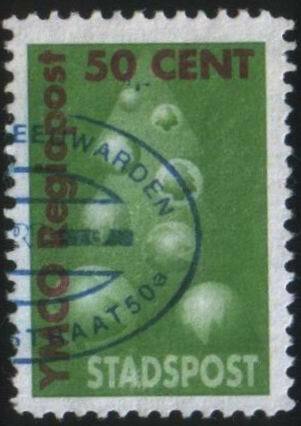 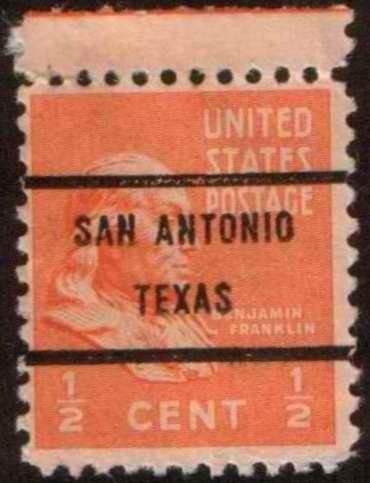 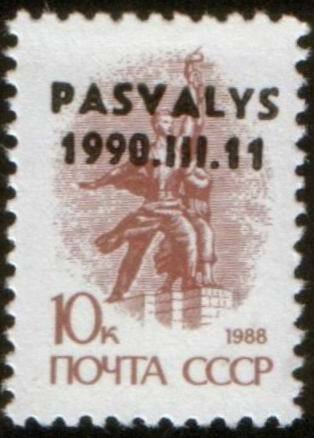 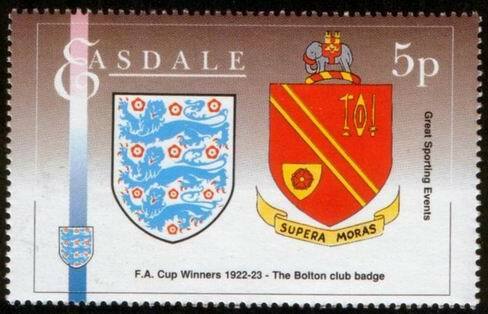 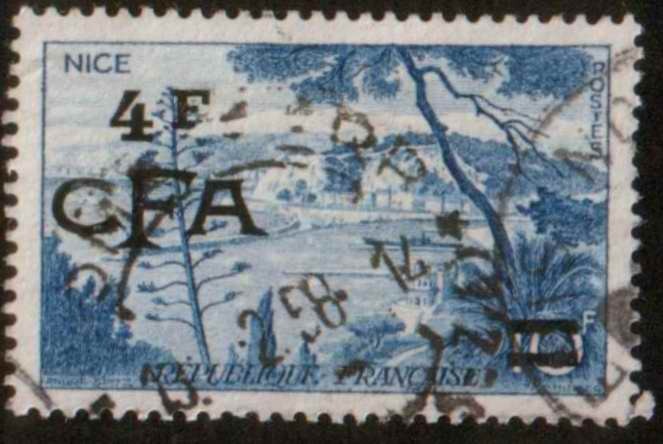 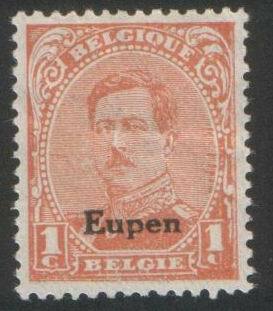 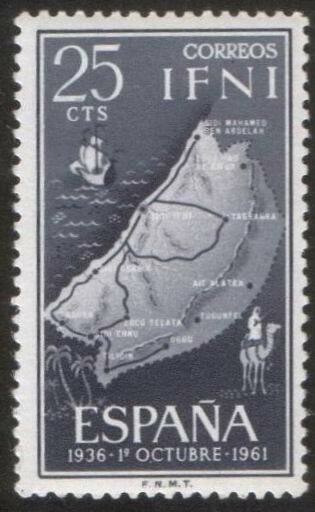 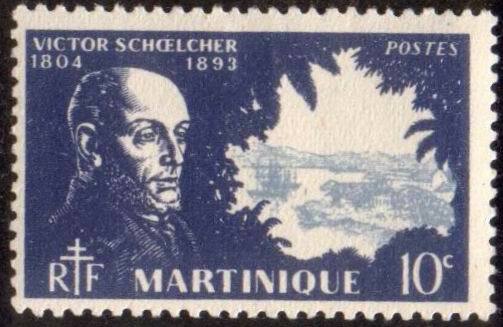 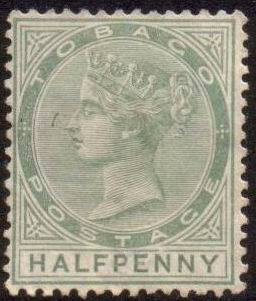 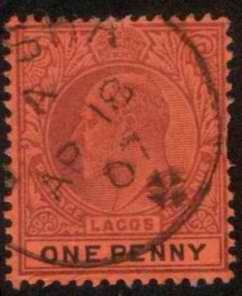 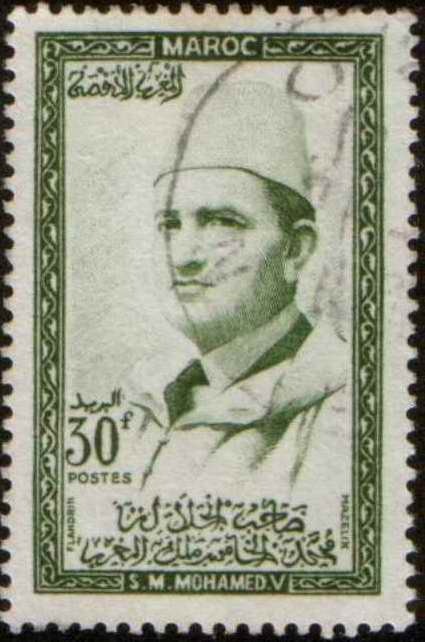 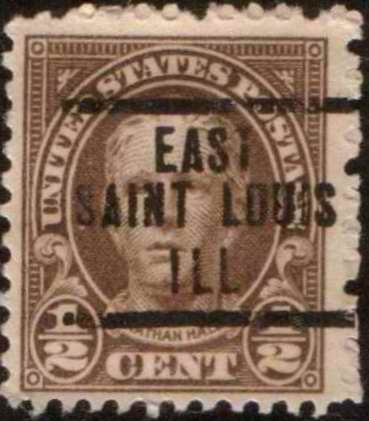 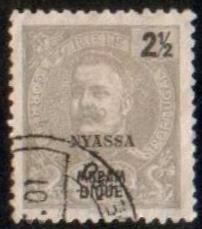 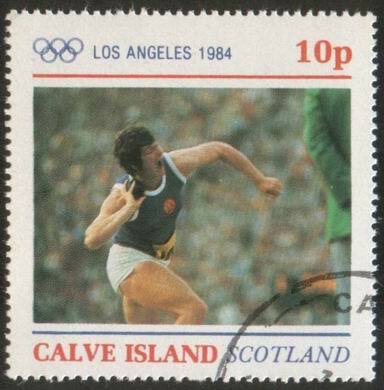 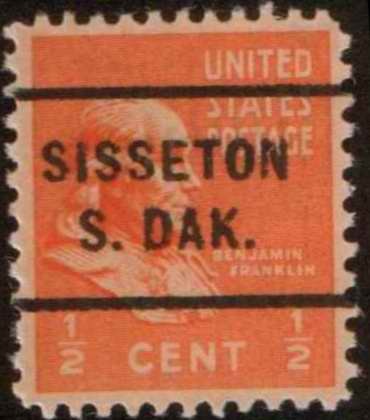 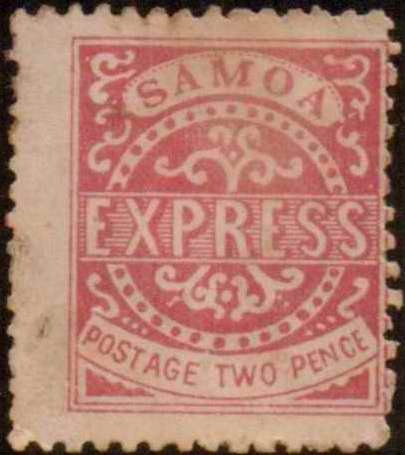 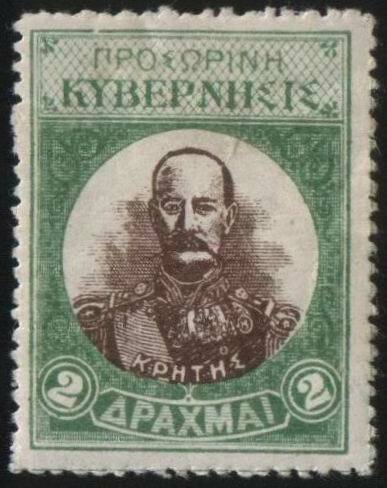 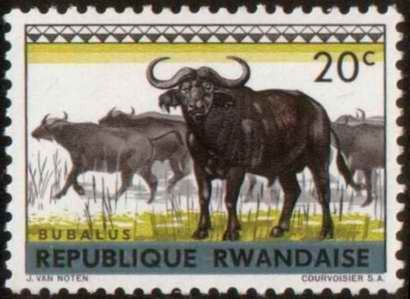 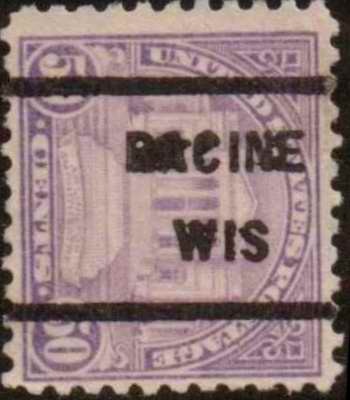 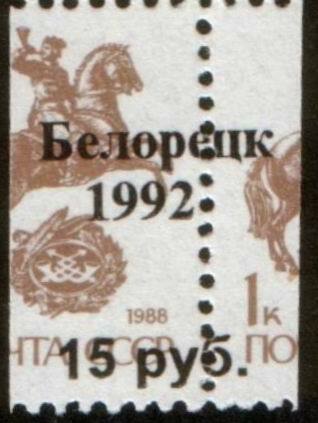 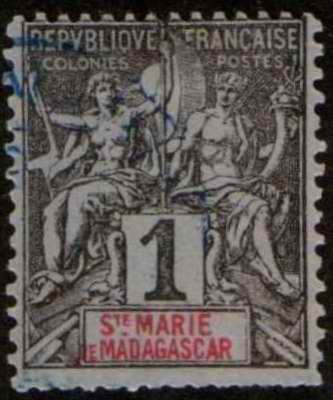 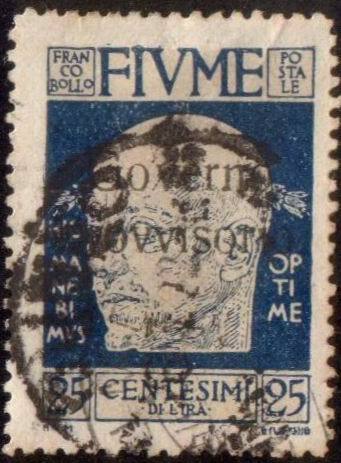 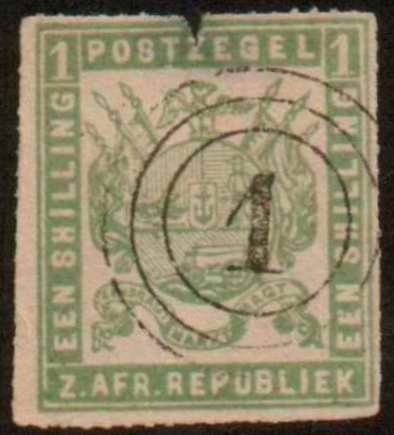 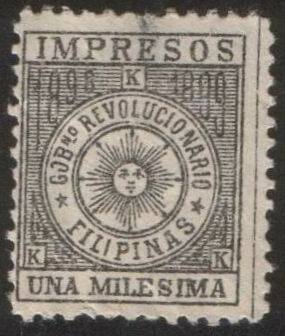 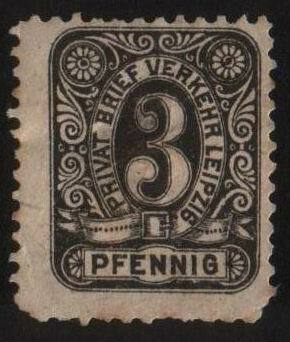 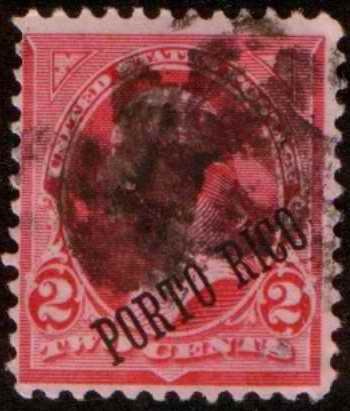 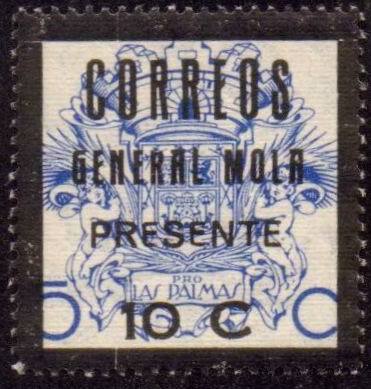 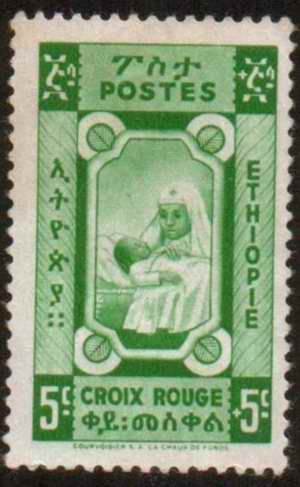 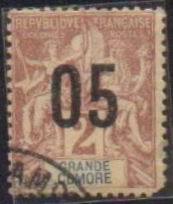 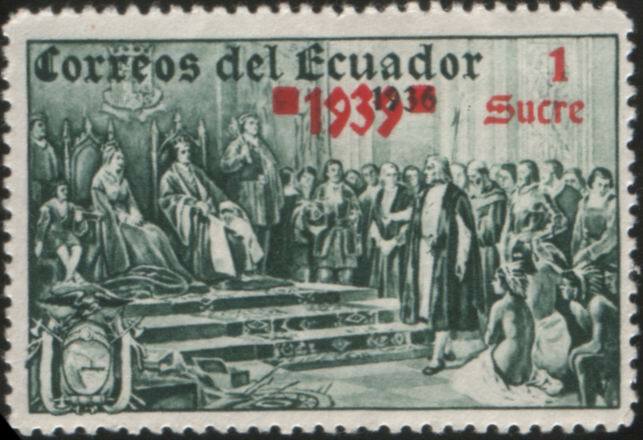 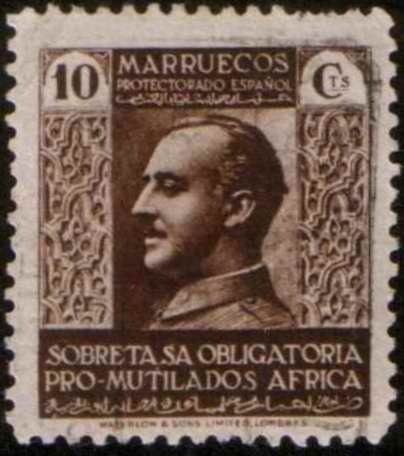 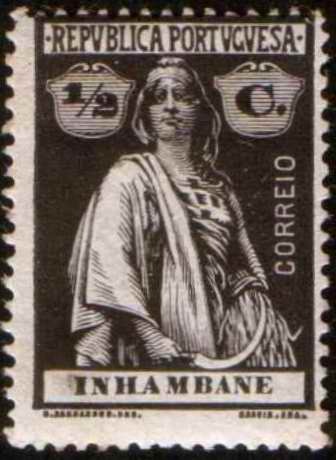 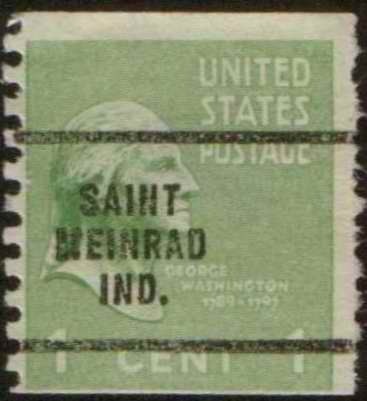 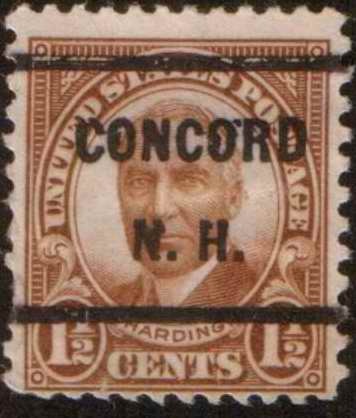 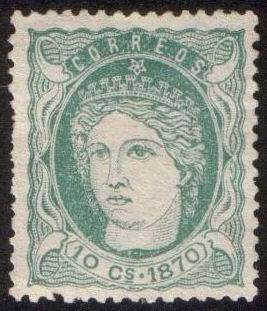 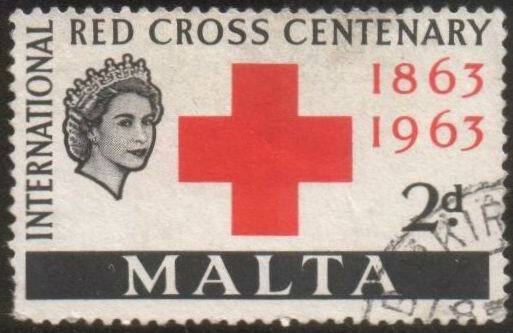 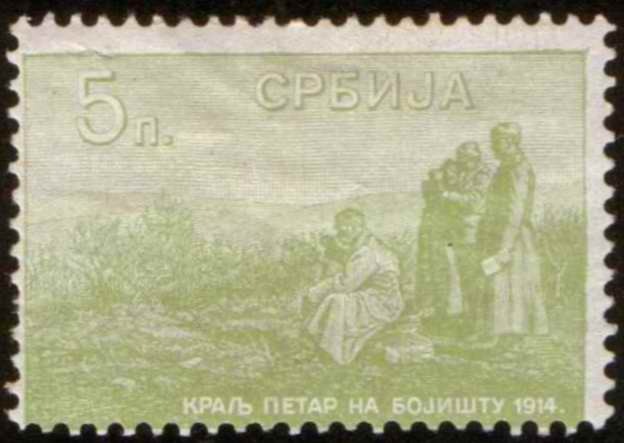 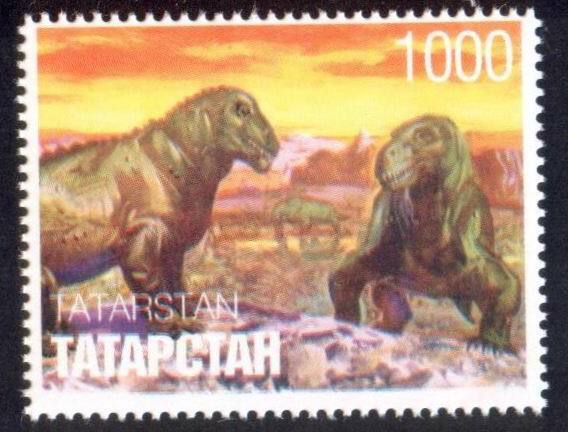 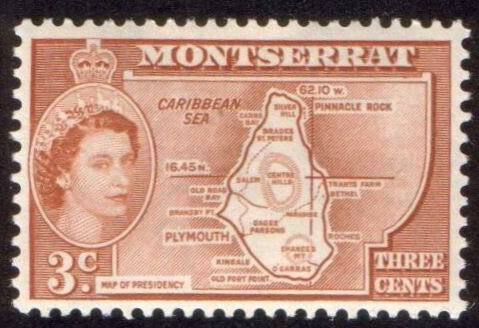 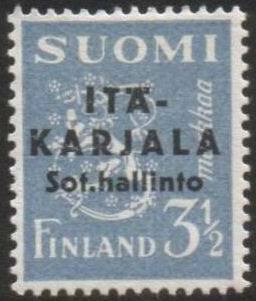 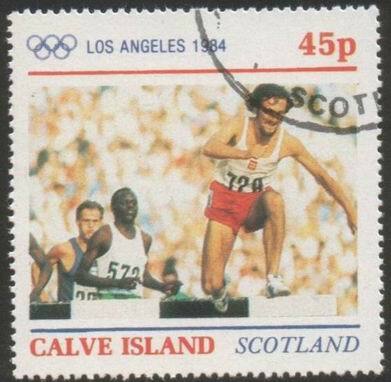 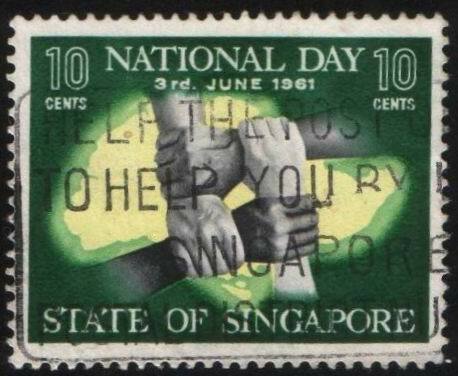 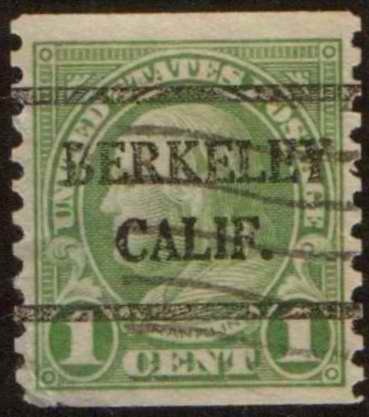 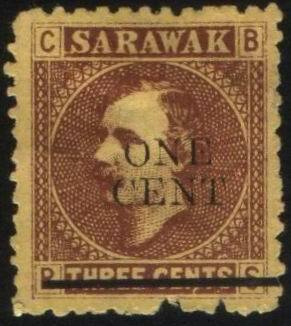 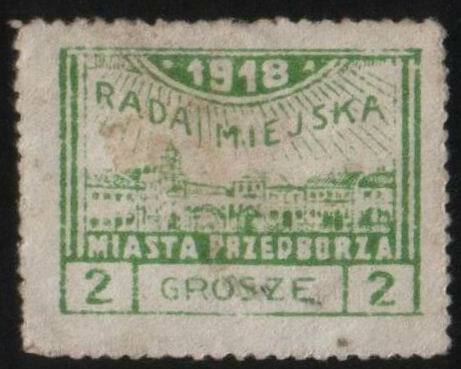 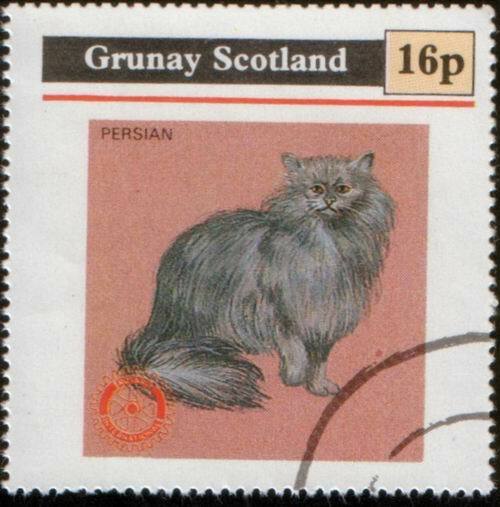 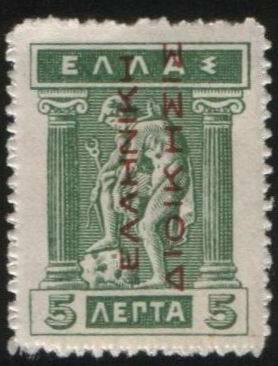 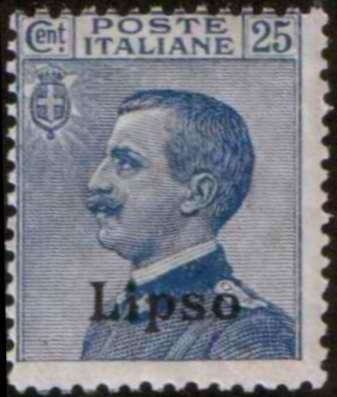 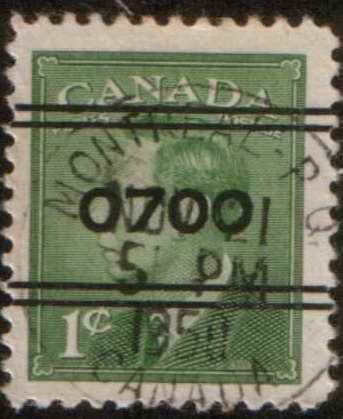 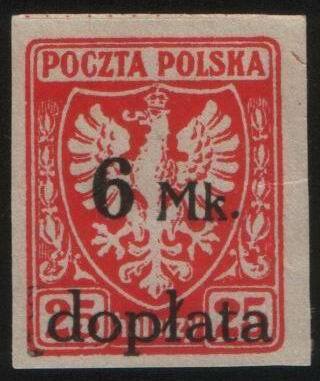 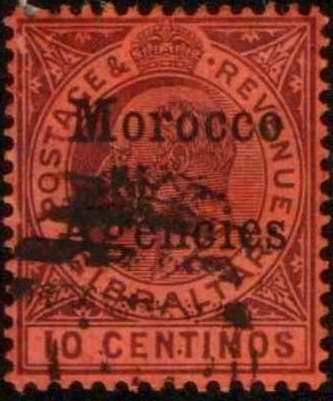 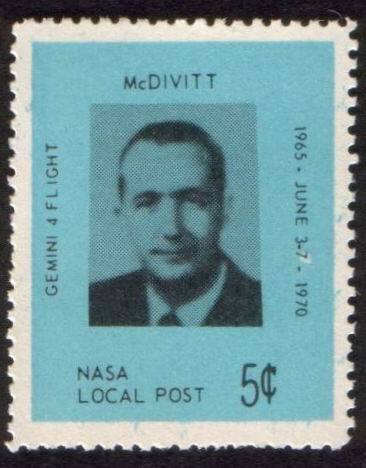 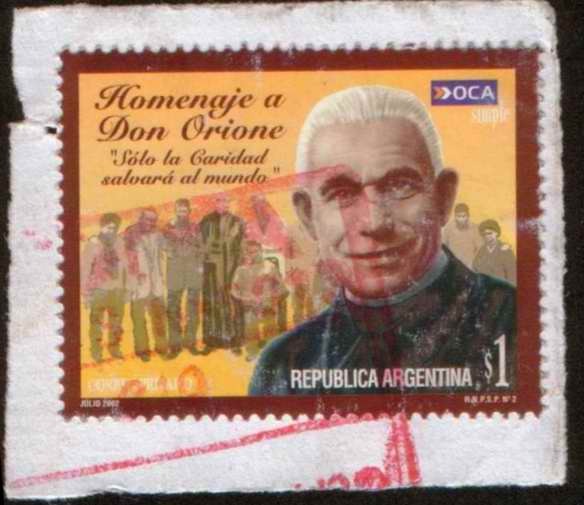 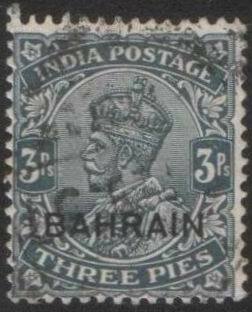 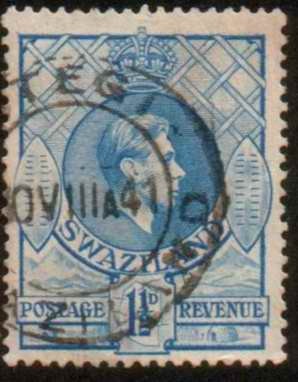 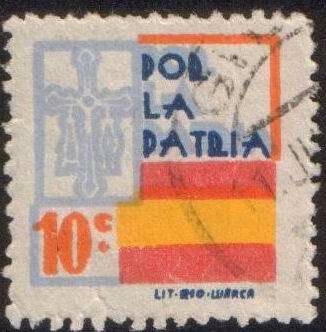 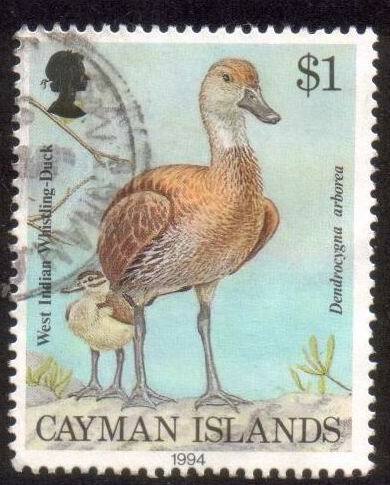 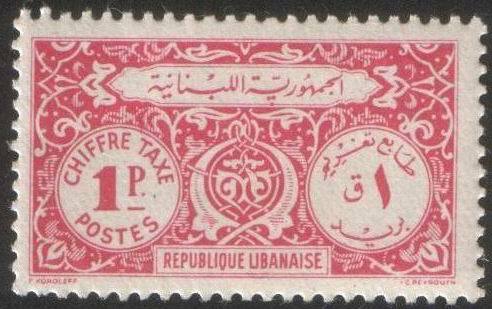 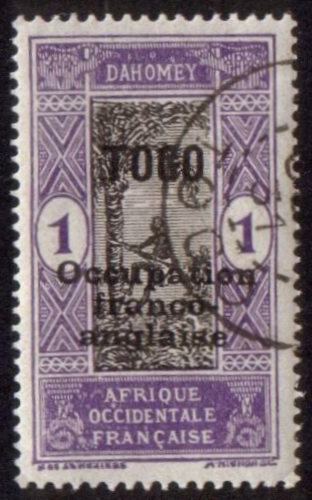 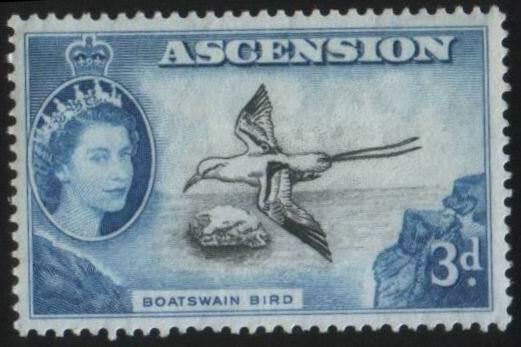 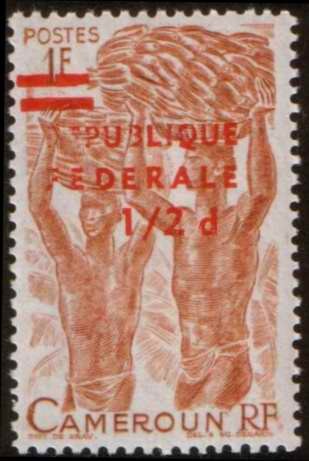 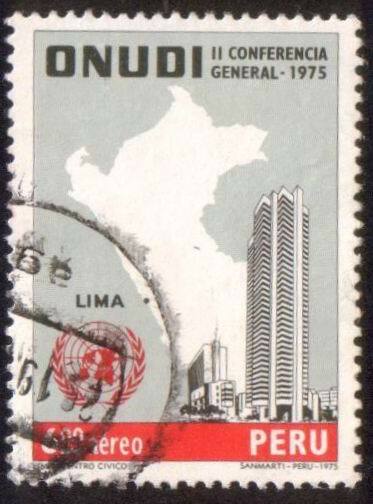 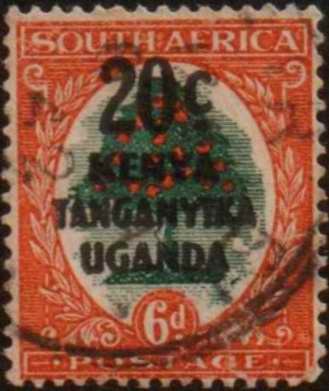 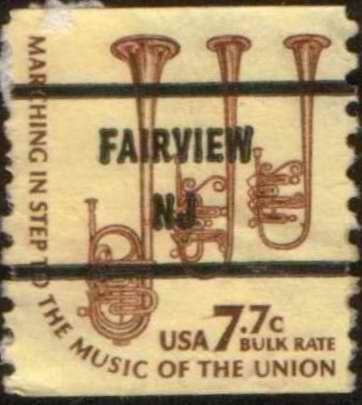 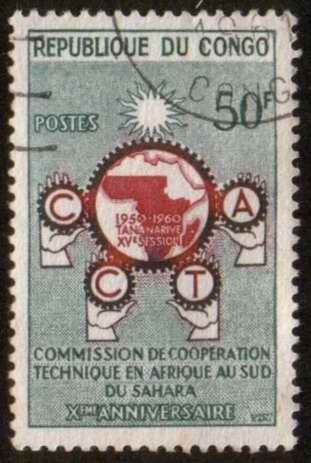 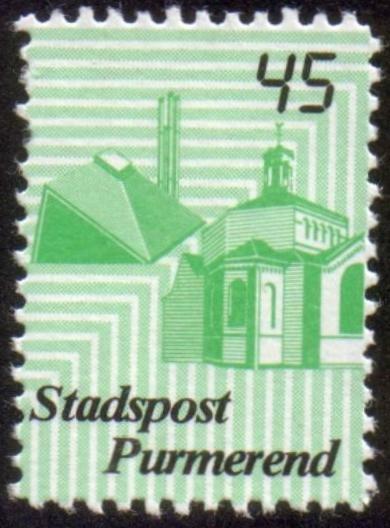 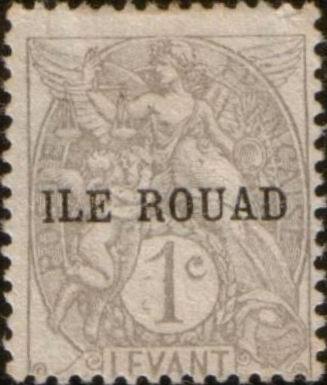 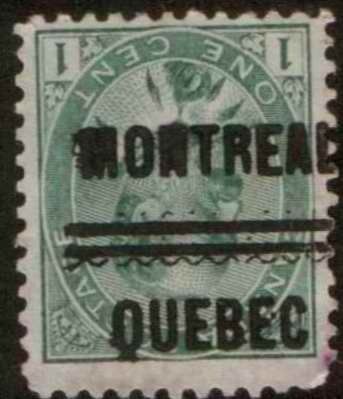 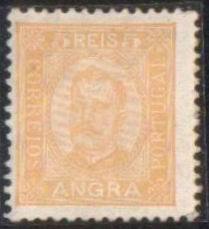 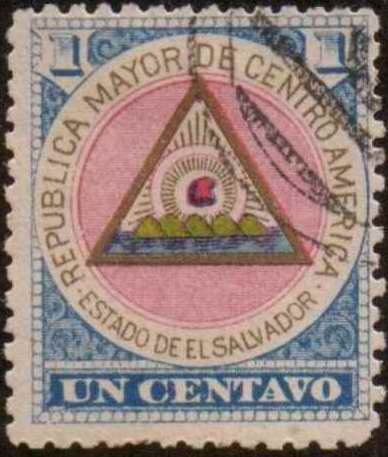 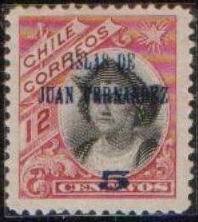 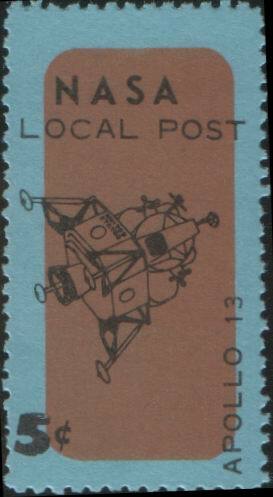 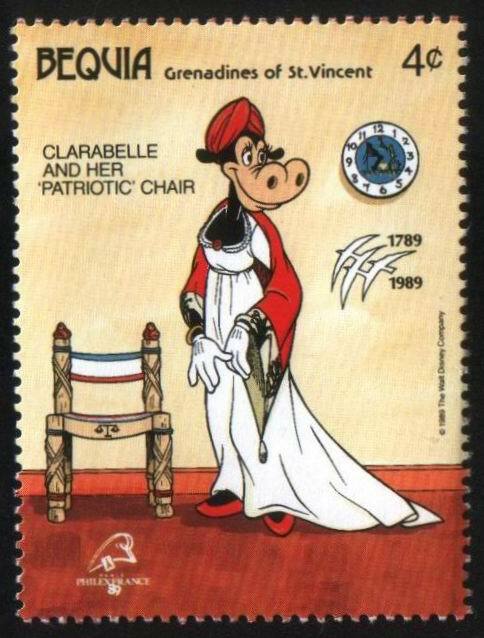 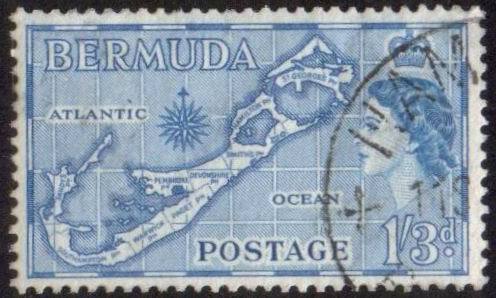 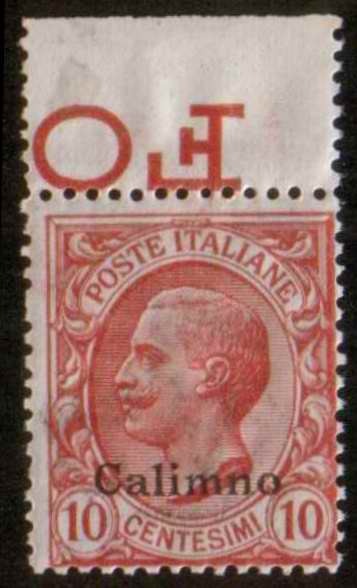 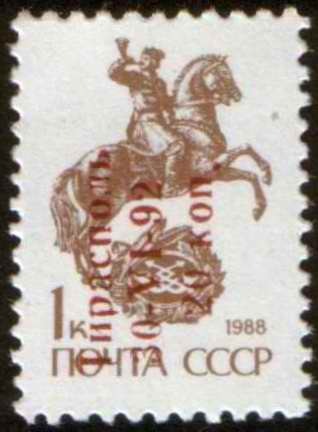 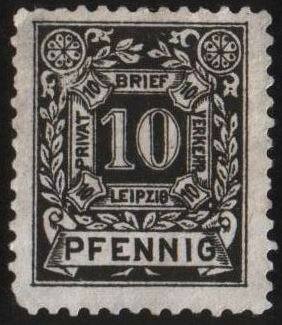 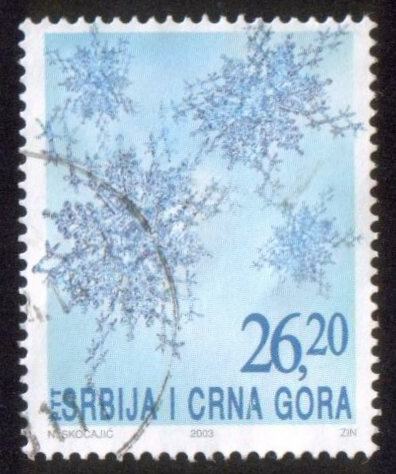 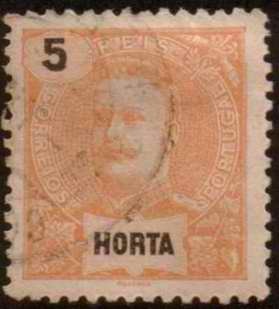 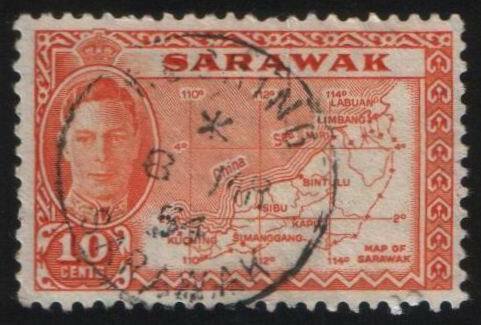 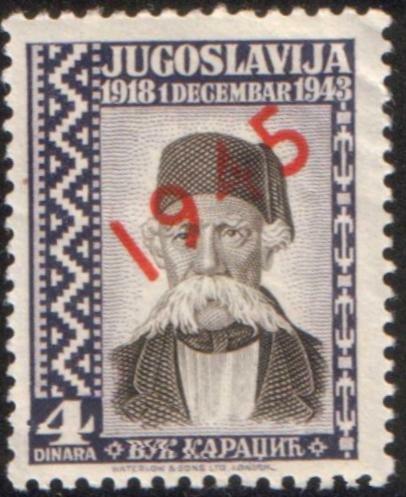 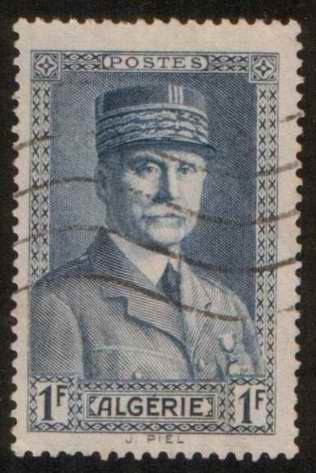 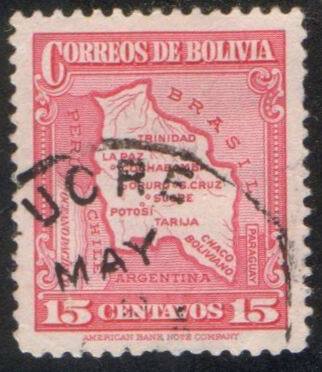 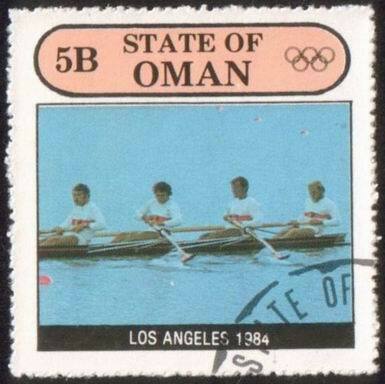 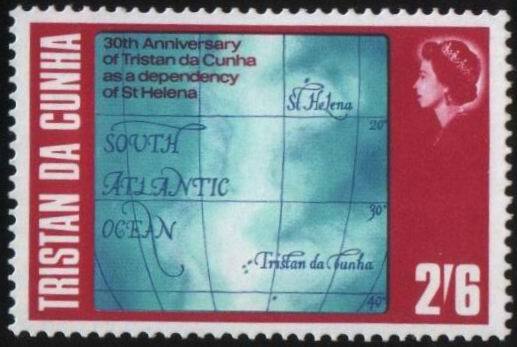 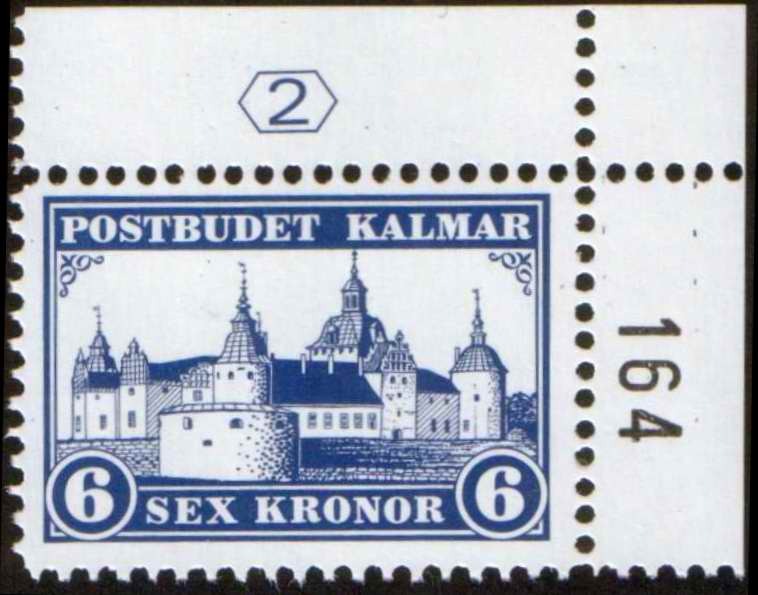 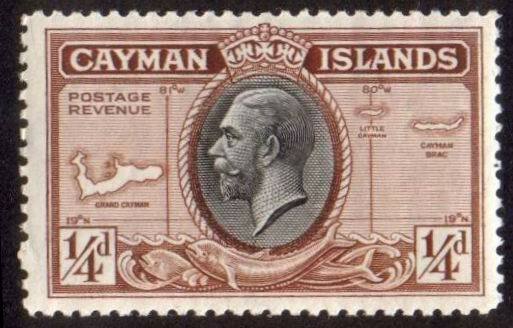 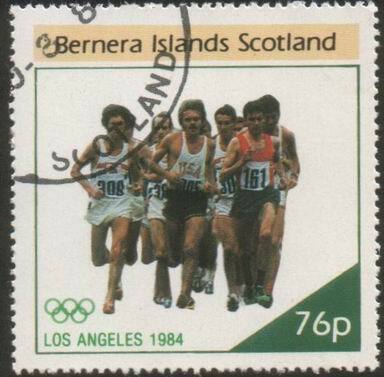 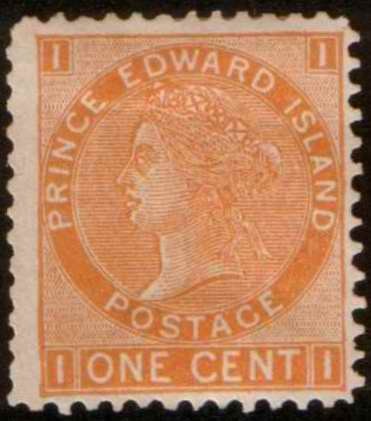 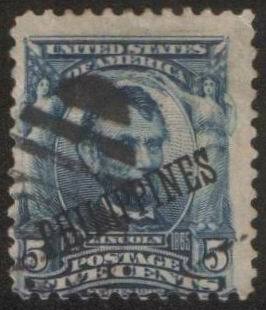 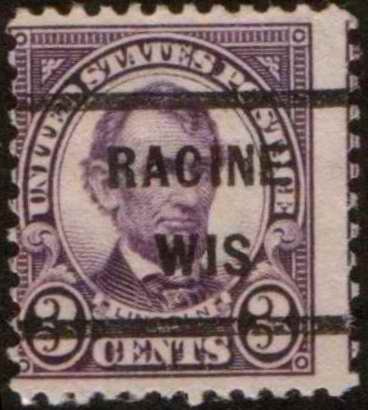 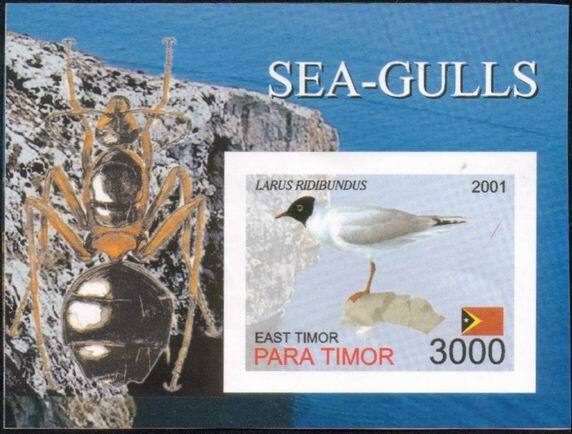 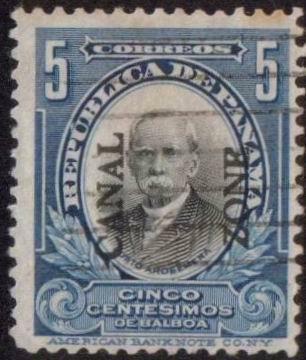 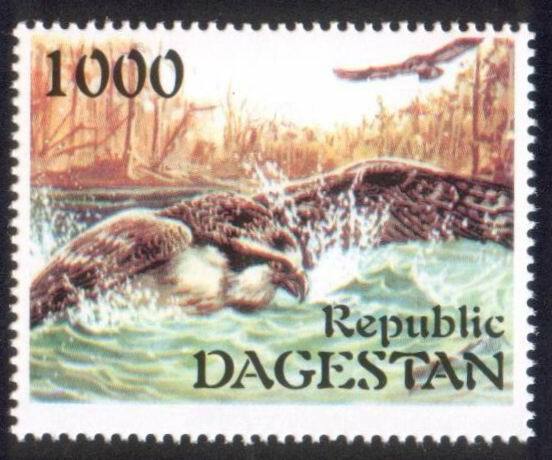 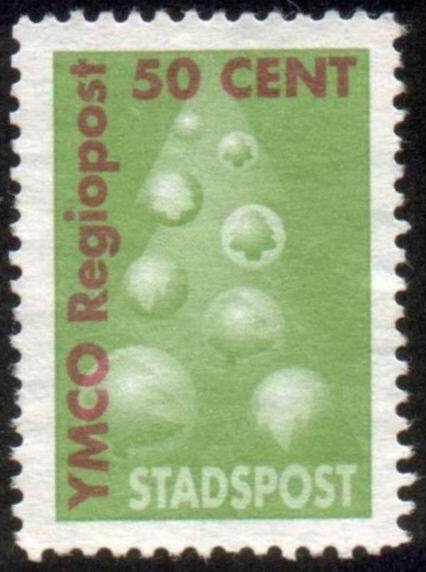 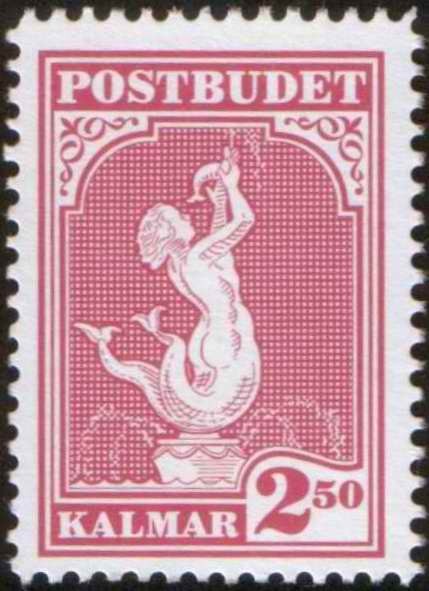 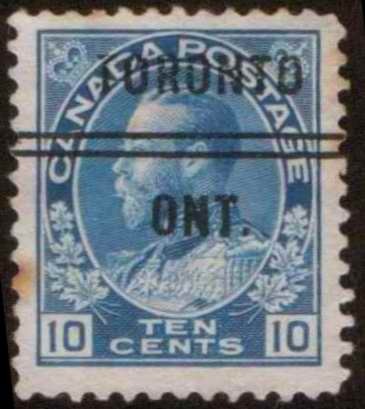 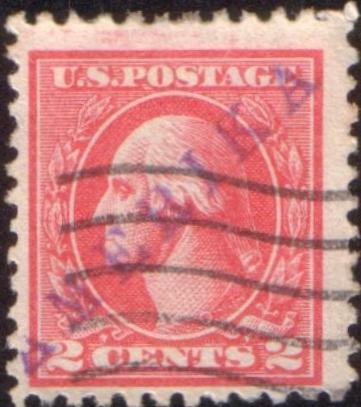 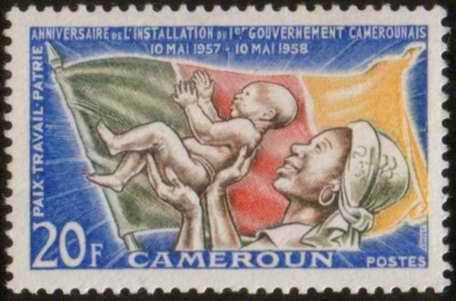 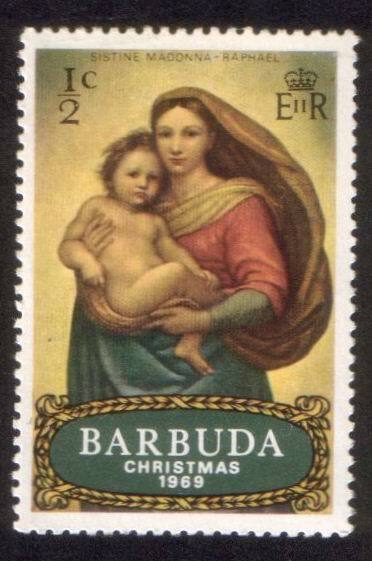 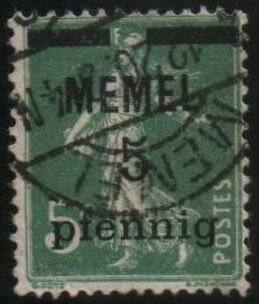 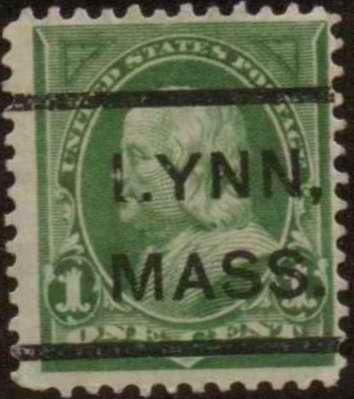 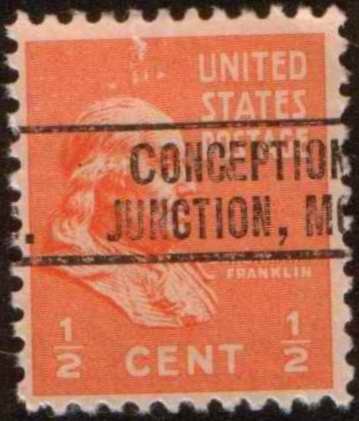 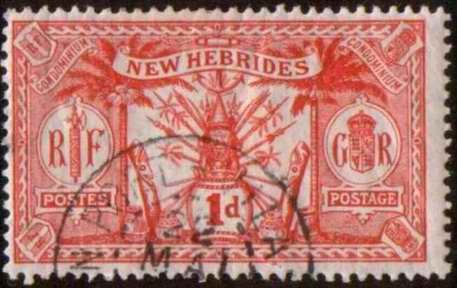 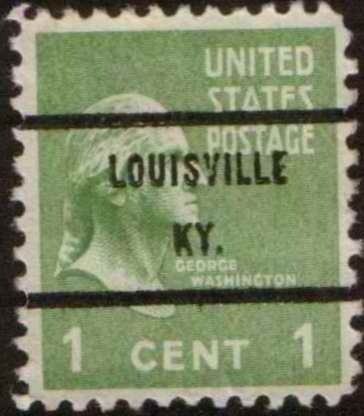 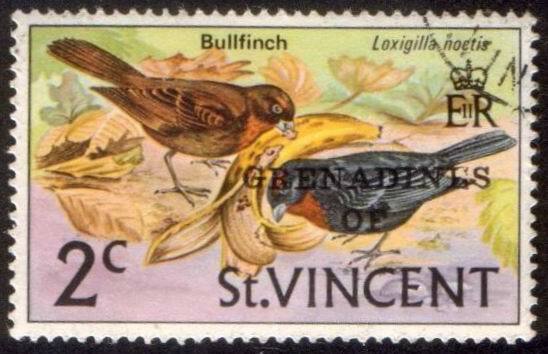 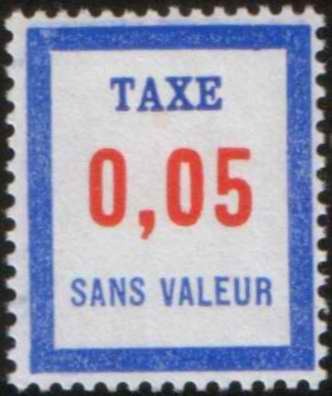 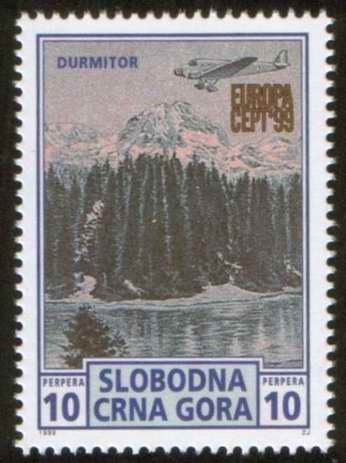 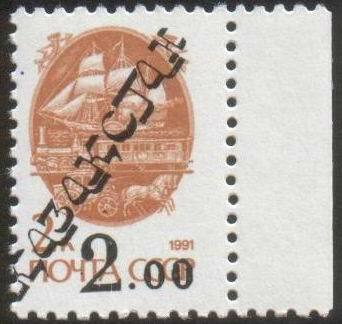 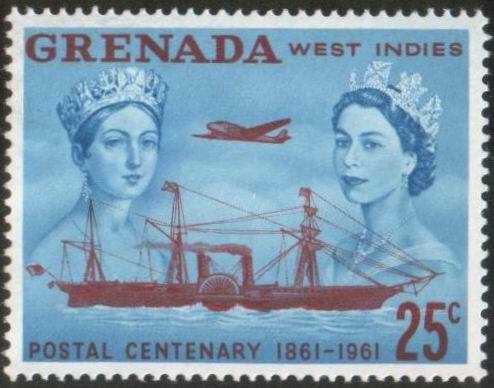 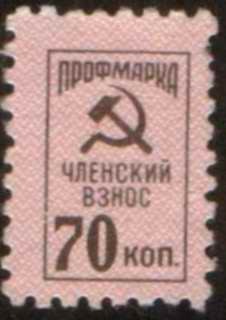 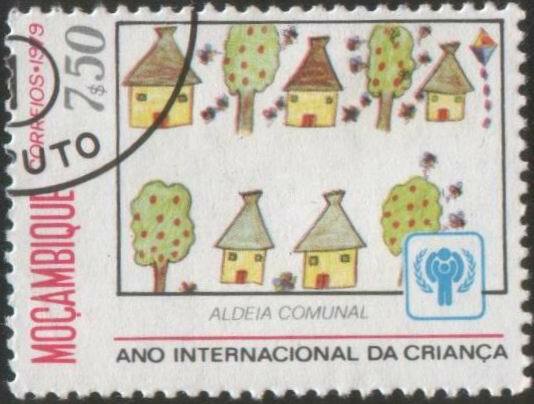 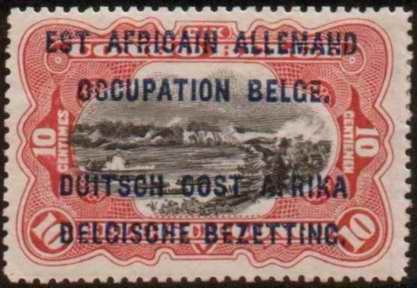 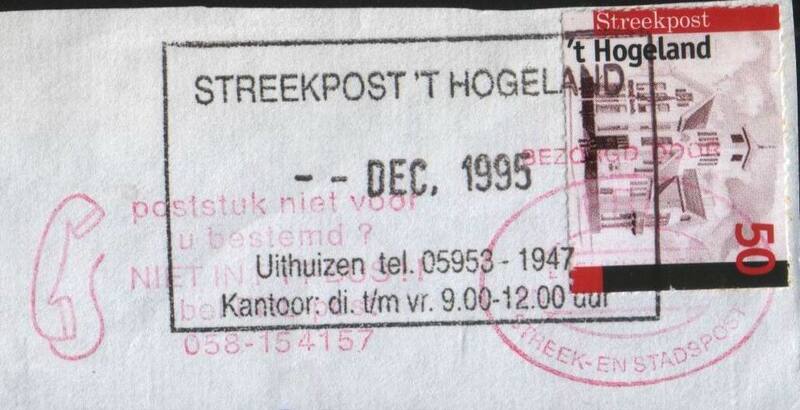 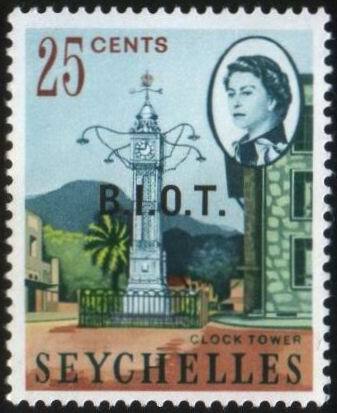 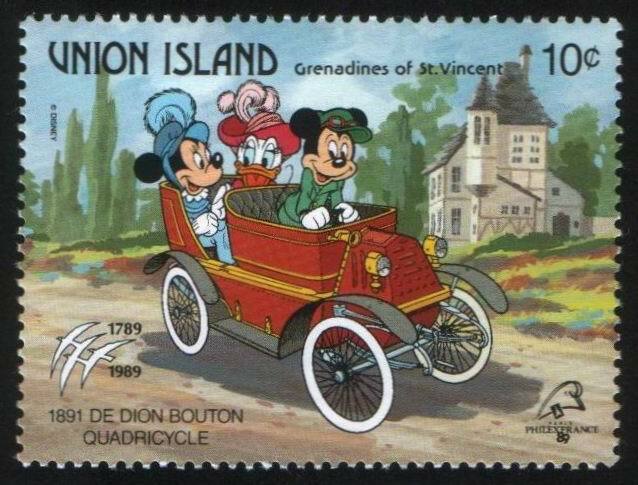 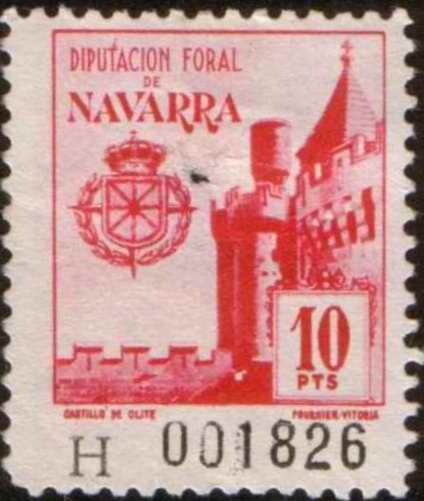 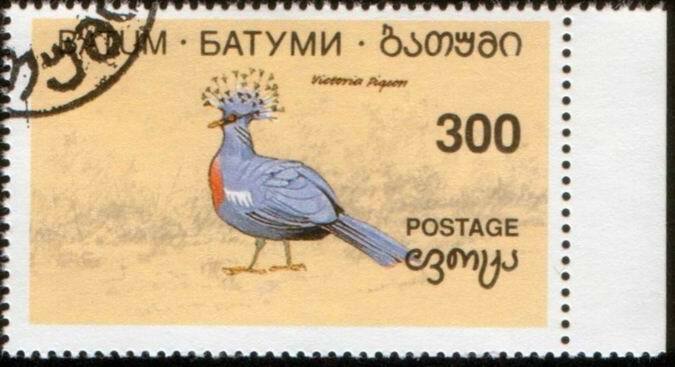 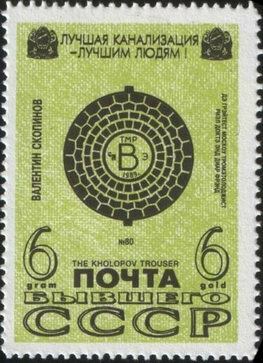 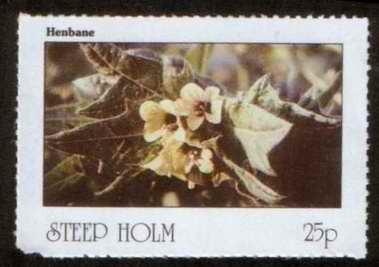 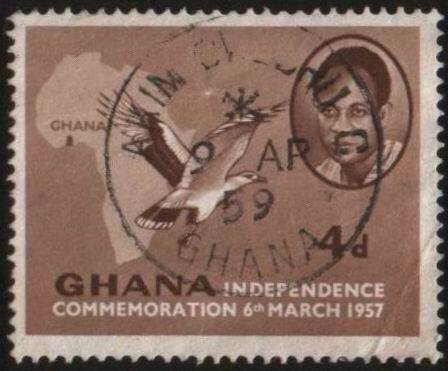 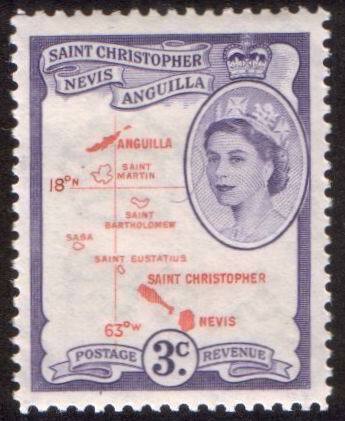 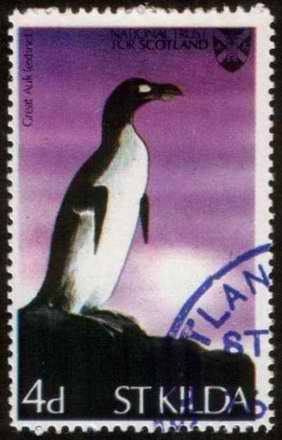 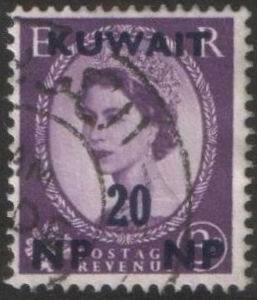 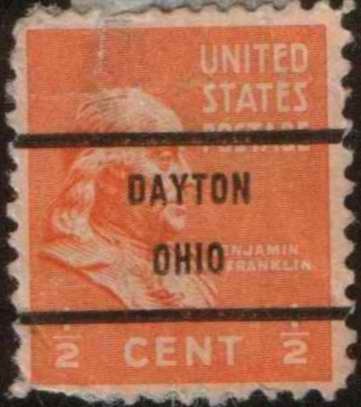 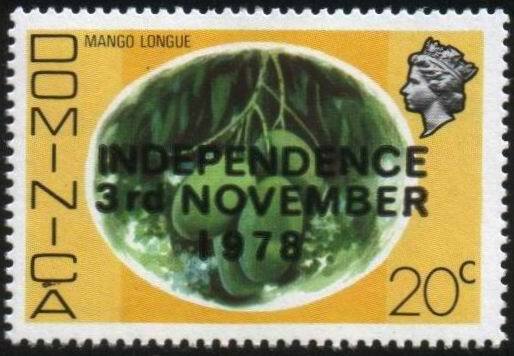 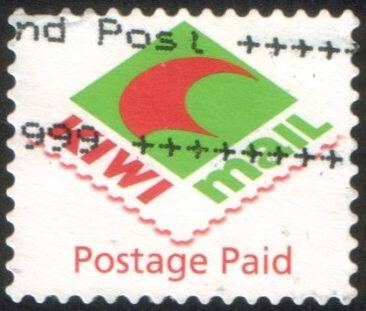 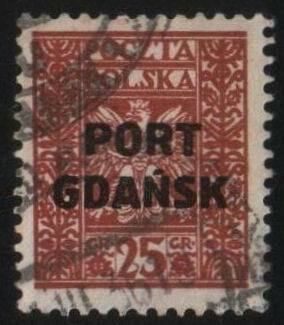 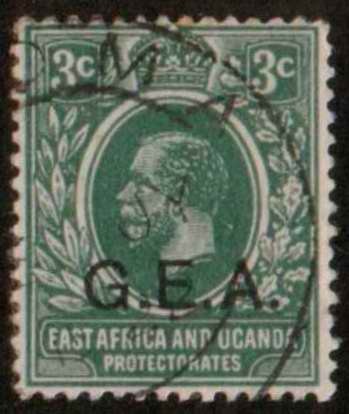 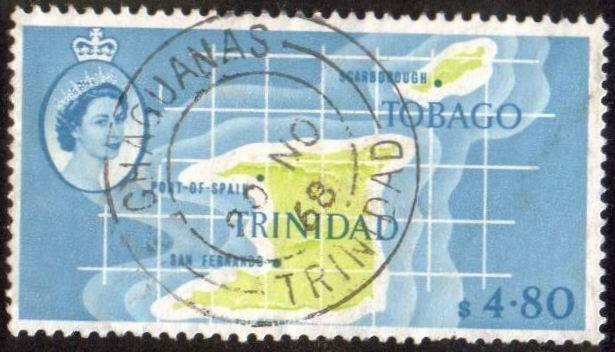 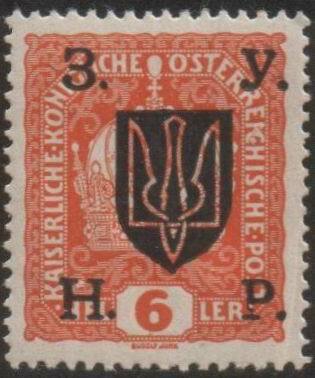 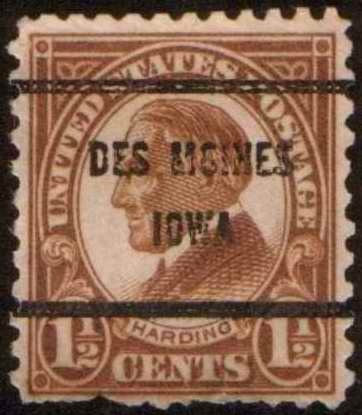 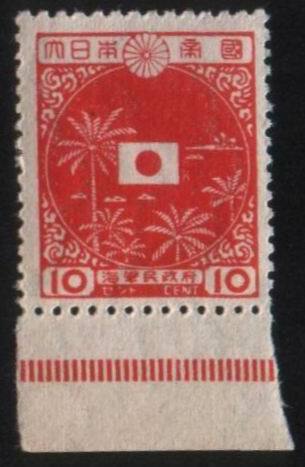 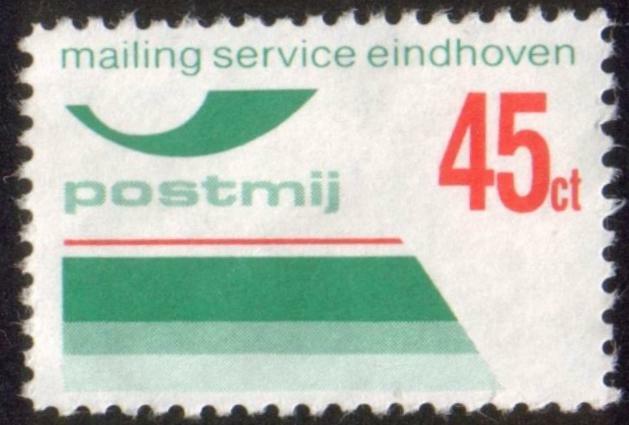 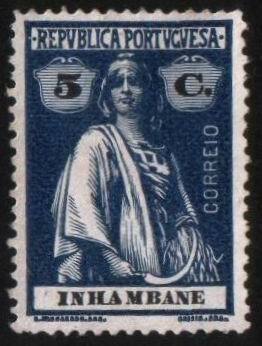 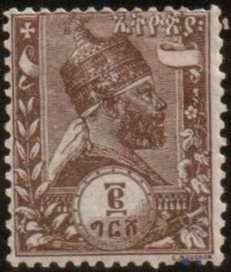 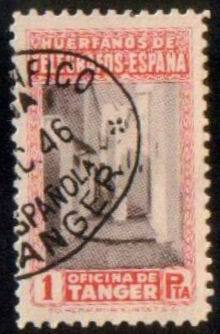 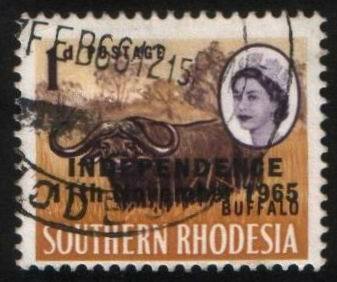 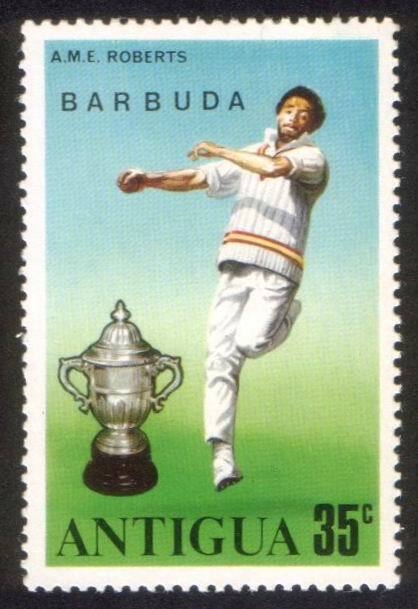 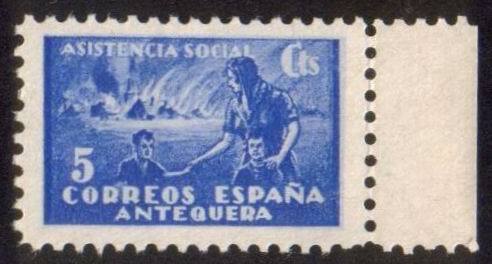 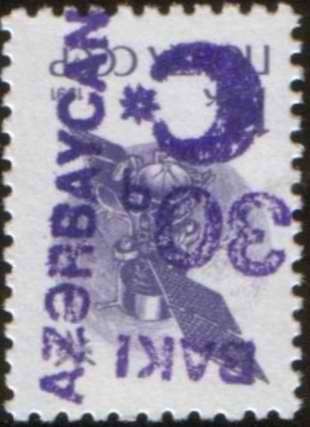 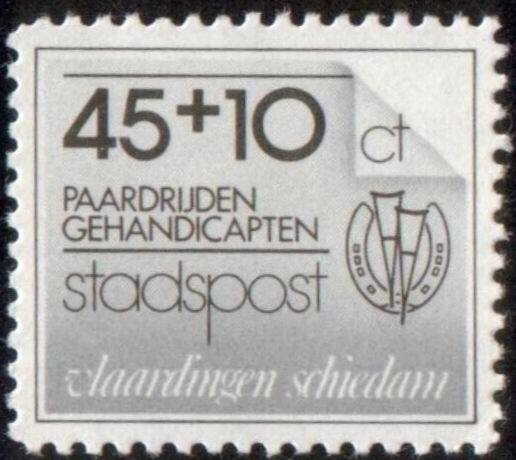 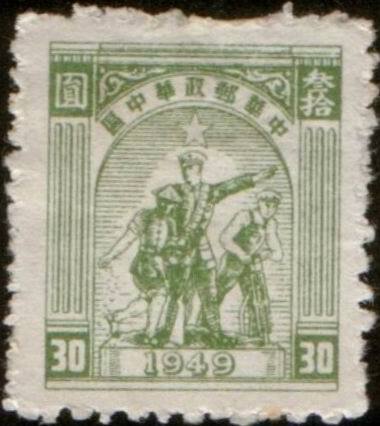 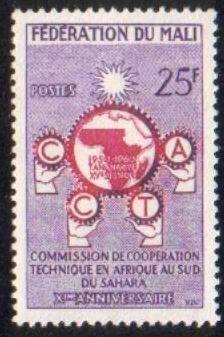 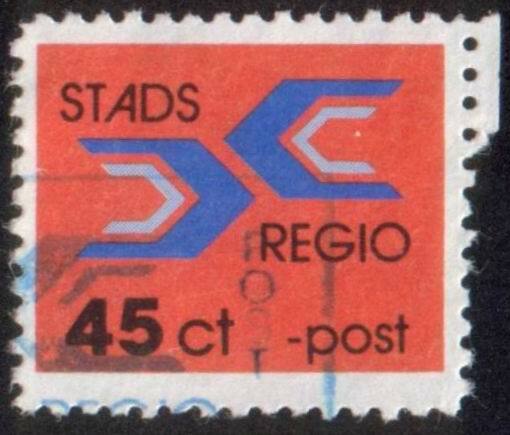 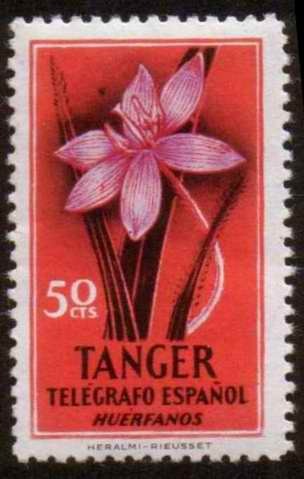 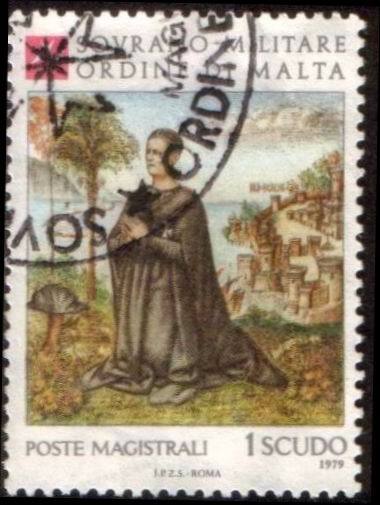 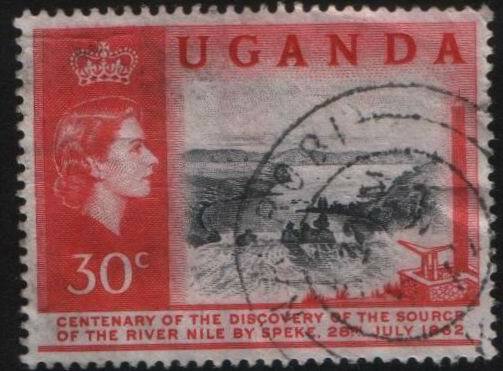 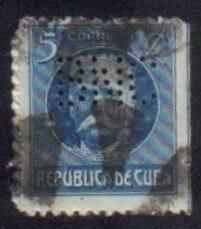 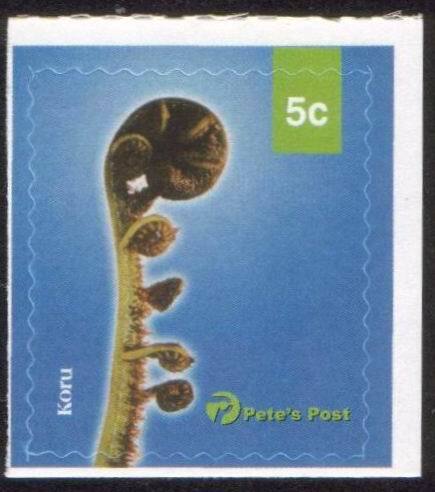 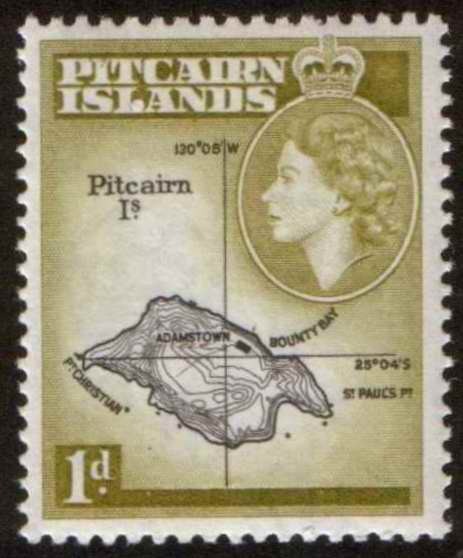 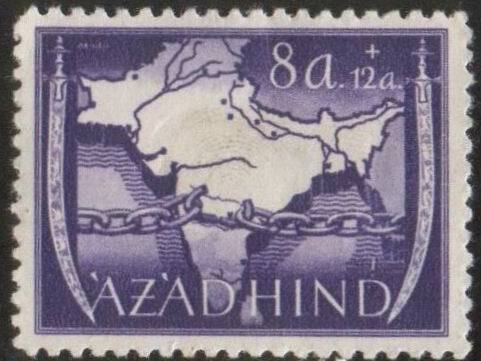 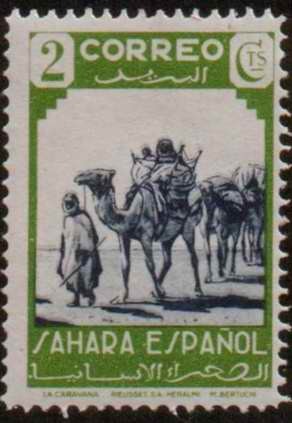 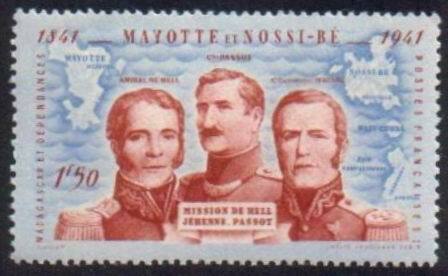 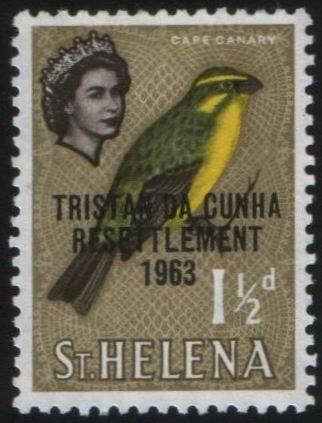 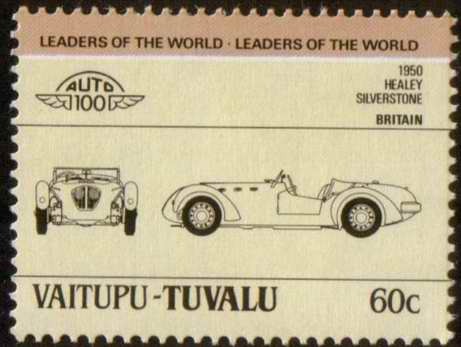 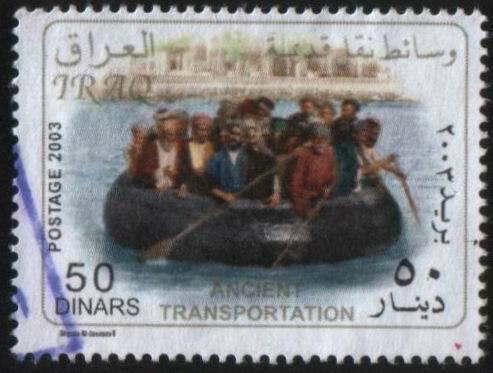 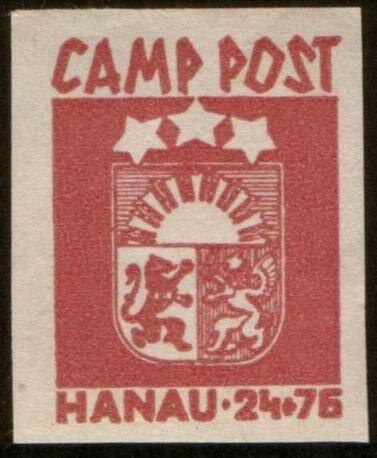 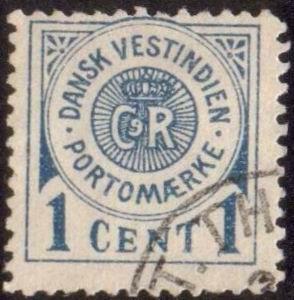 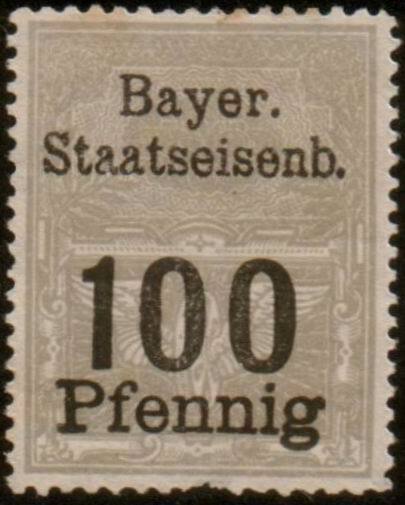 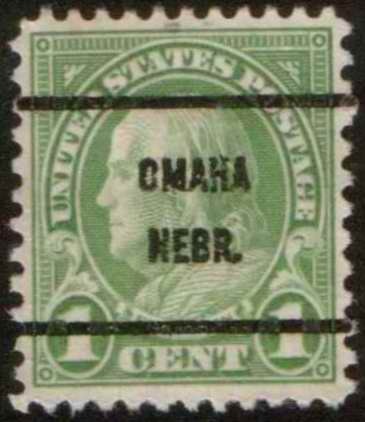 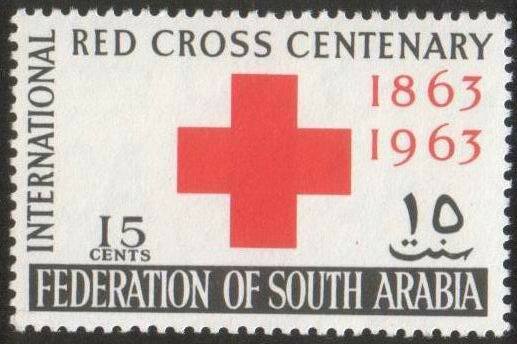 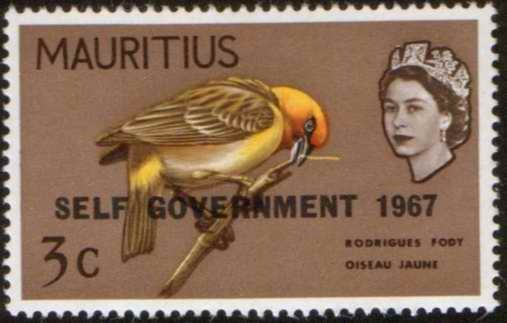 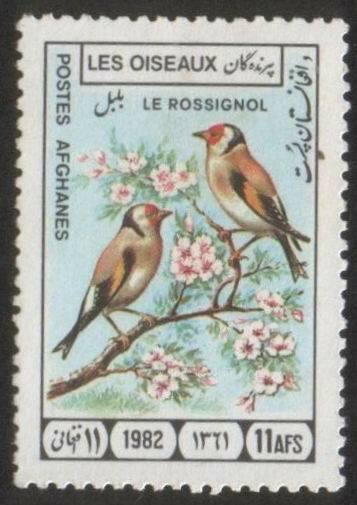 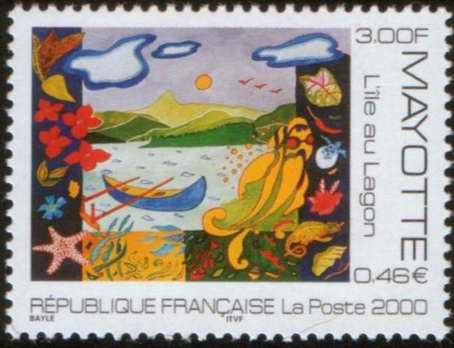 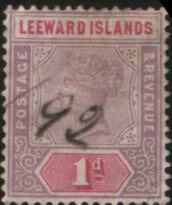 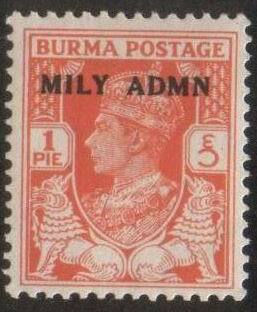 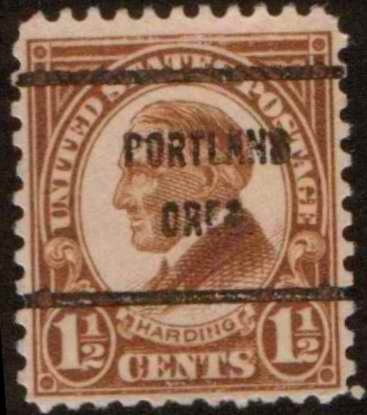 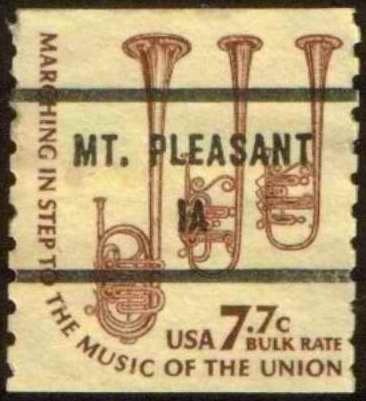 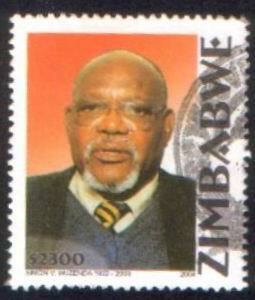 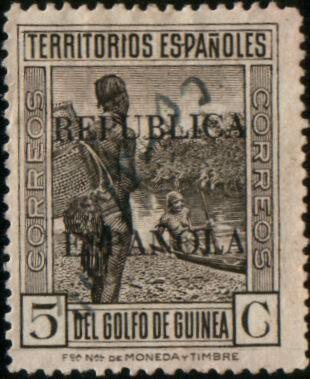 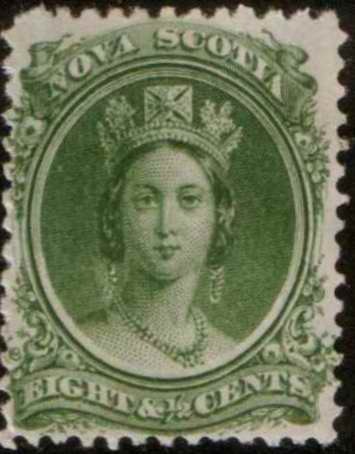 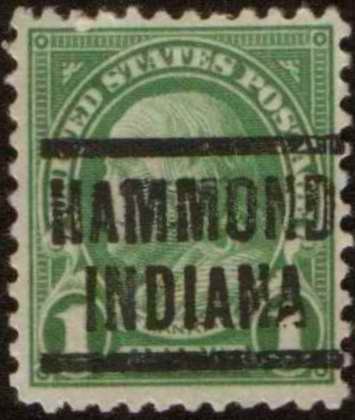 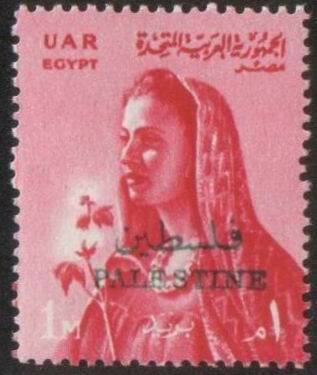 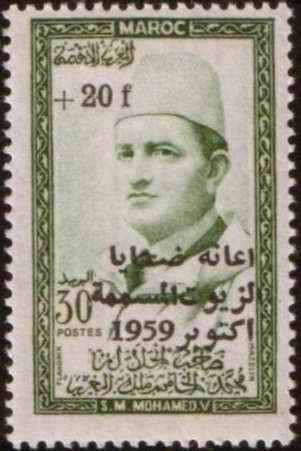 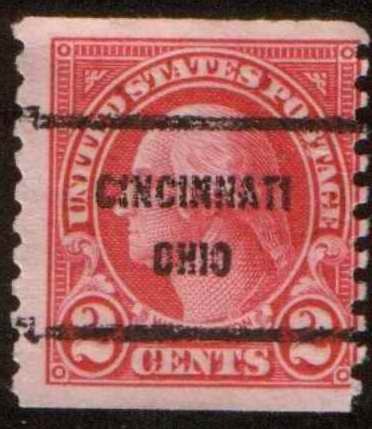 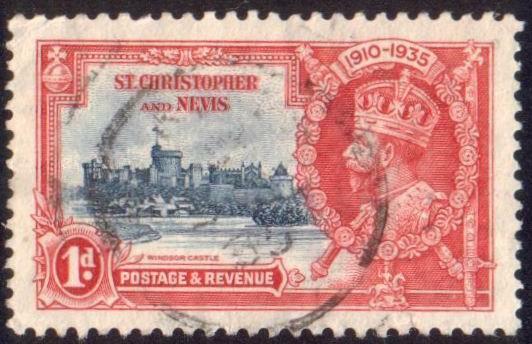 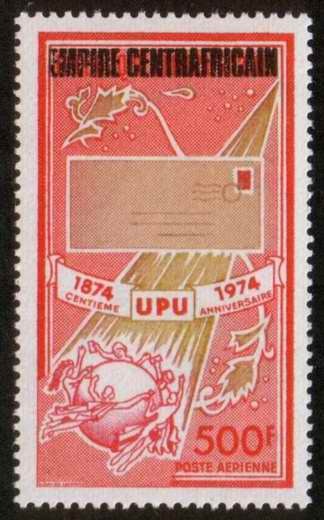 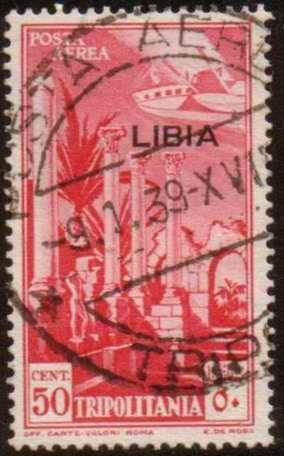 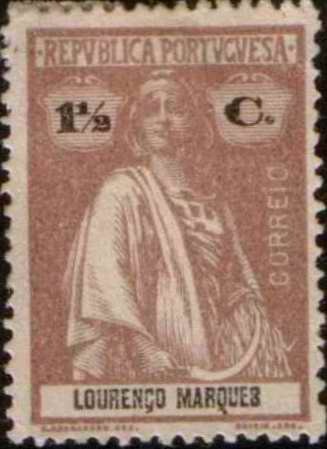 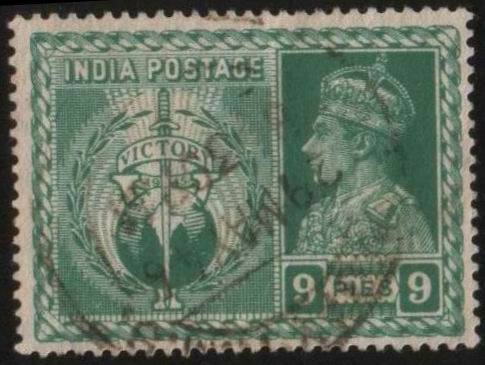 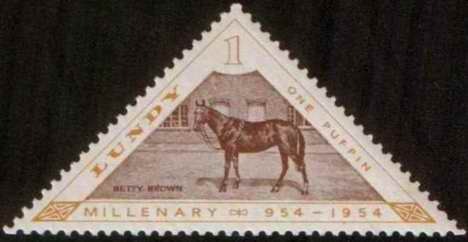 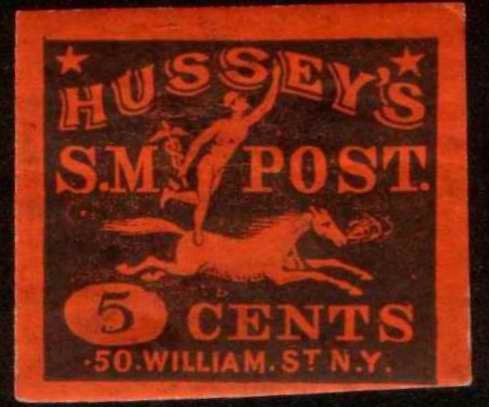 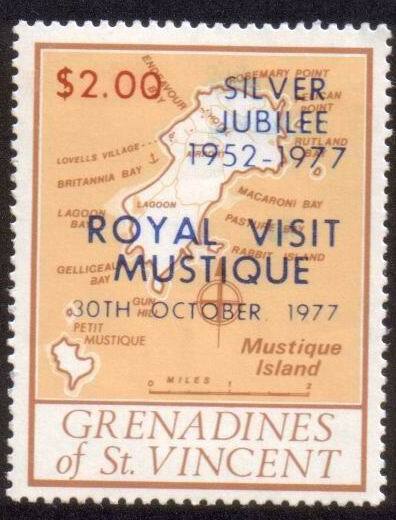 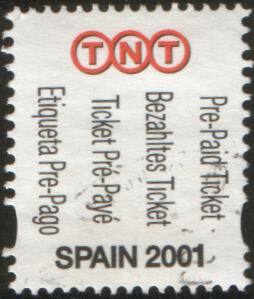 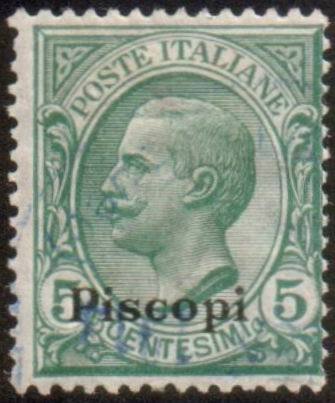 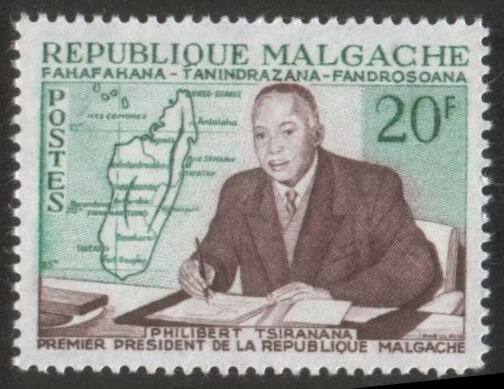 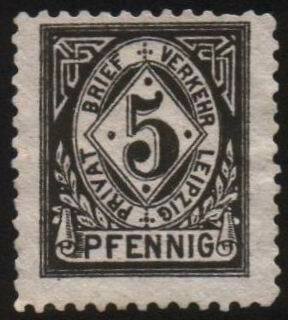 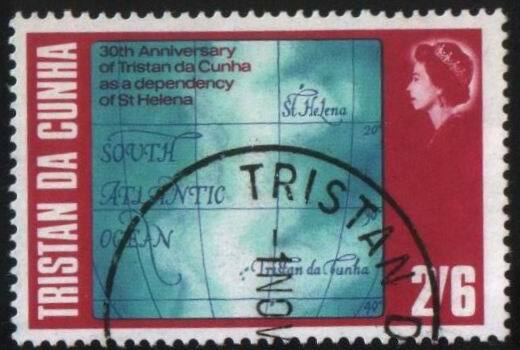 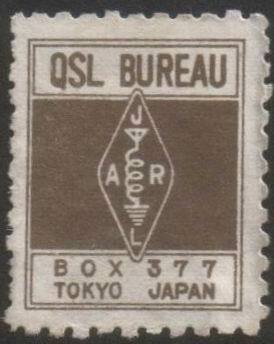 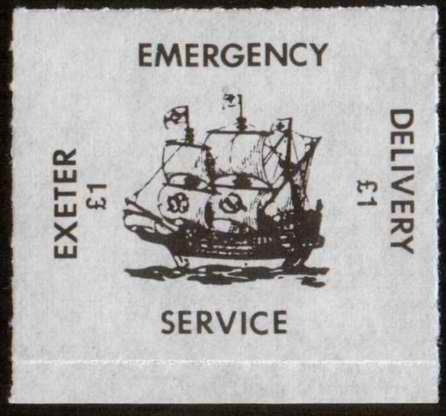 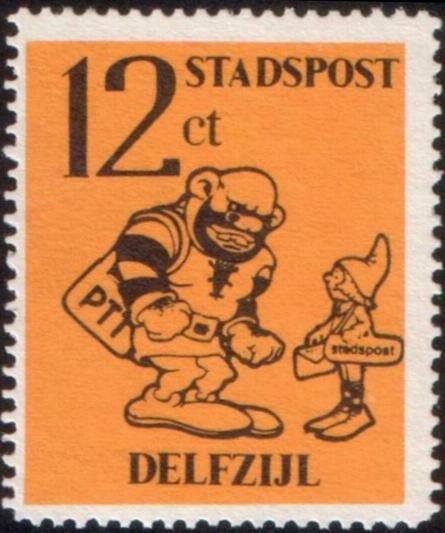 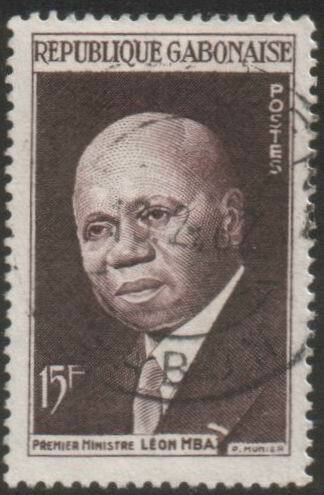 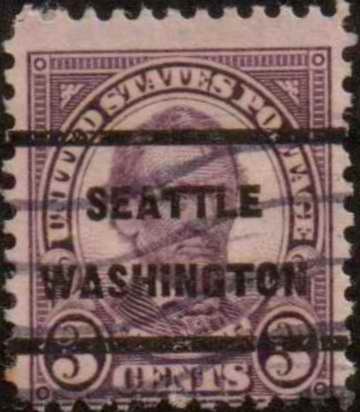 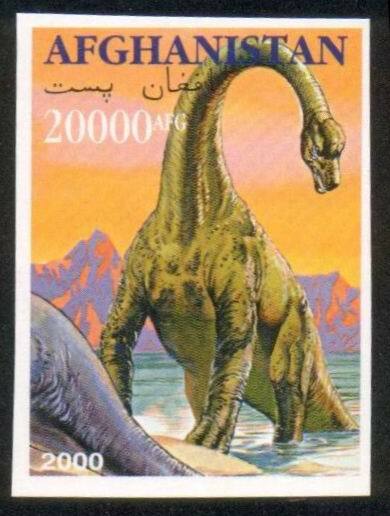 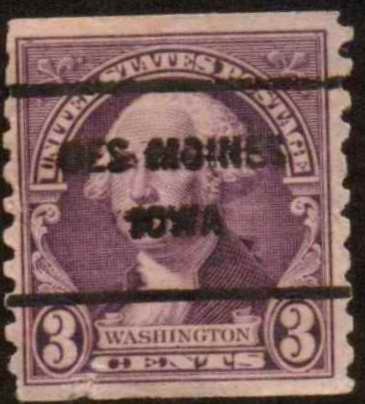 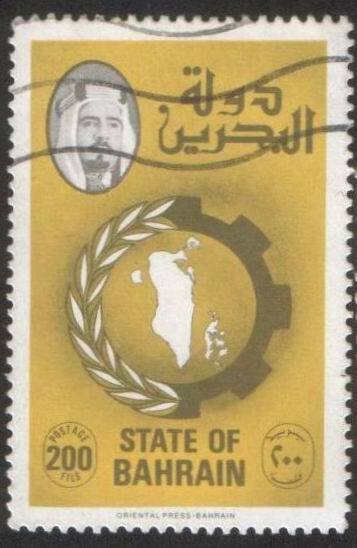 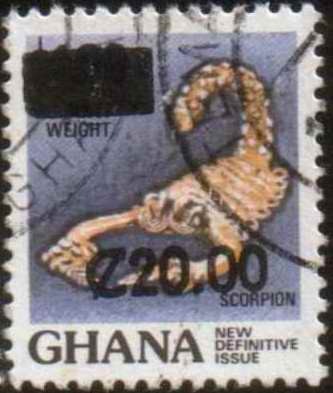 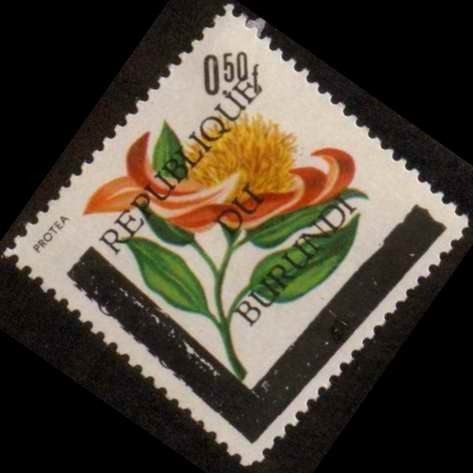 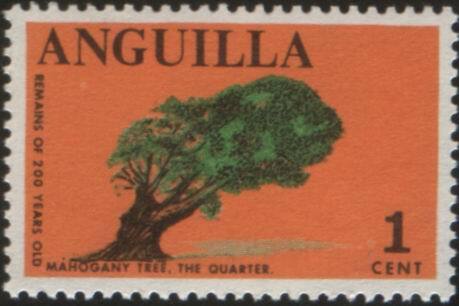 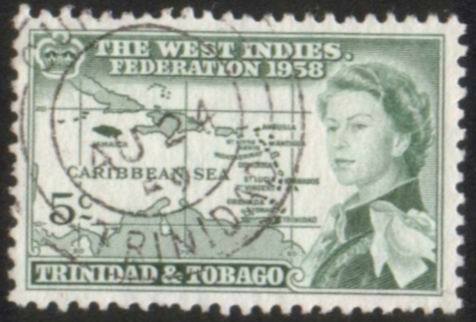 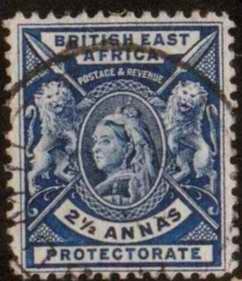 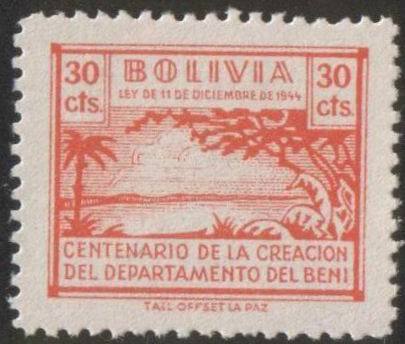 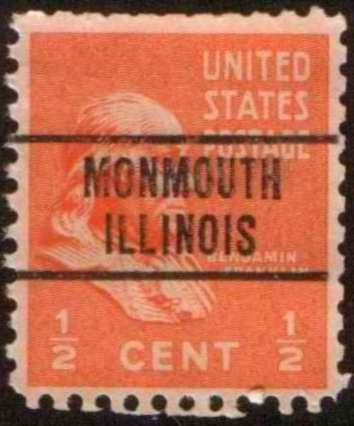 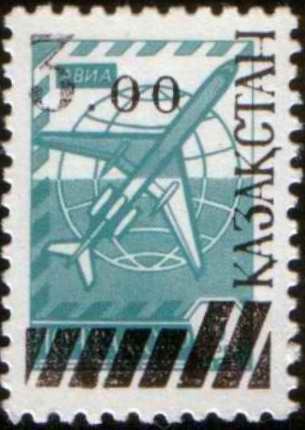 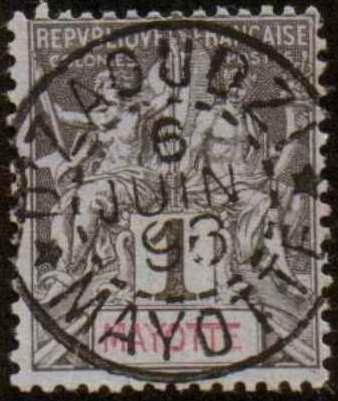 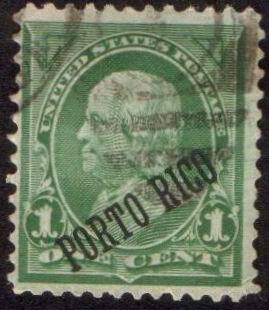 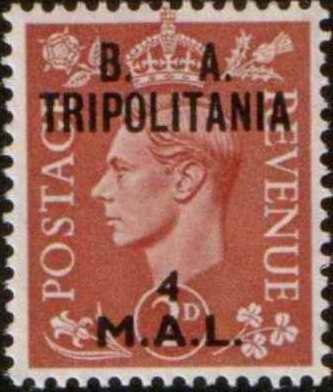 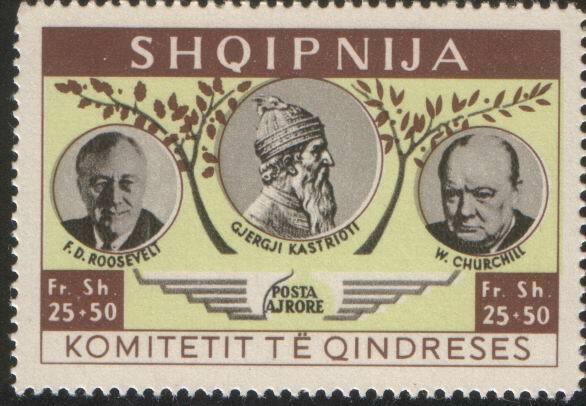 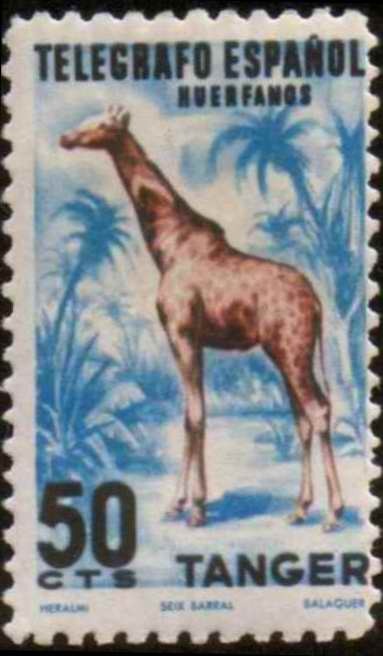 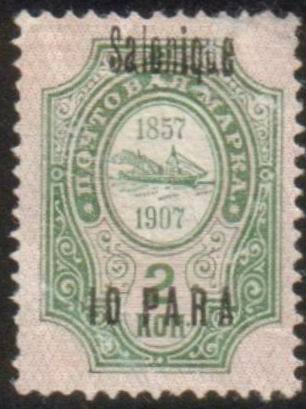 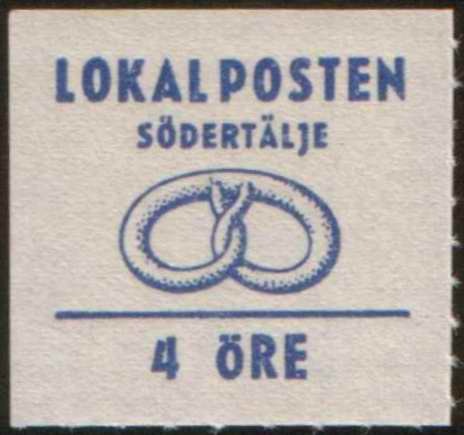 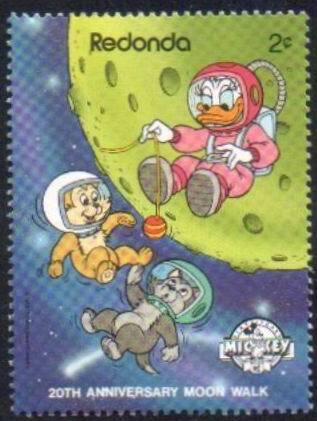 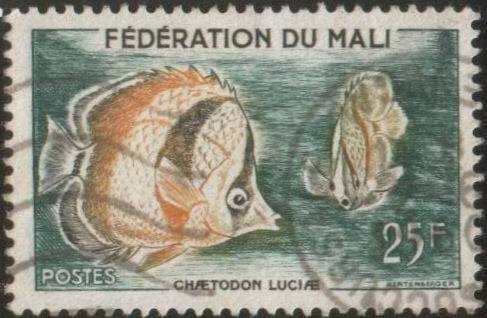 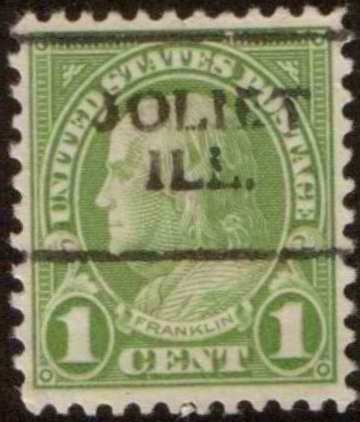 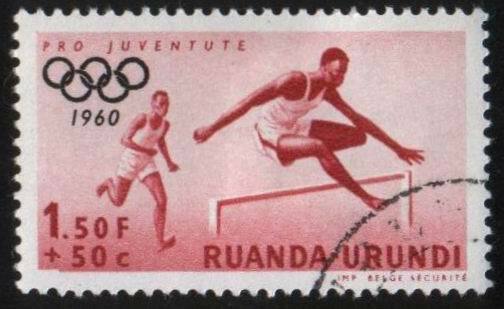 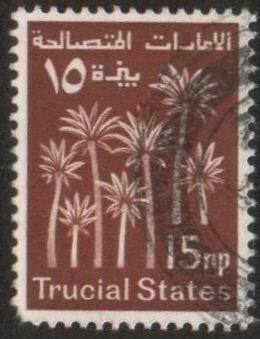 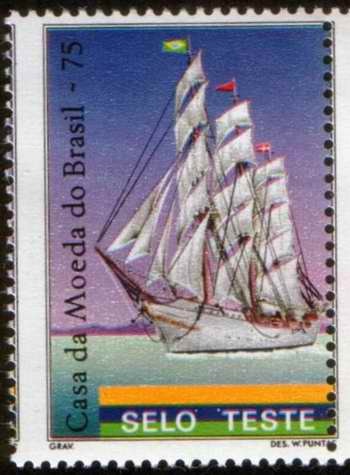 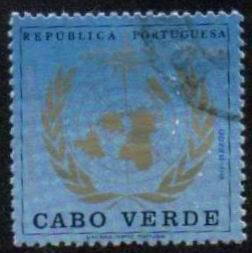 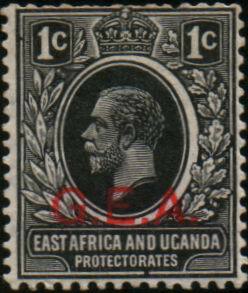 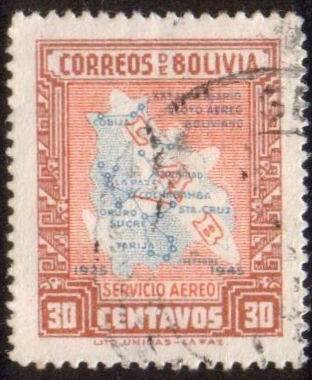 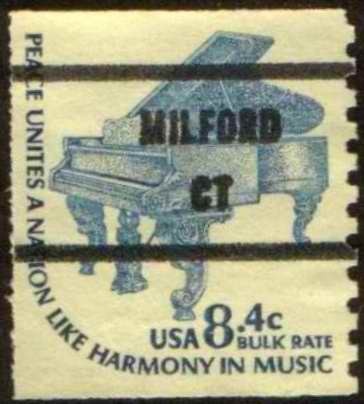 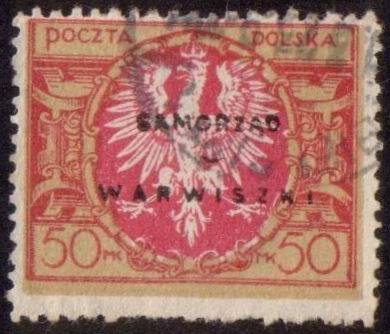 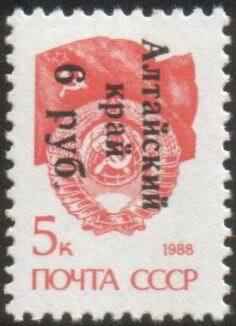 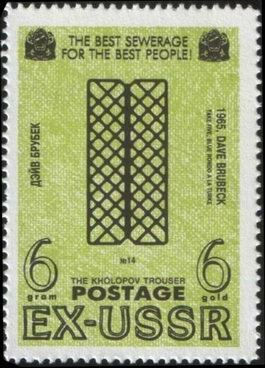 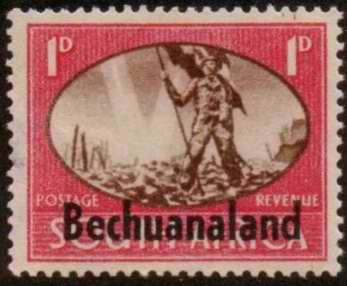 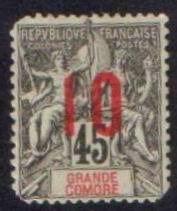 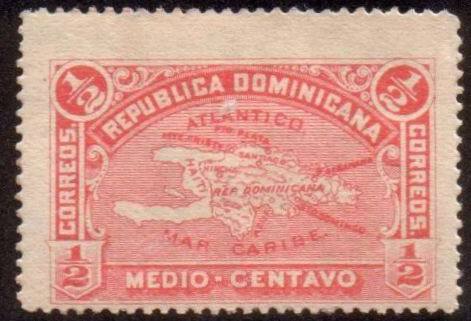 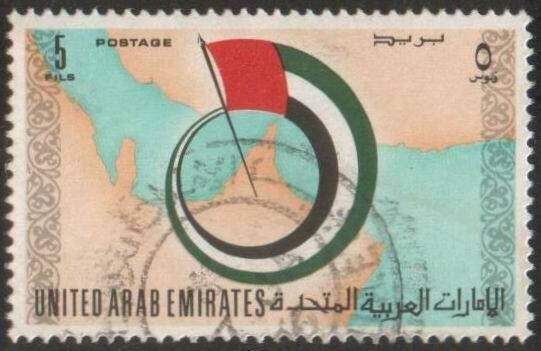 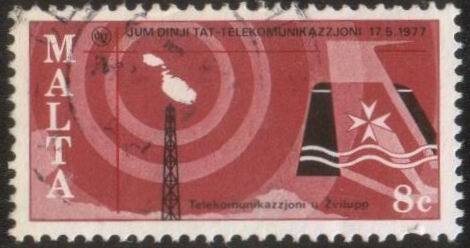 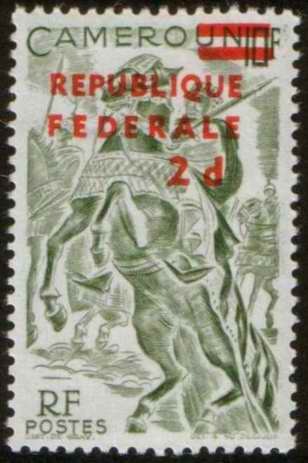 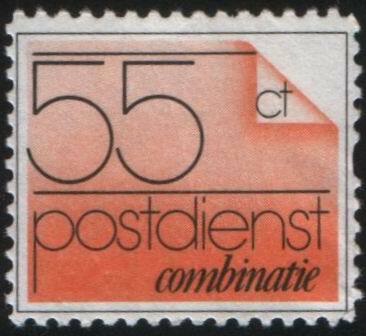 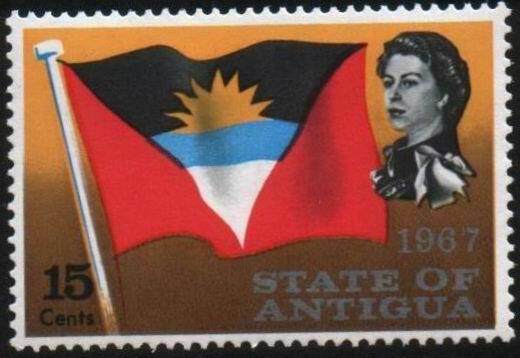 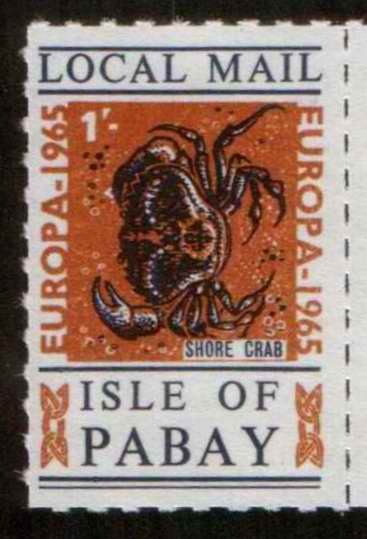 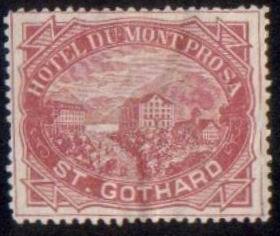 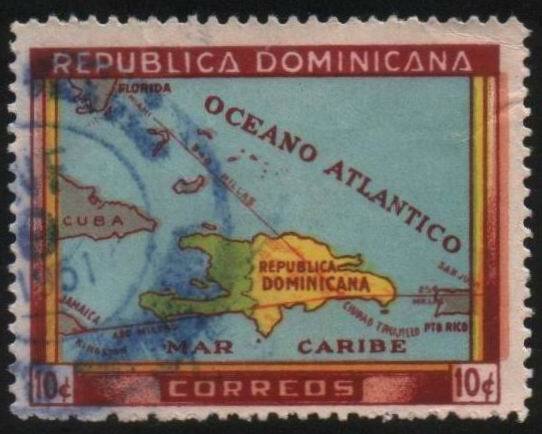 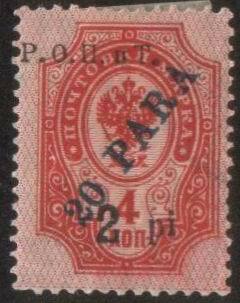 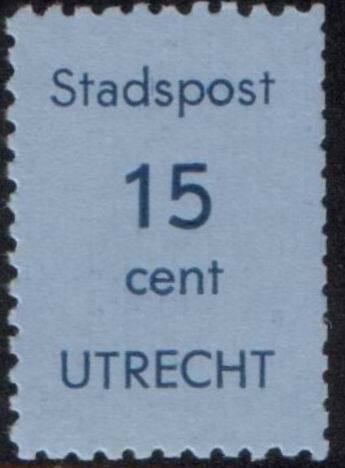 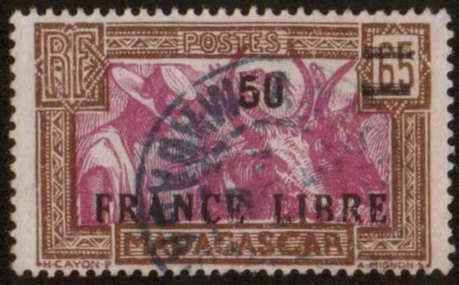 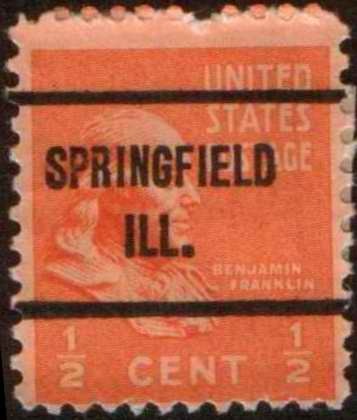 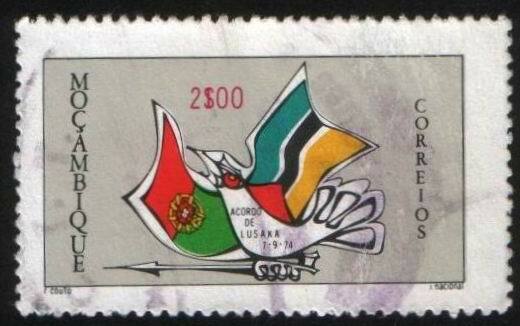 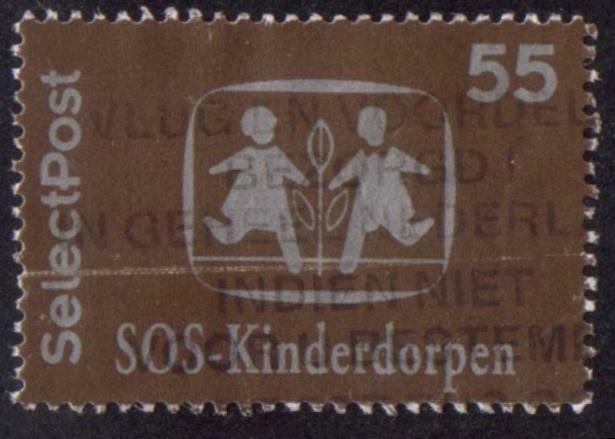 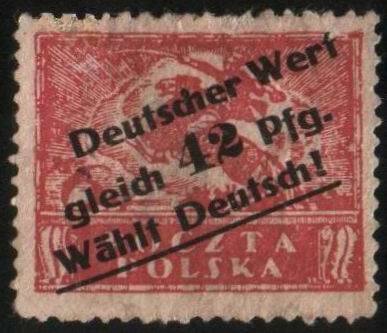 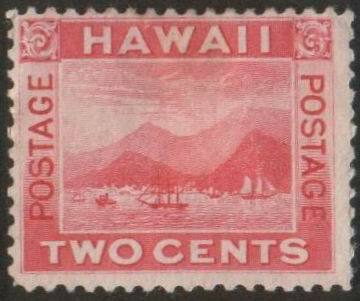 Each stamp had its own unique number. 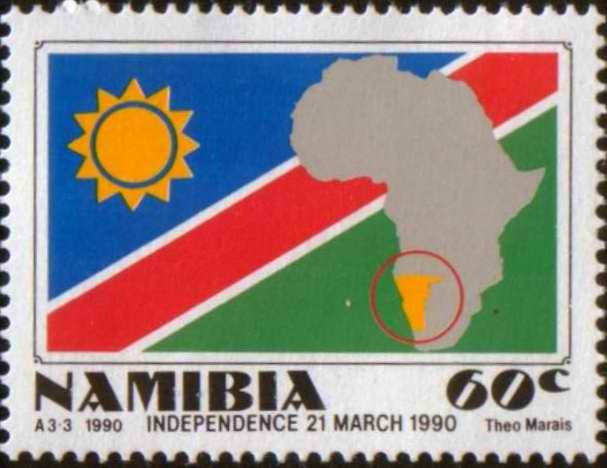 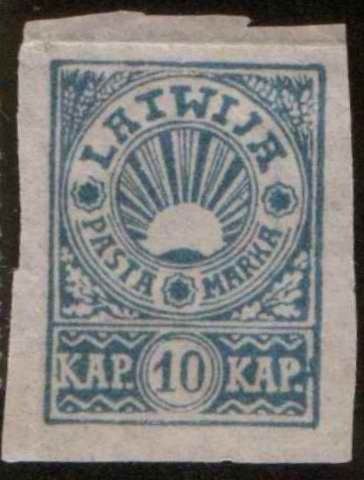 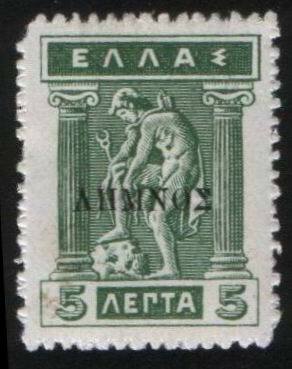 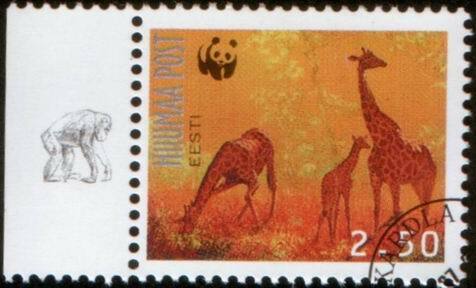 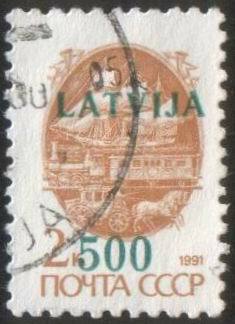 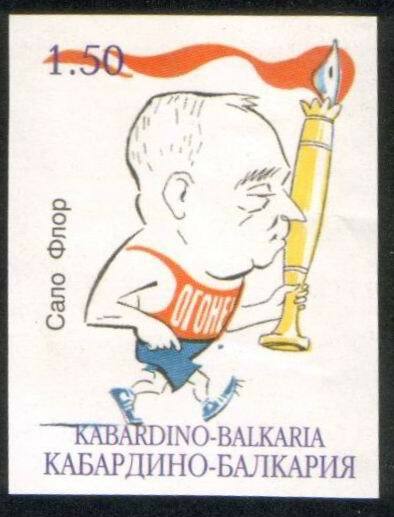 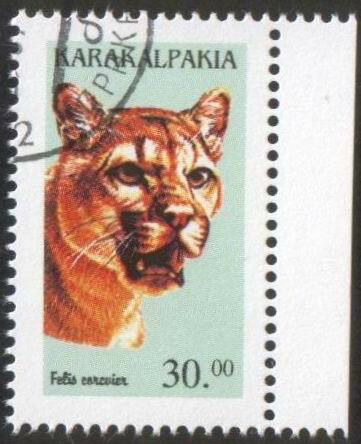 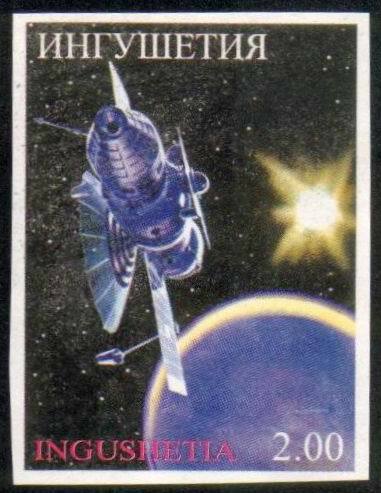 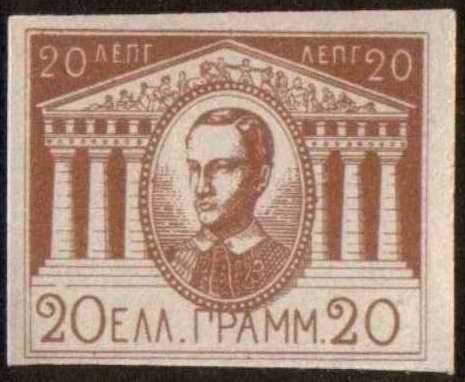 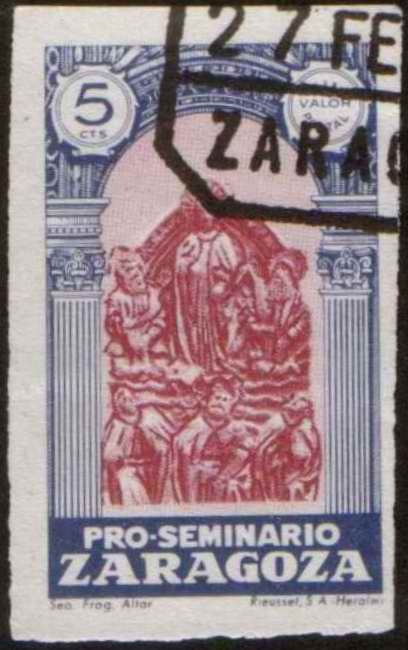 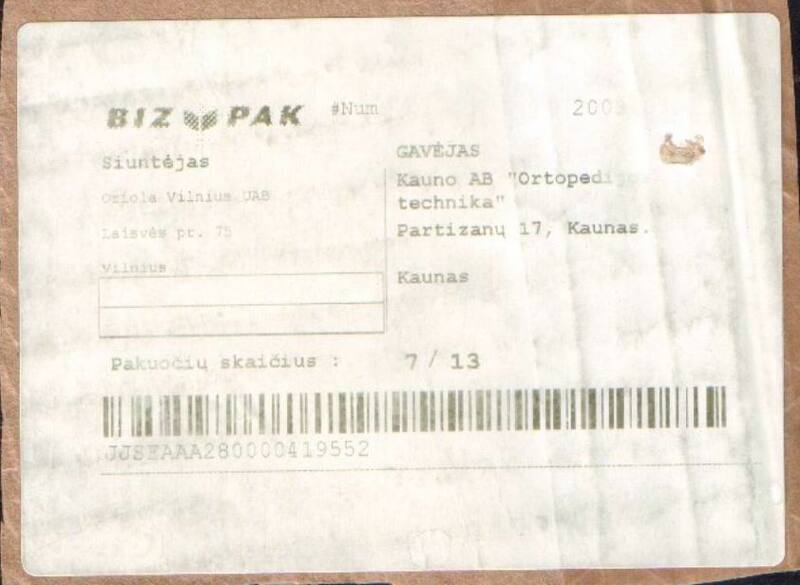 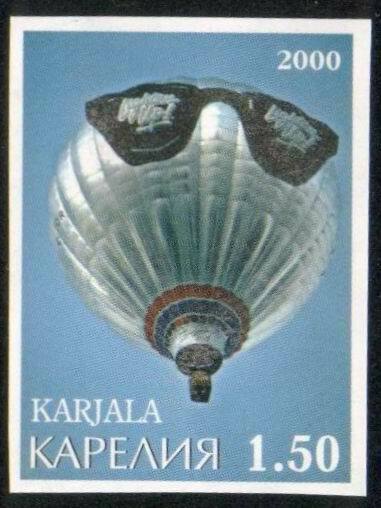 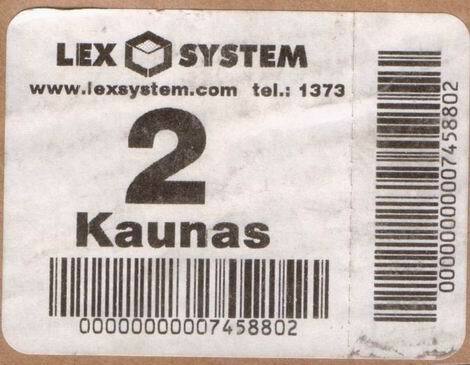 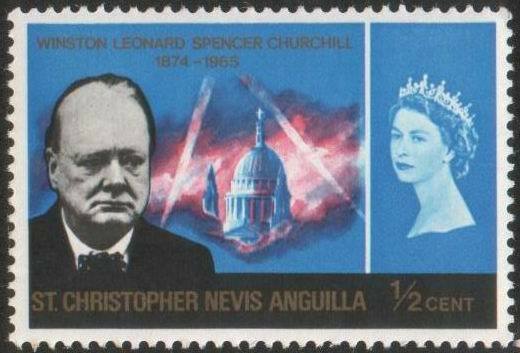 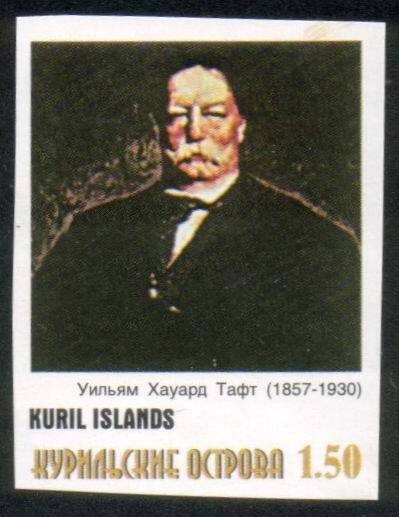 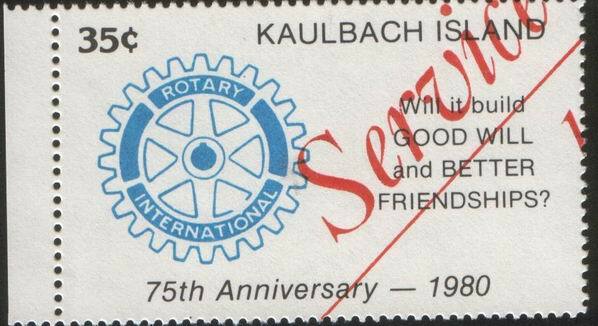 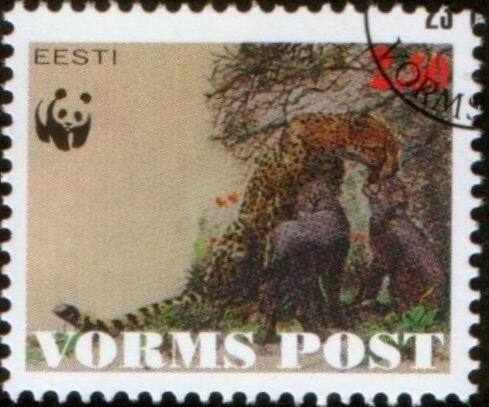 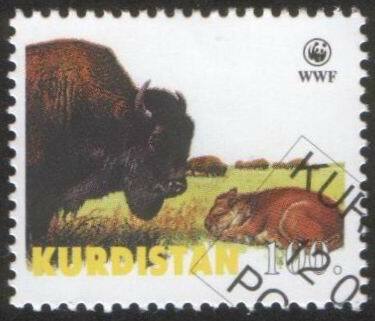 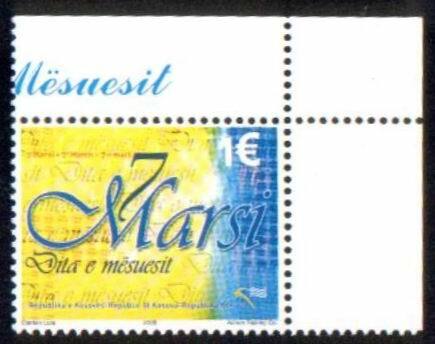 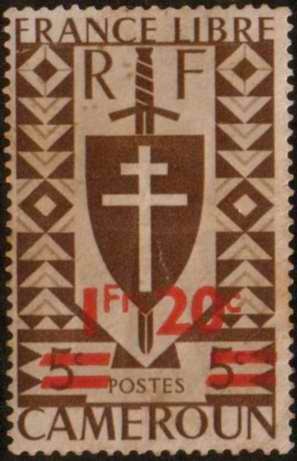 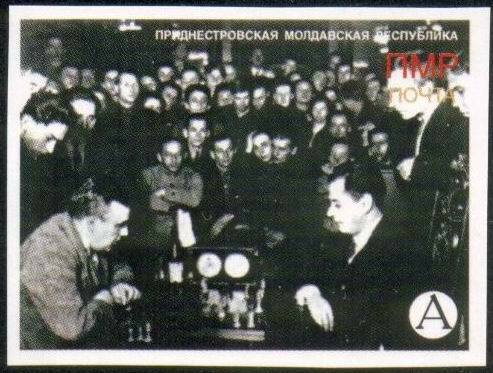 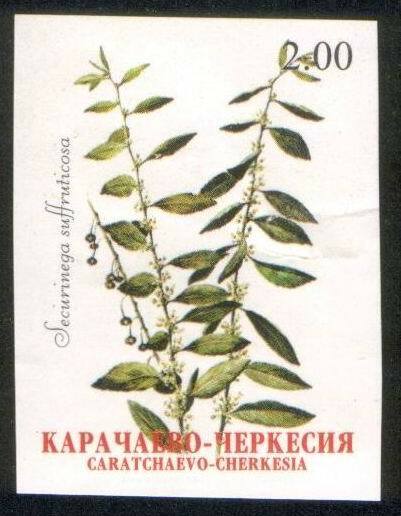 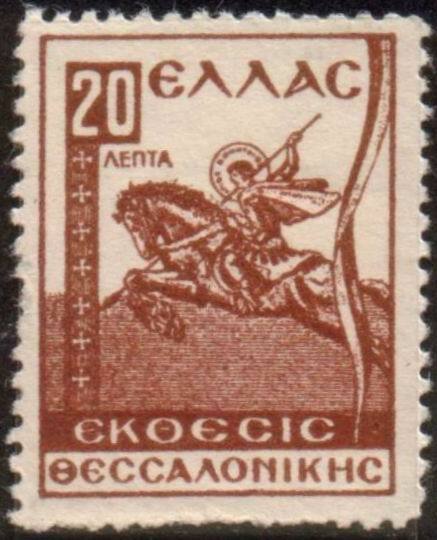 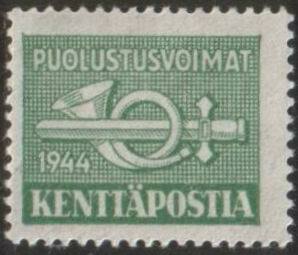 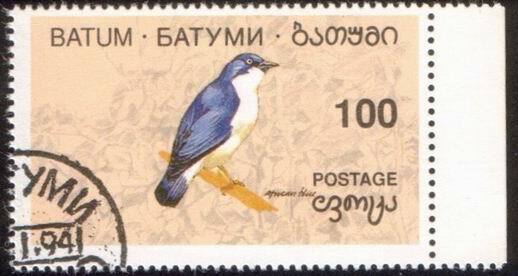 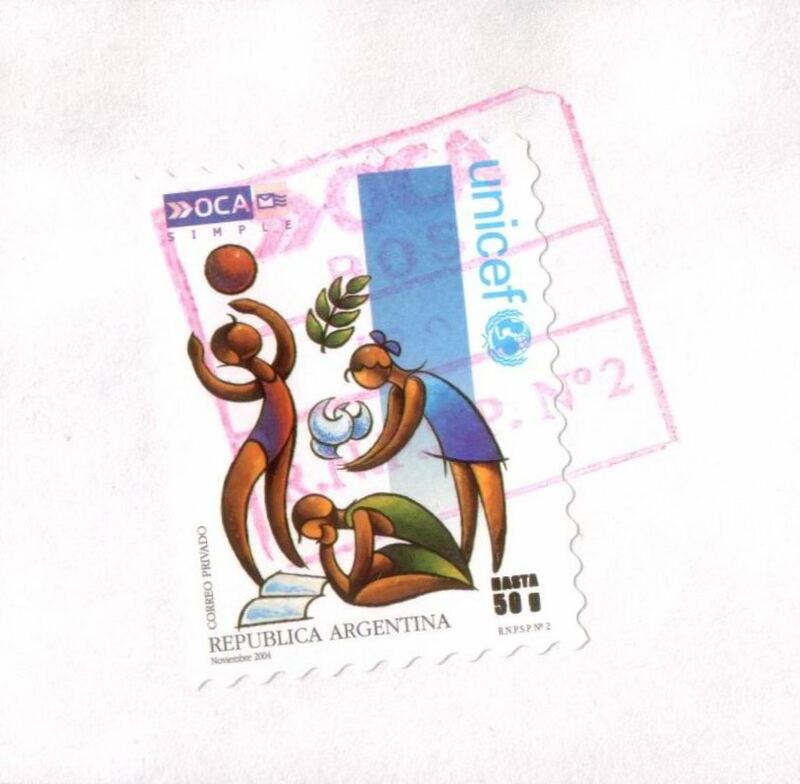 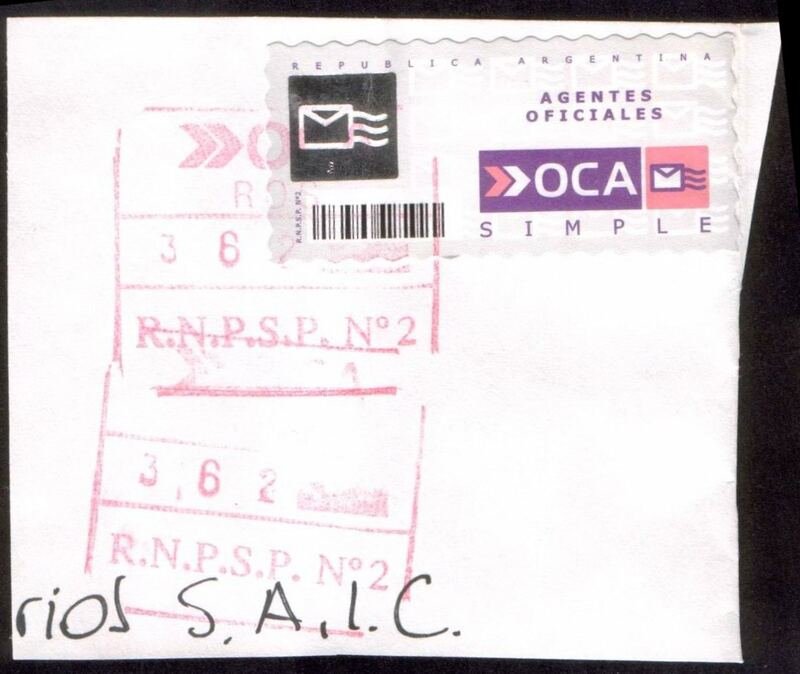 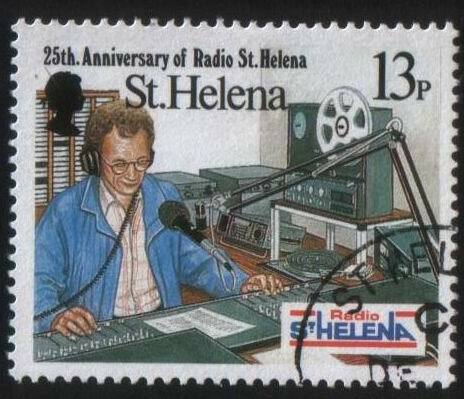 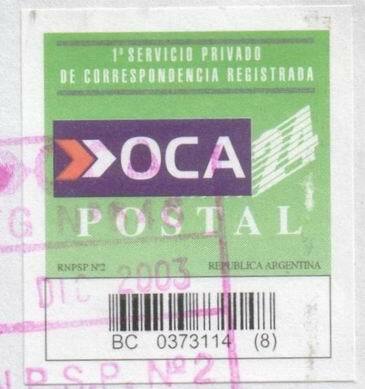 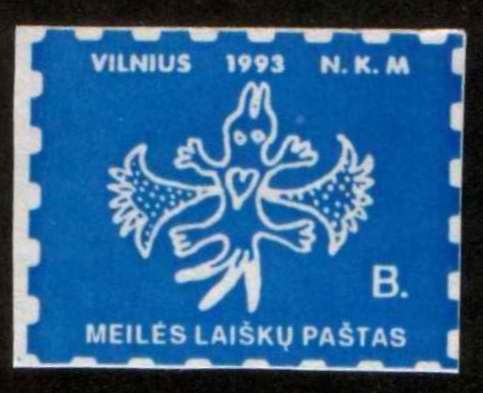 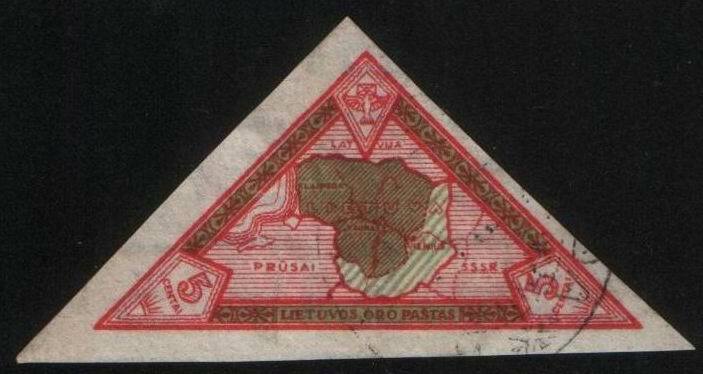 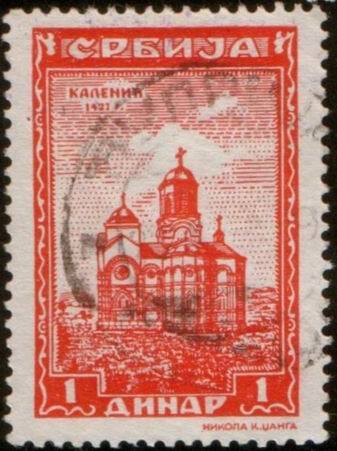 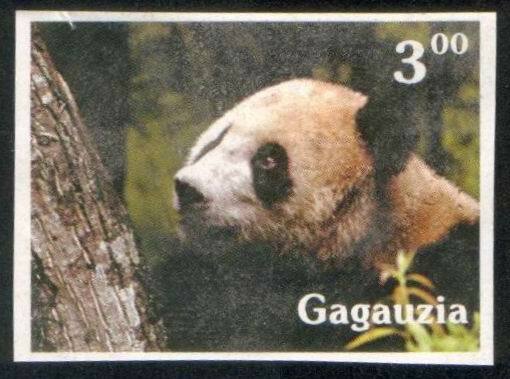 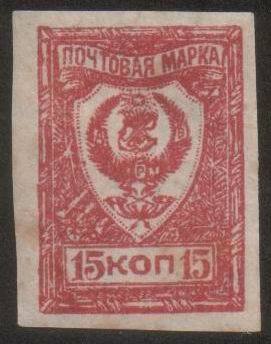 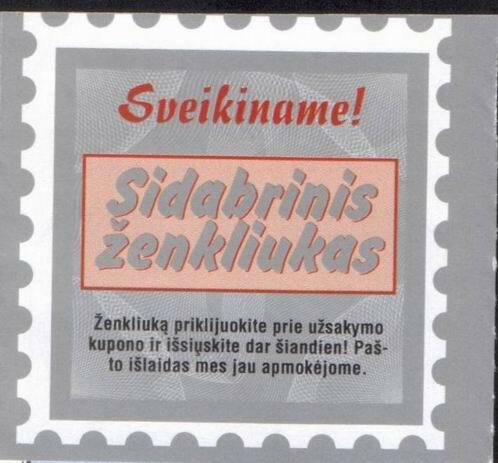 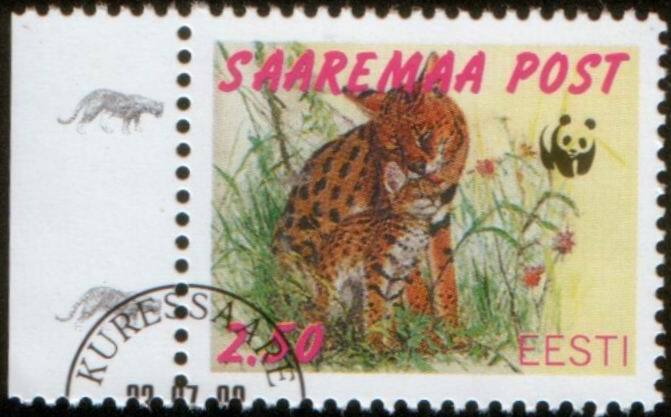 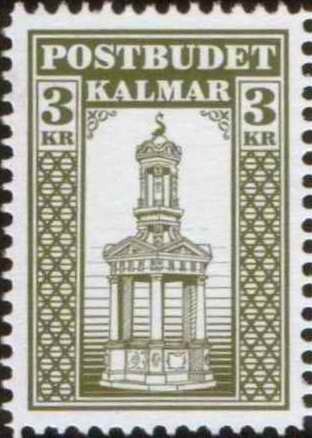 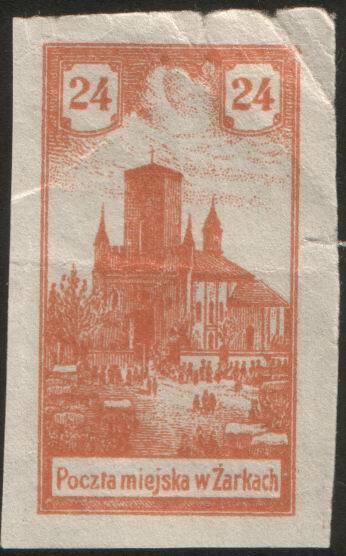 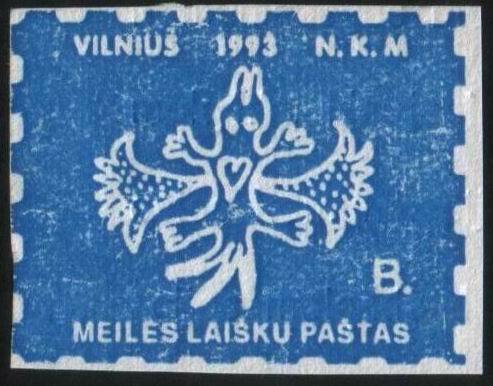 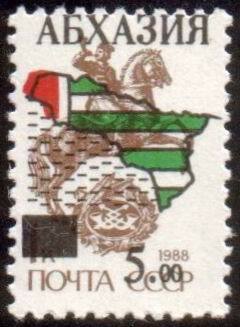 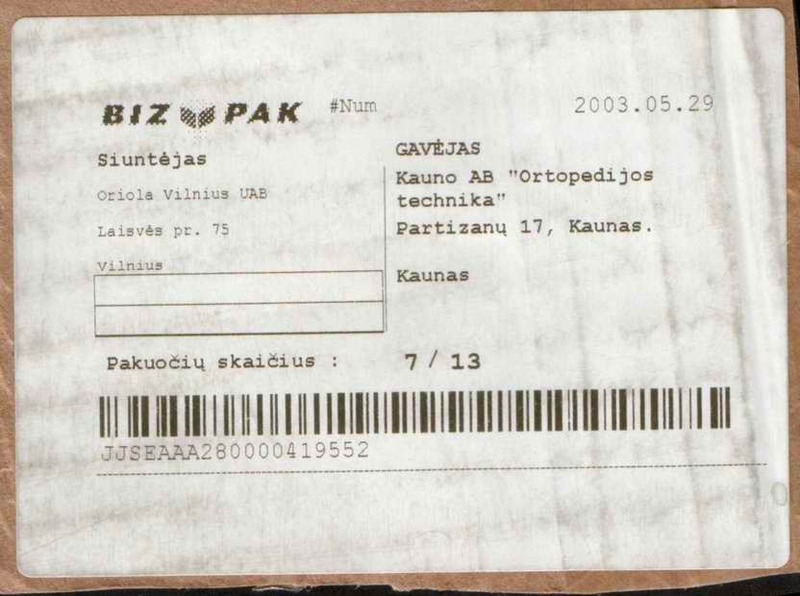 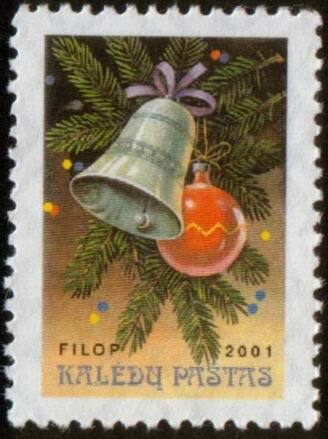 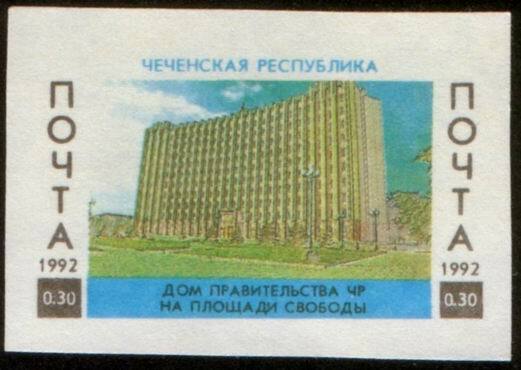 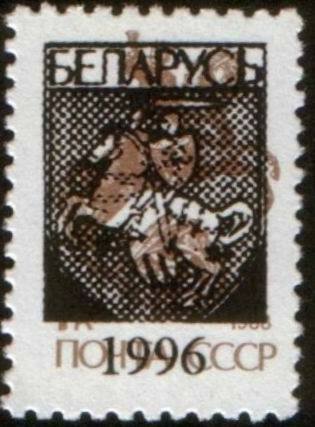 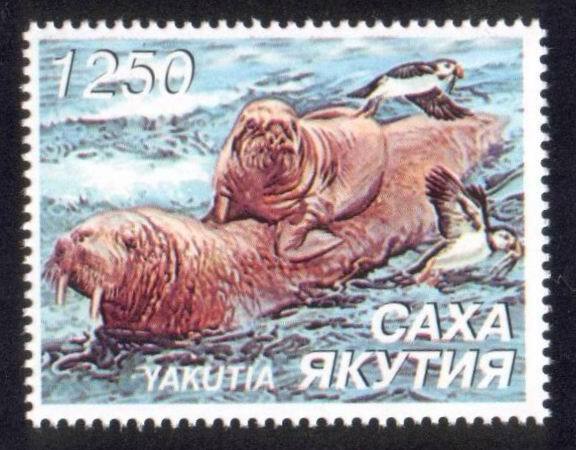 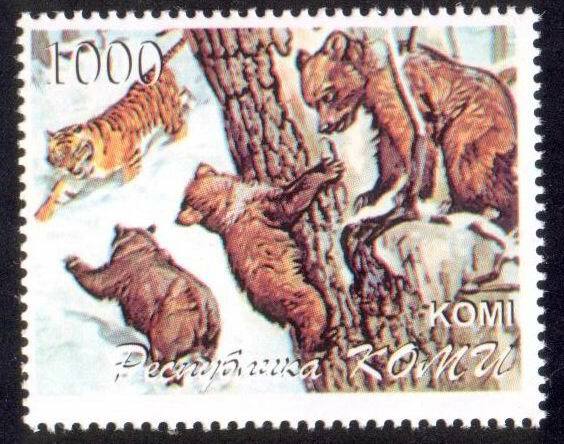 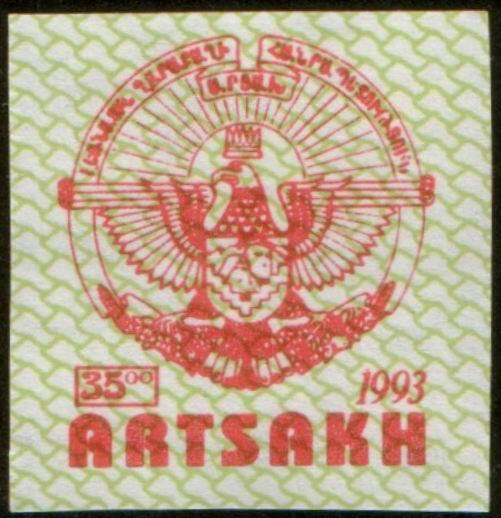 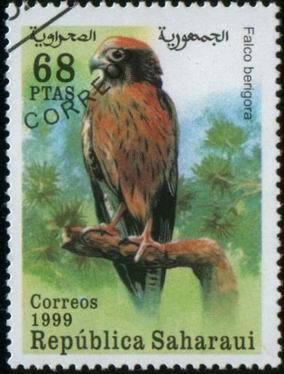 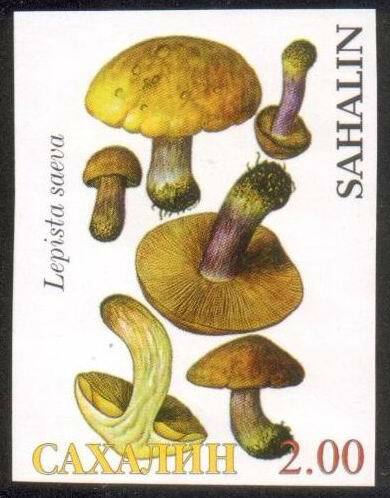 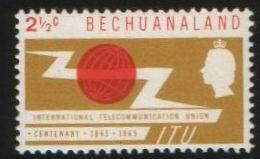 Please in e-mail (zenonas@kalnieciai.lt) inform me about you interested stamp and with you suggestion in exchange. 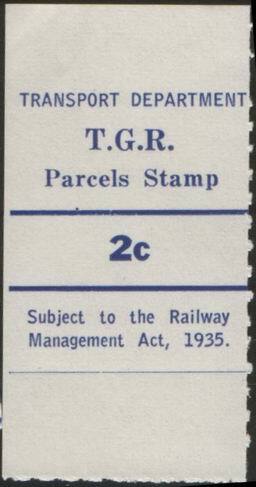 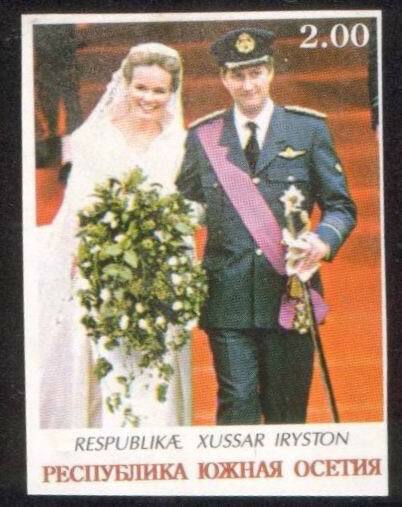 Certainly, please attached scan picture. 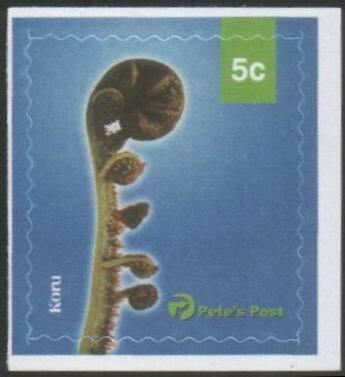 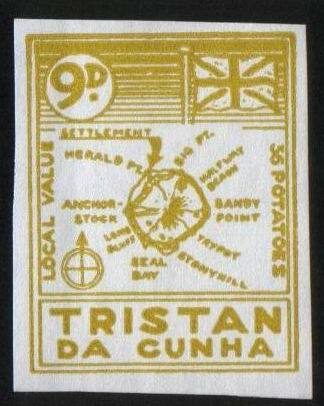 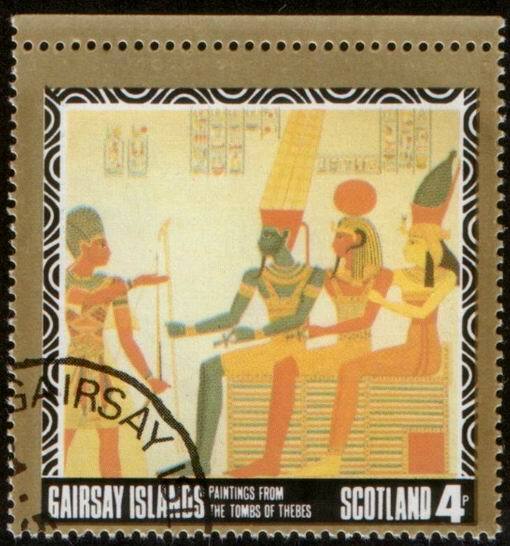 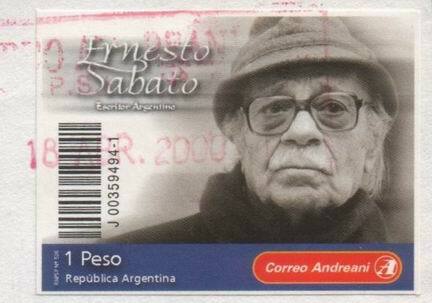 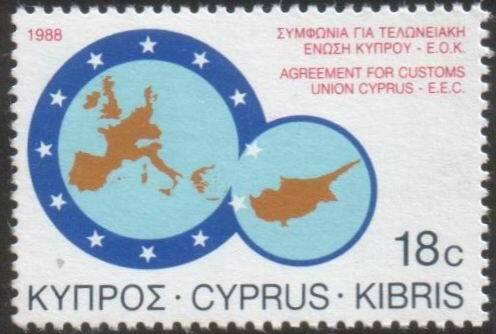 And the list of my interested stamps, you'll may find in my website. 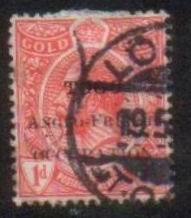 The yellow colour marked these positions that I have in my collection, unmarked I want, and you'll may offer in exchange. 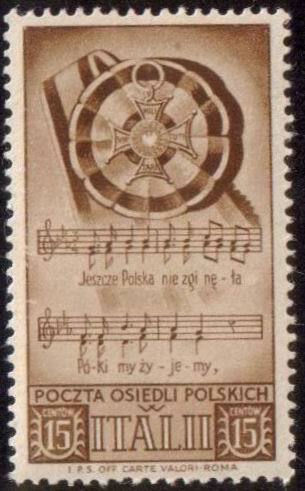 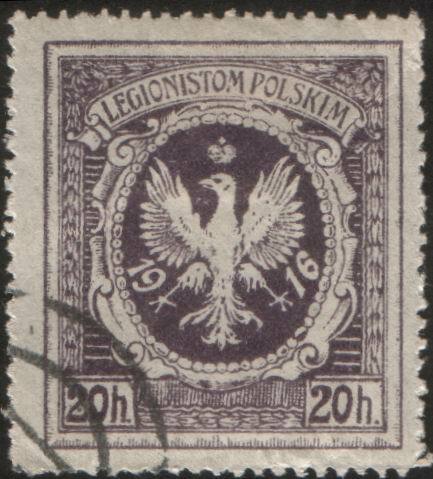 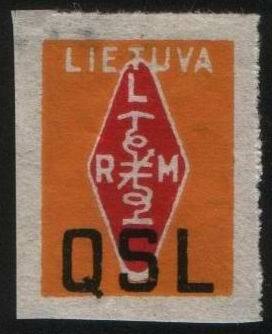 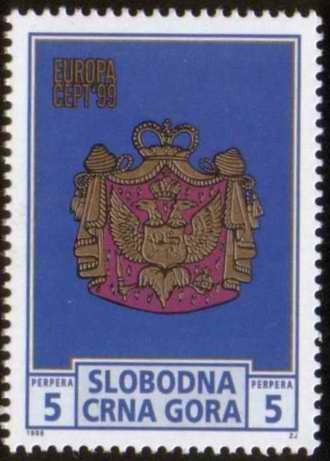 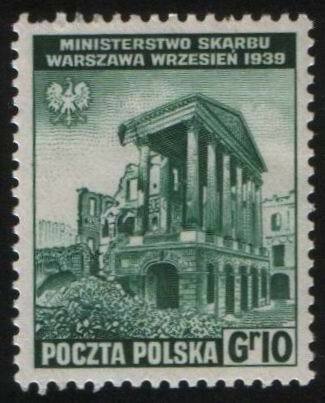 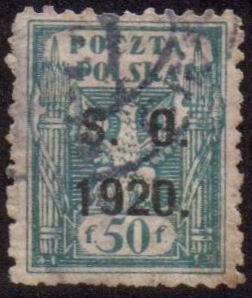 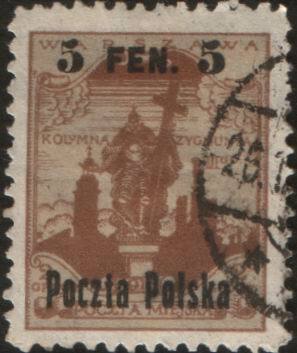 106 - Poland (Poland legion post) N.K.L. 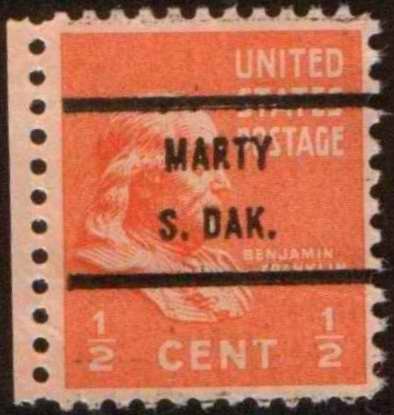 194 - New York (Hussey's Post) N.Y.
367 - Marty, S. Dak. 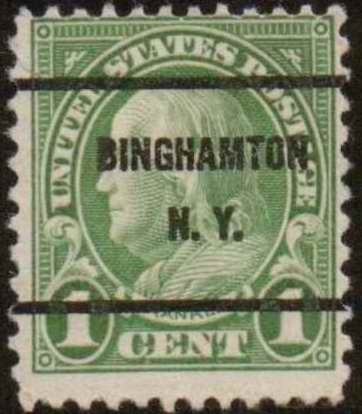 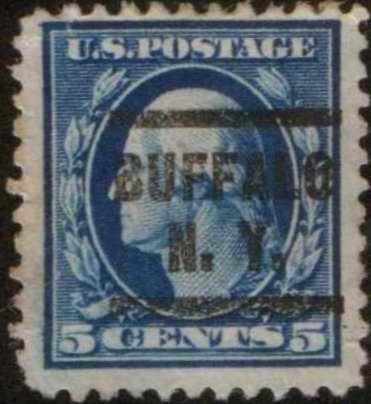 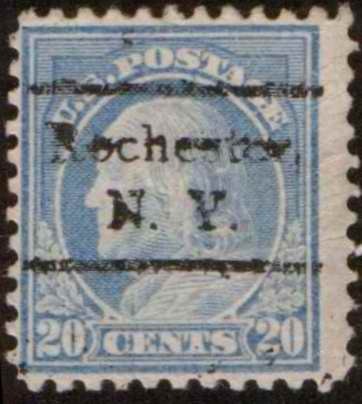 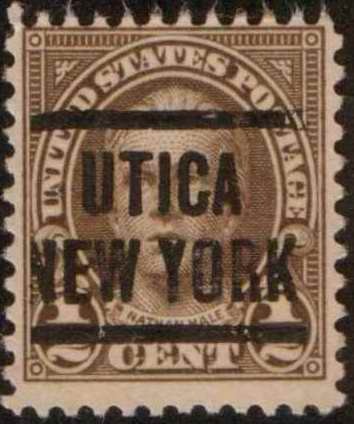 406 - Utica, N. Y. 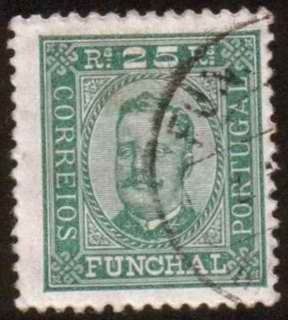 726 - Funchal perfin (BB/C) Blandy Brothers Co.